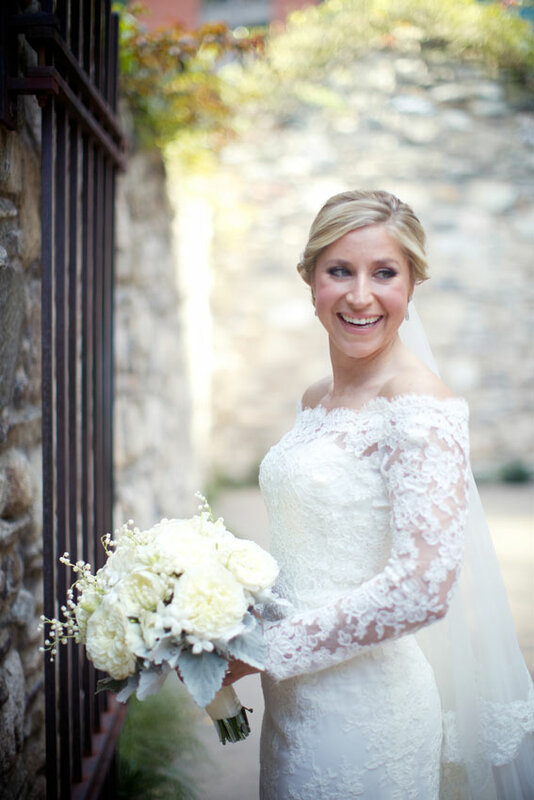 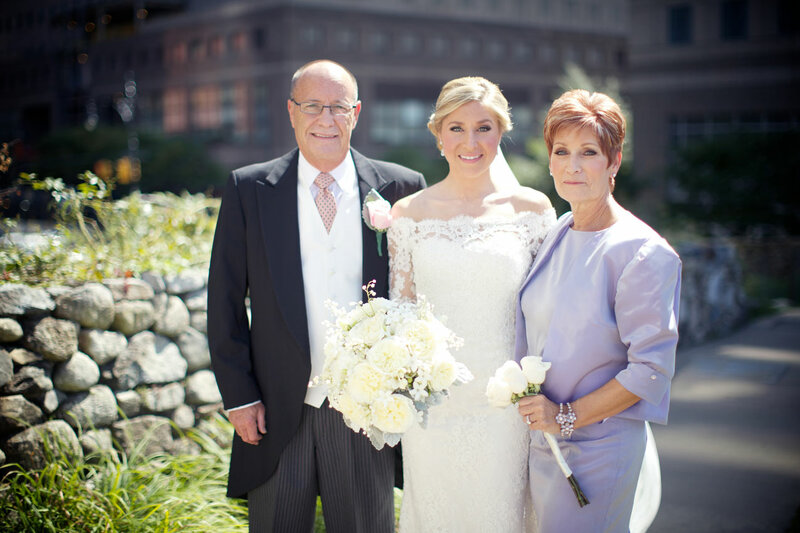 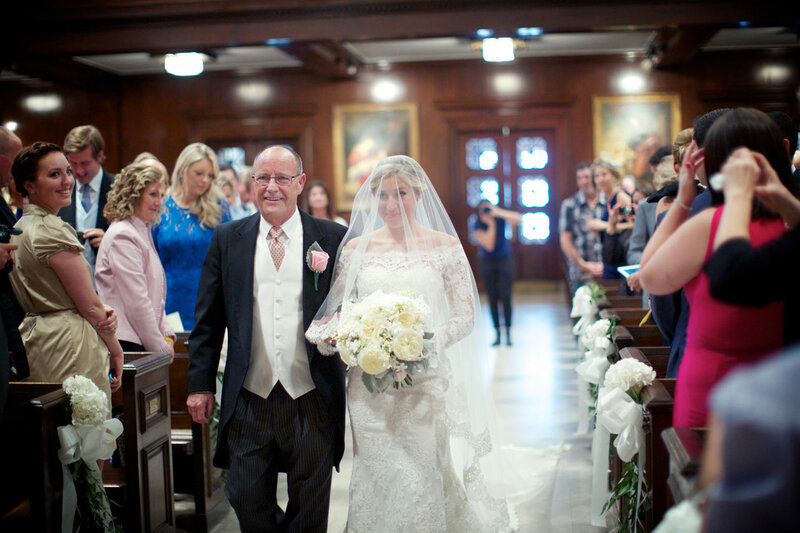 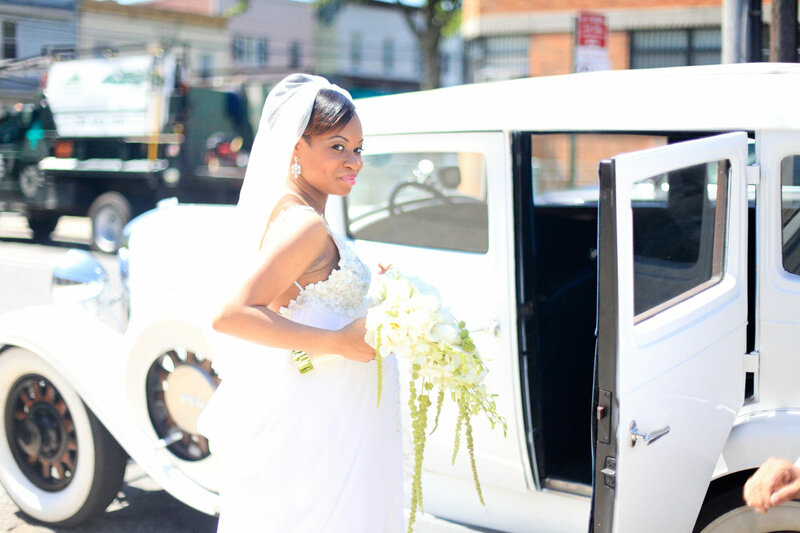 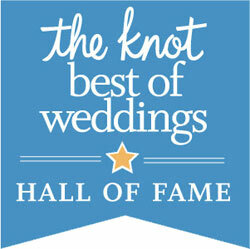 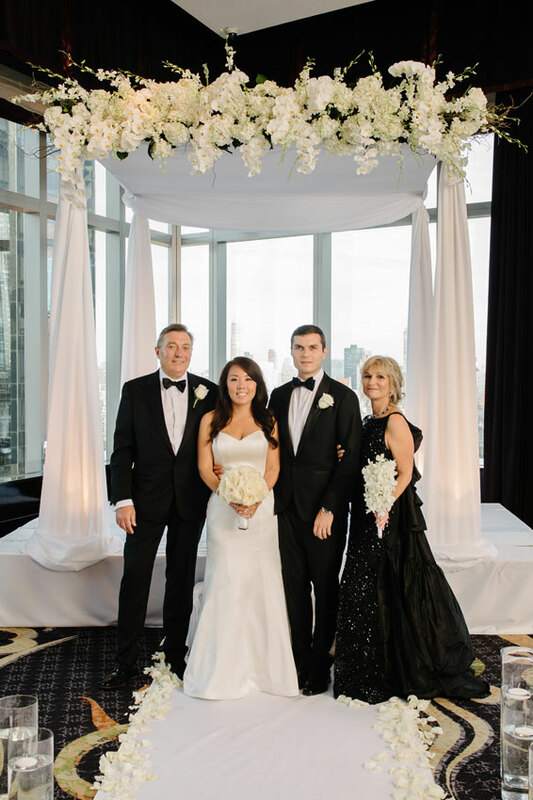 As we’re approaching our 45th year in the wedding Industry, we bring a level of experience that cannot be matched. 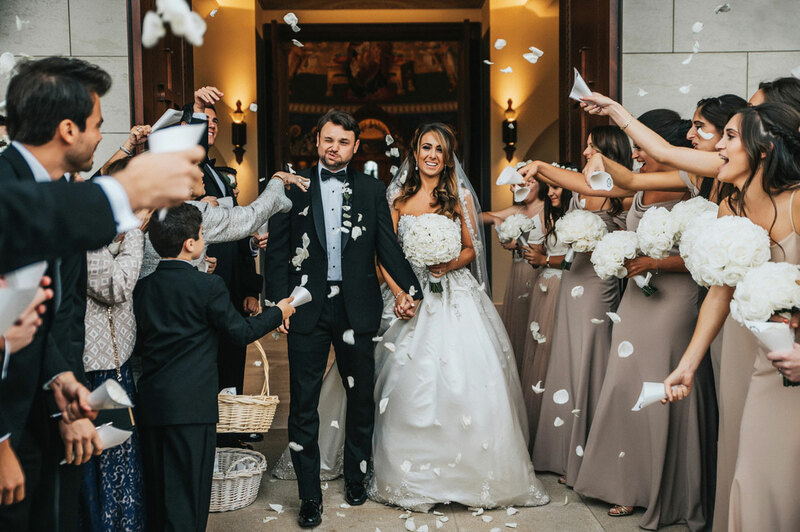 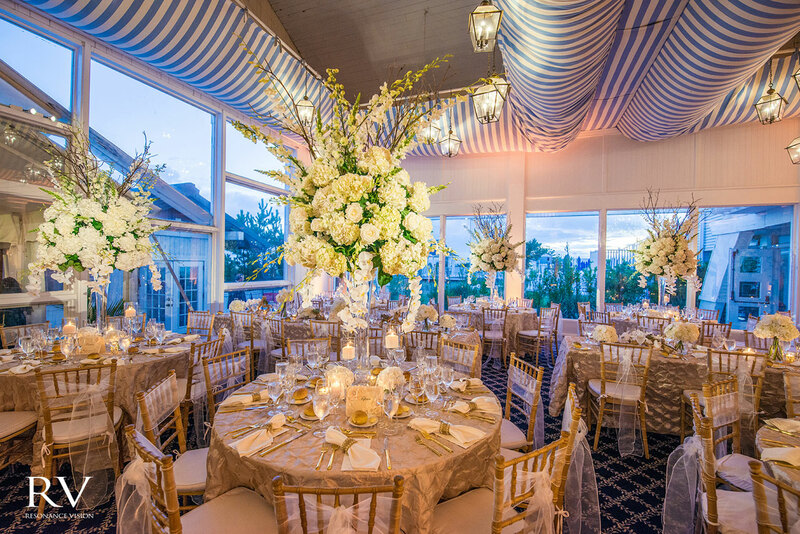 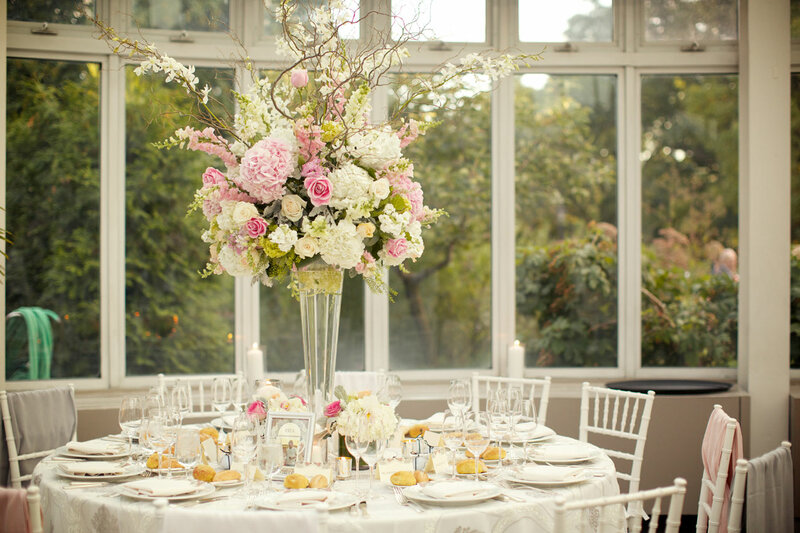 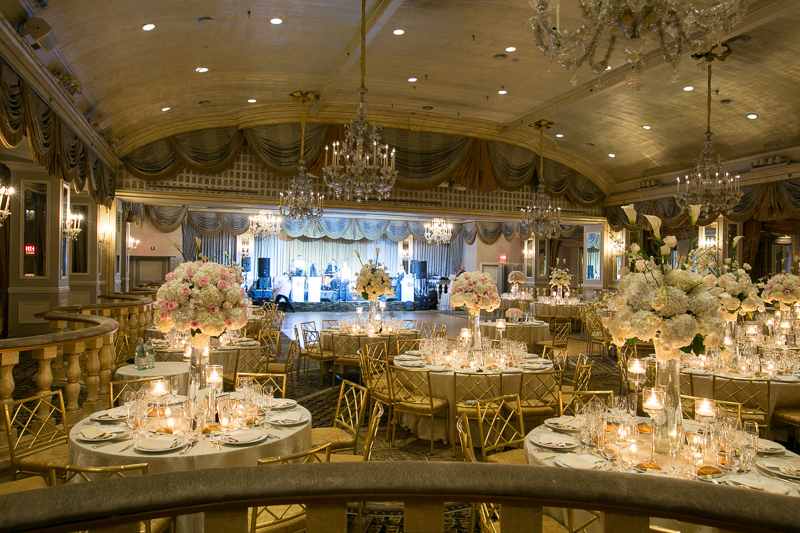 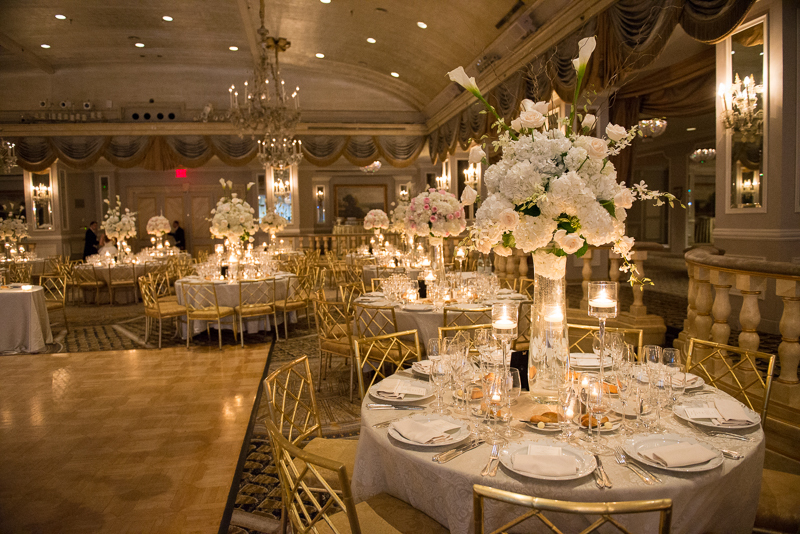 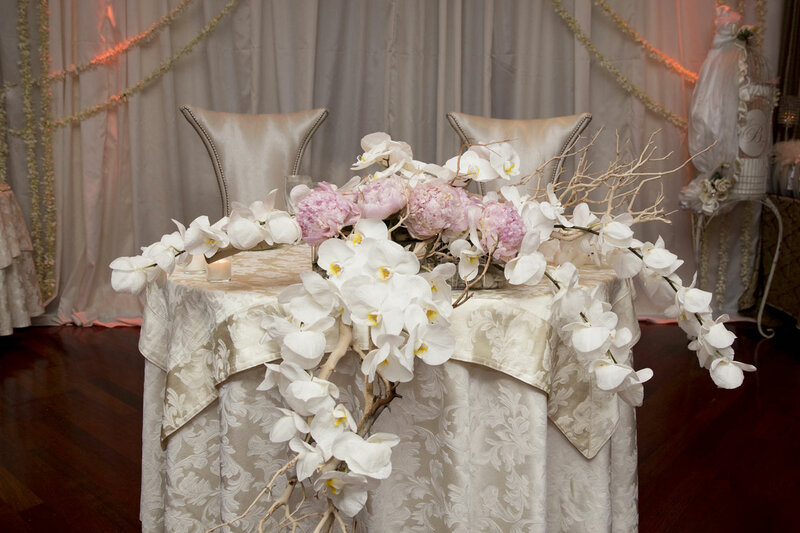 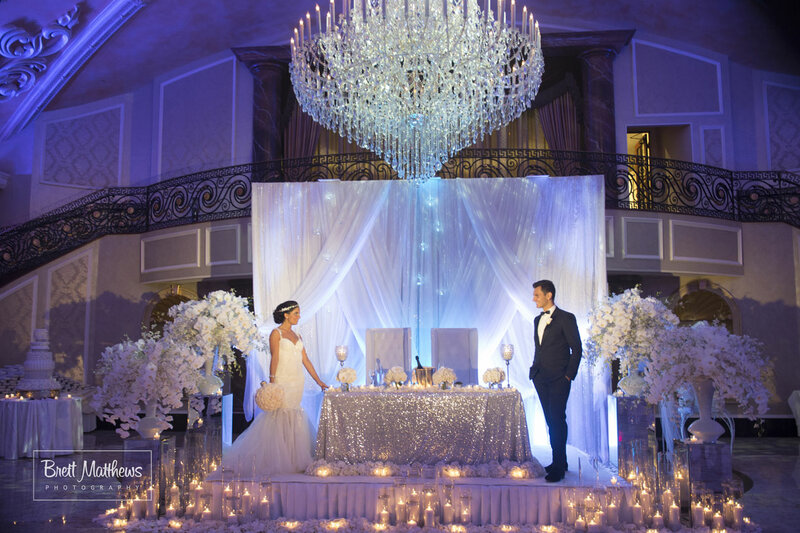 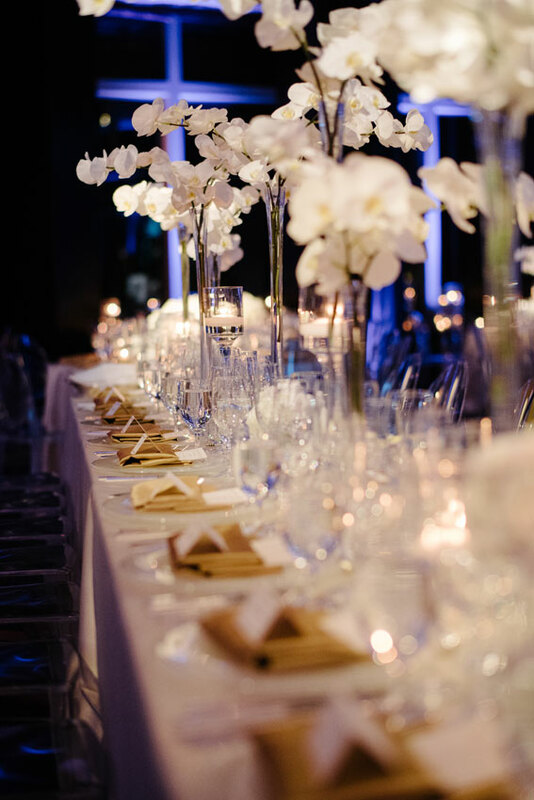 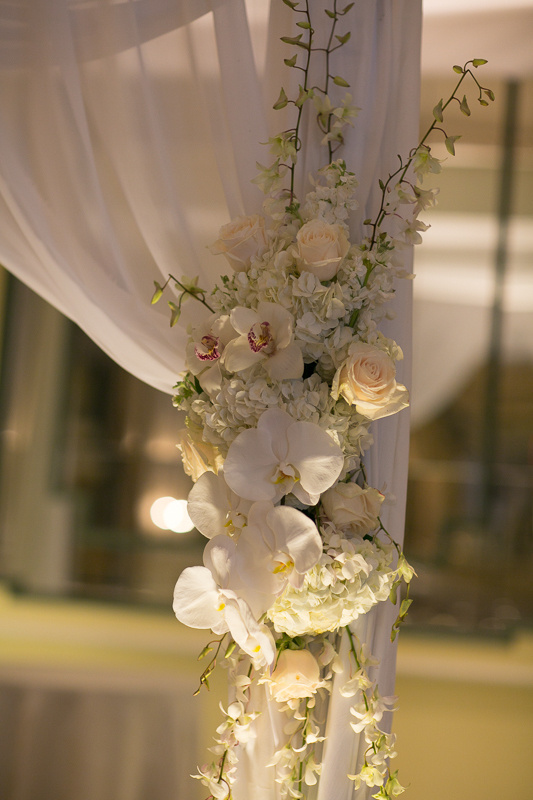 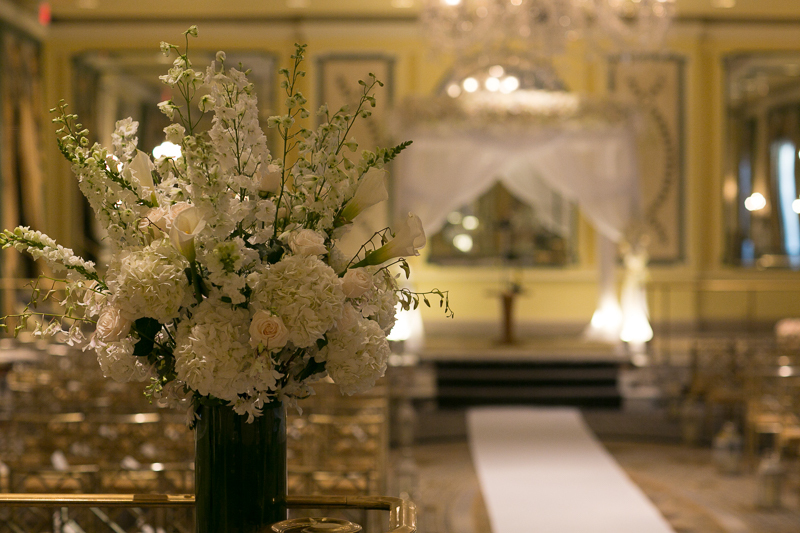 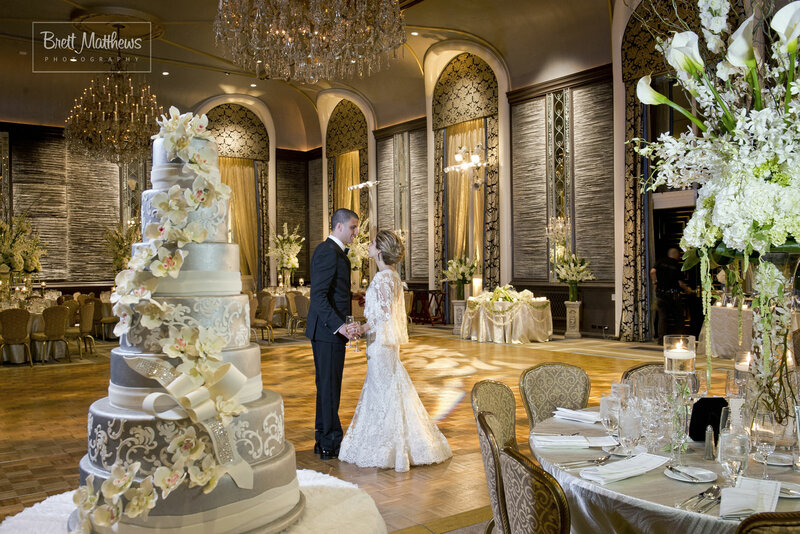 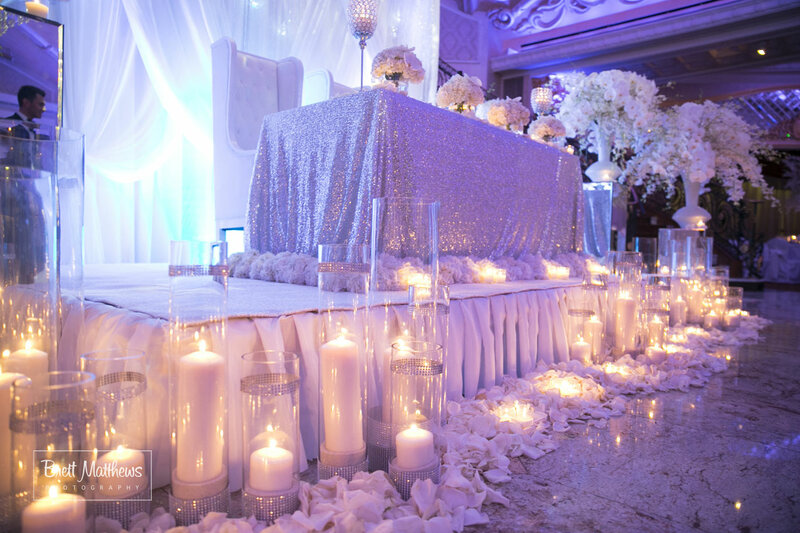 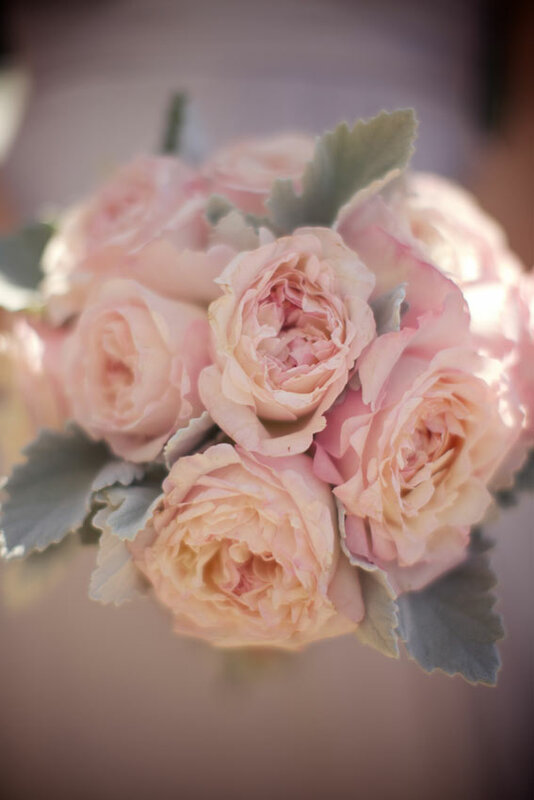 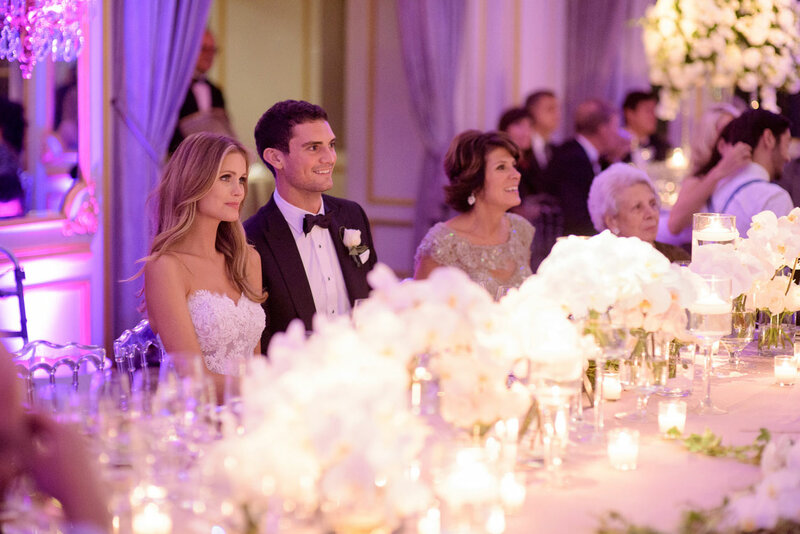 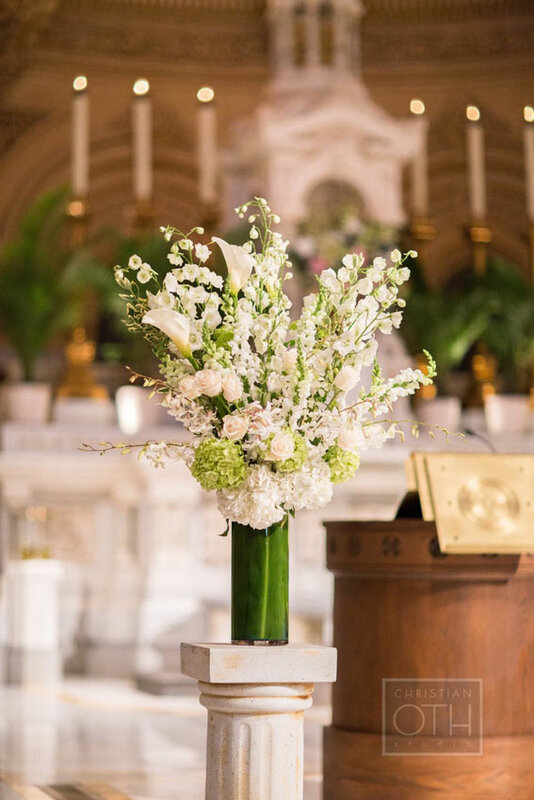 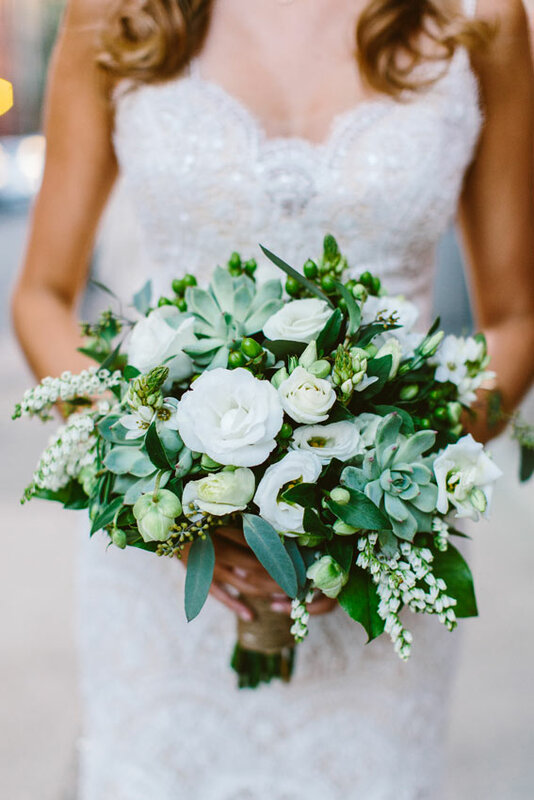 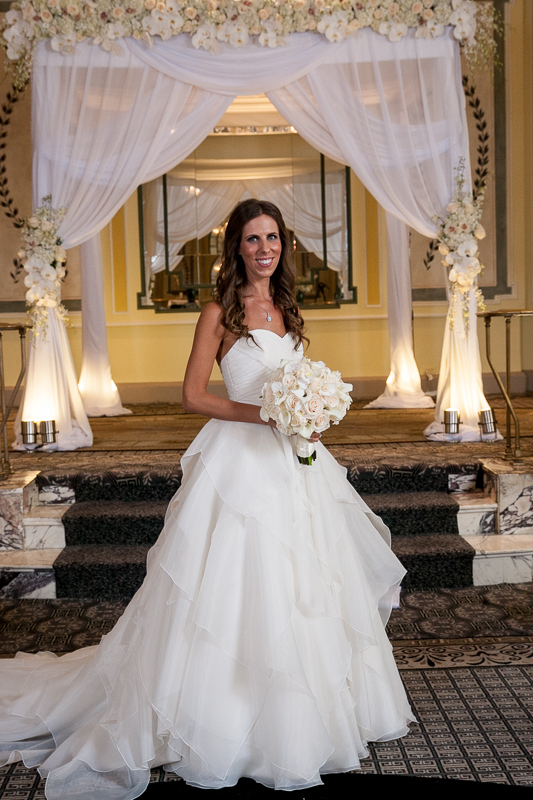 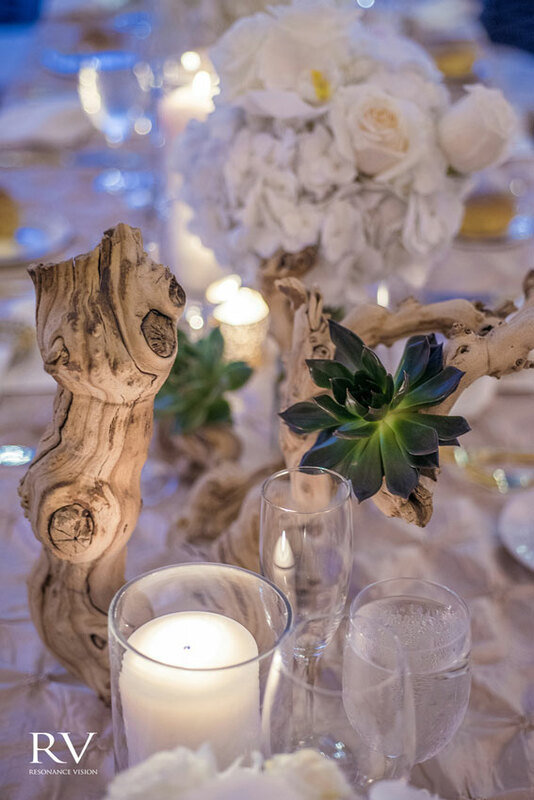 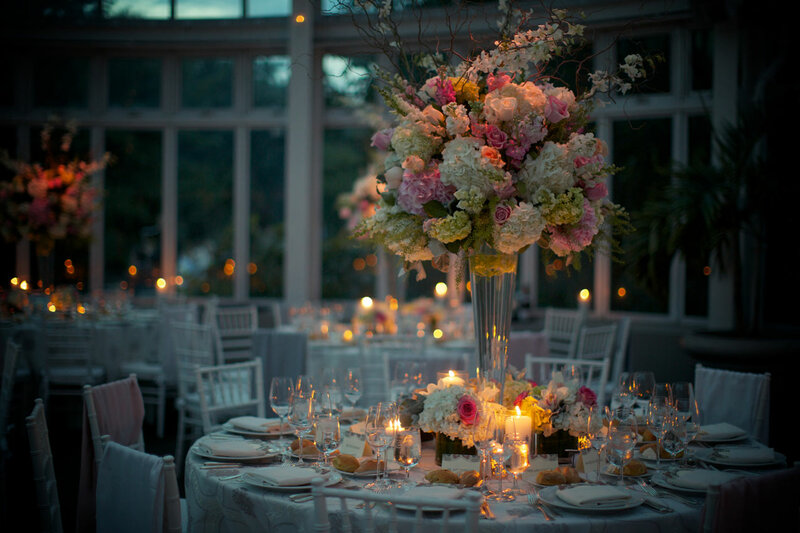 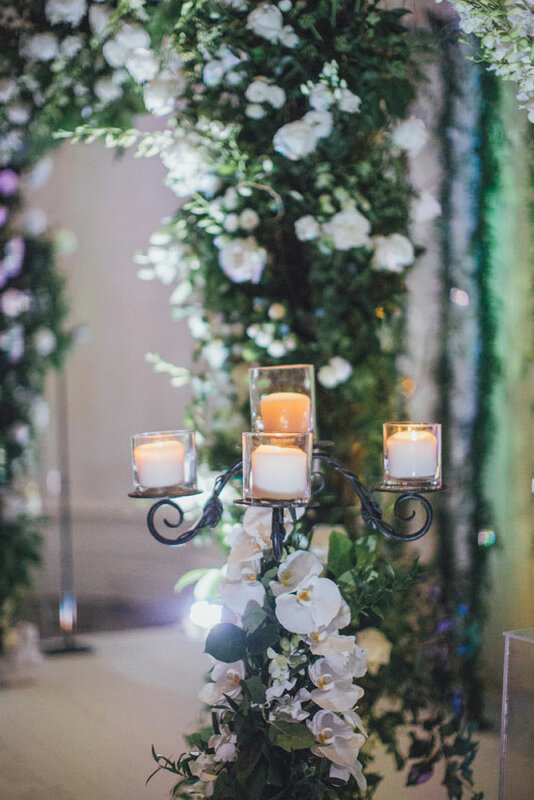 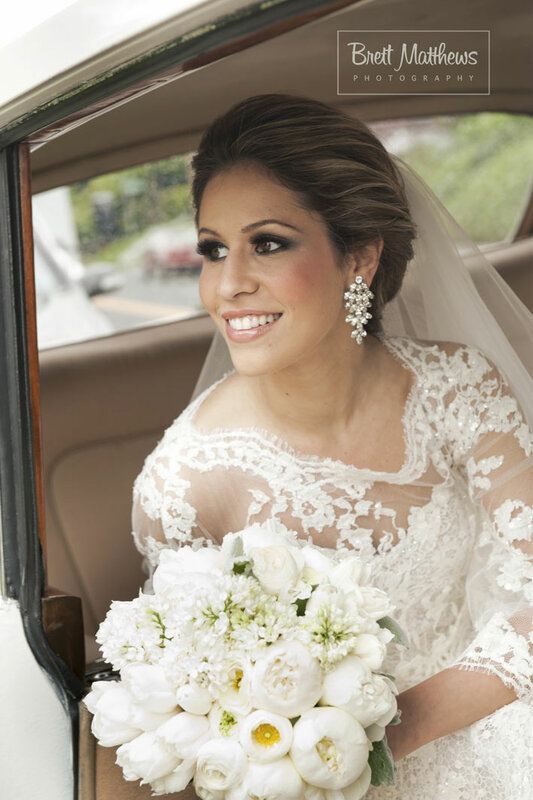 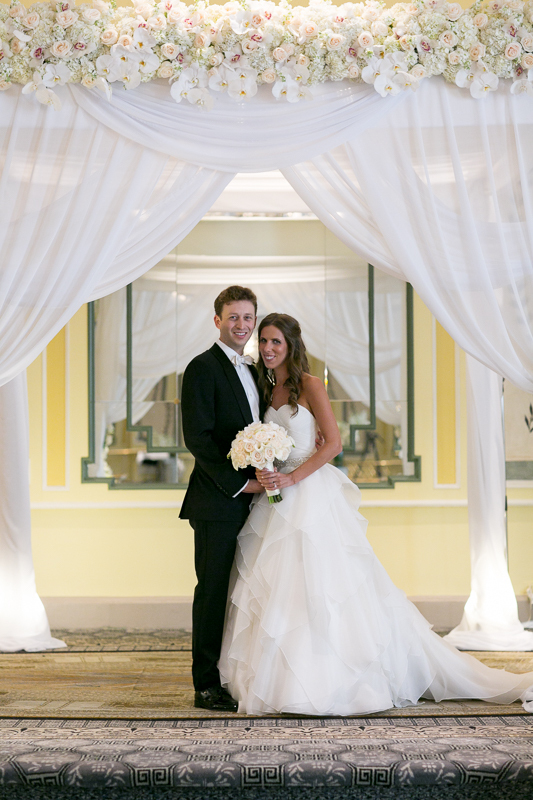 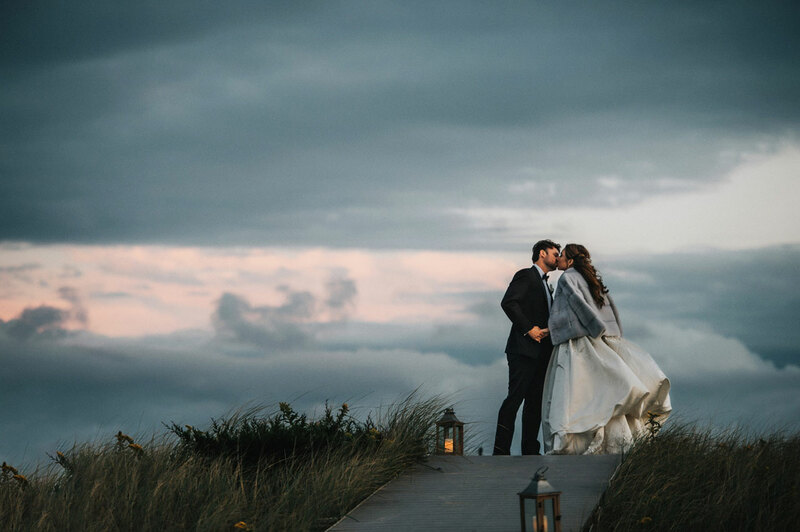 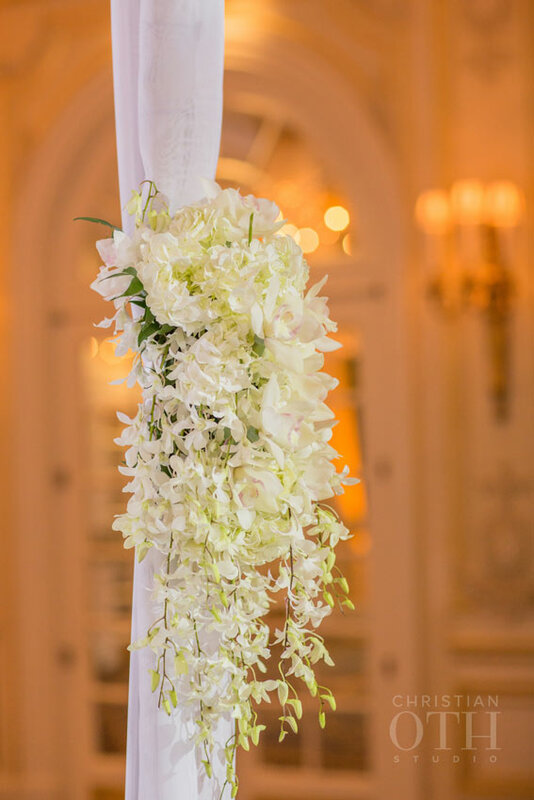 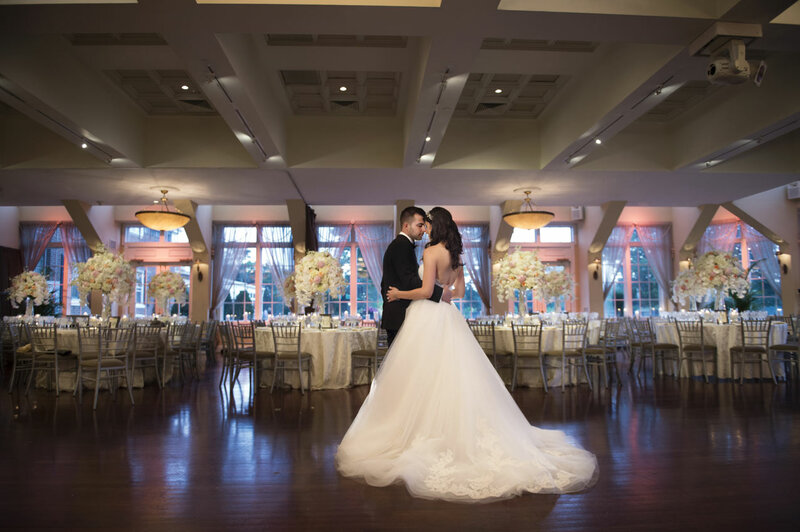 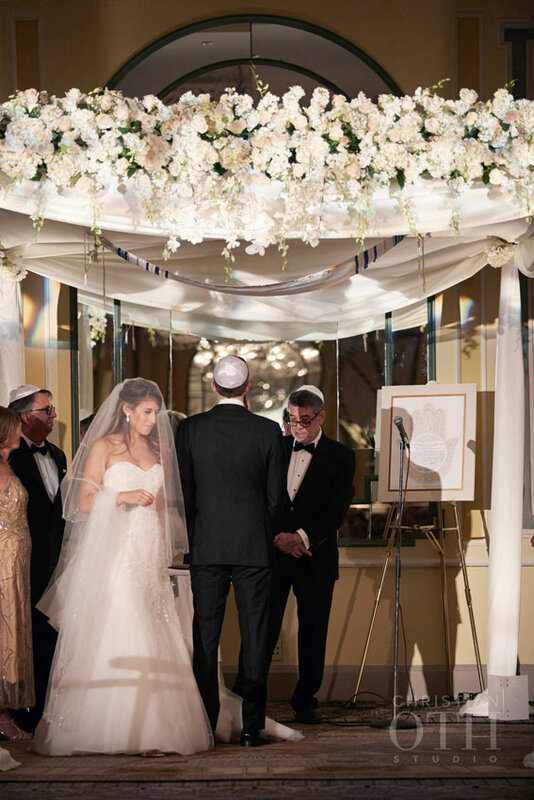 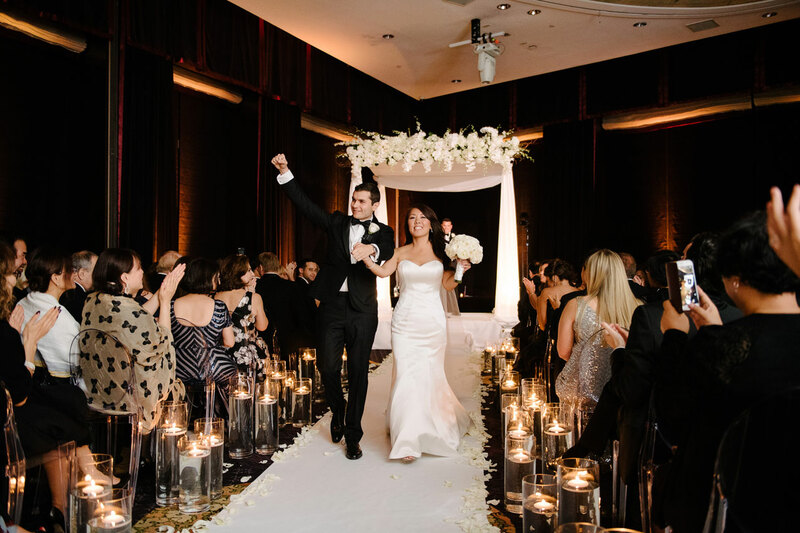 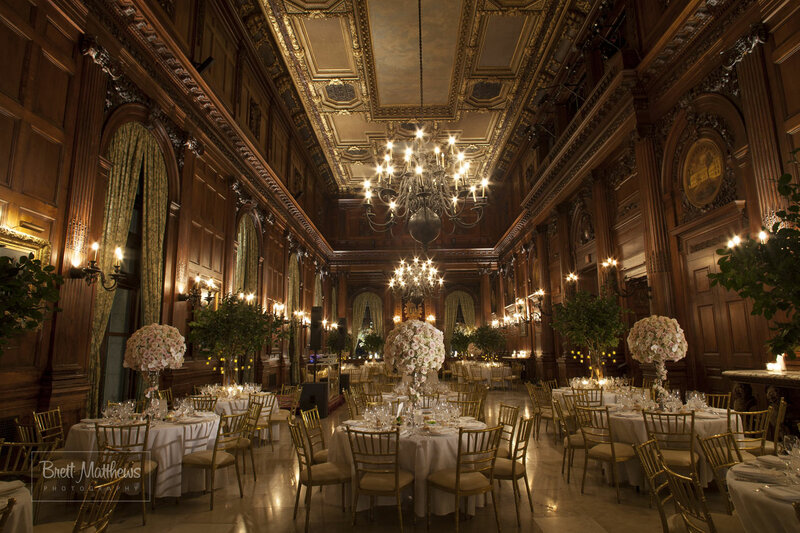 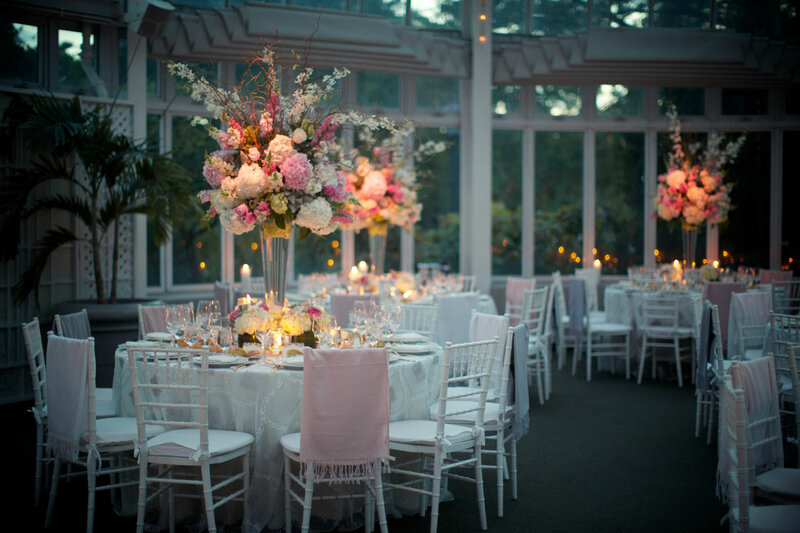 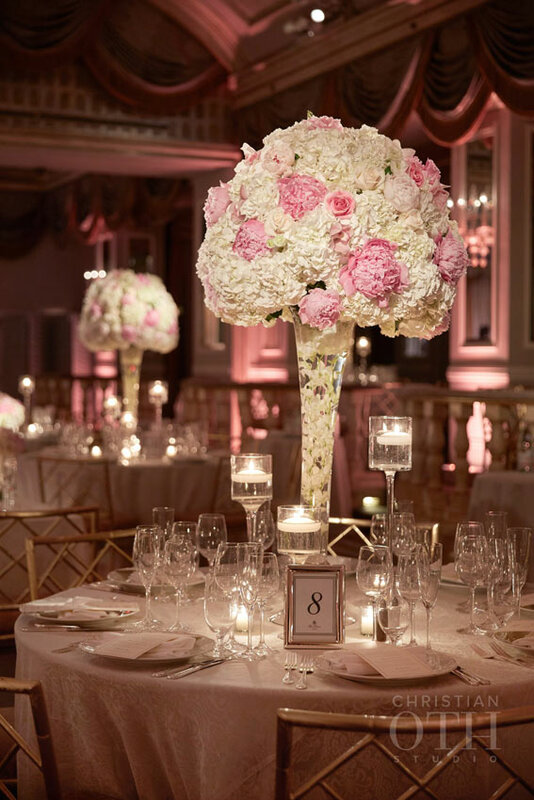 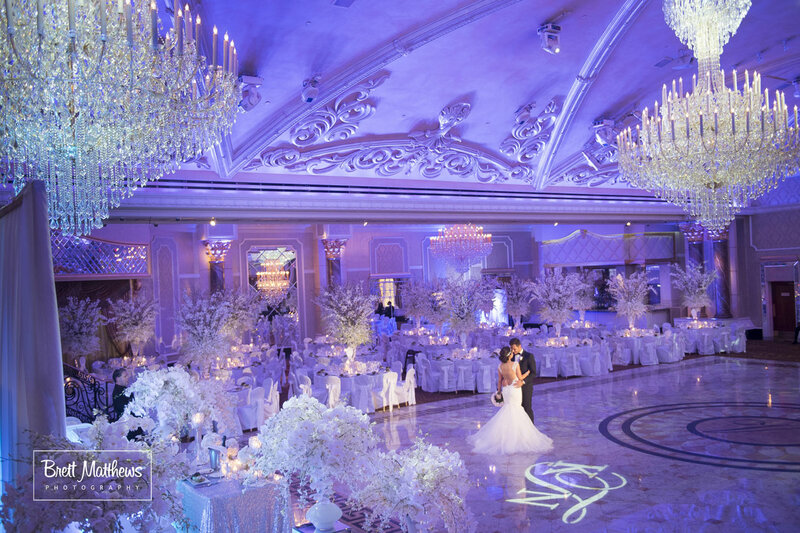 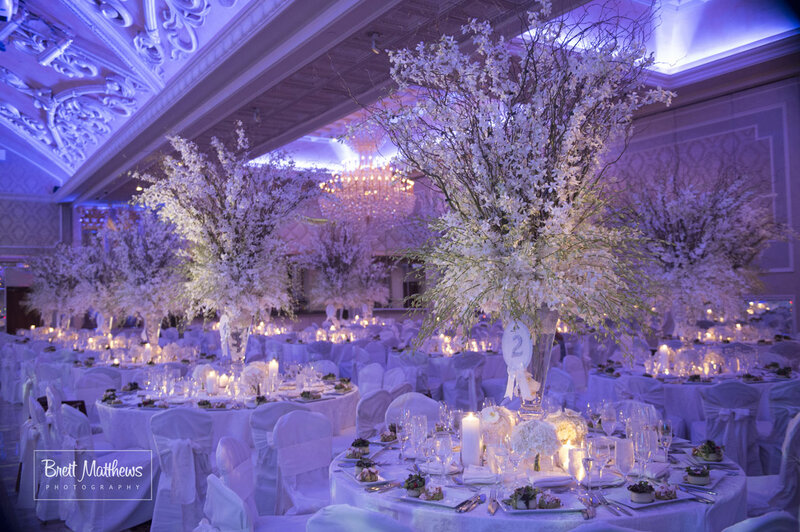 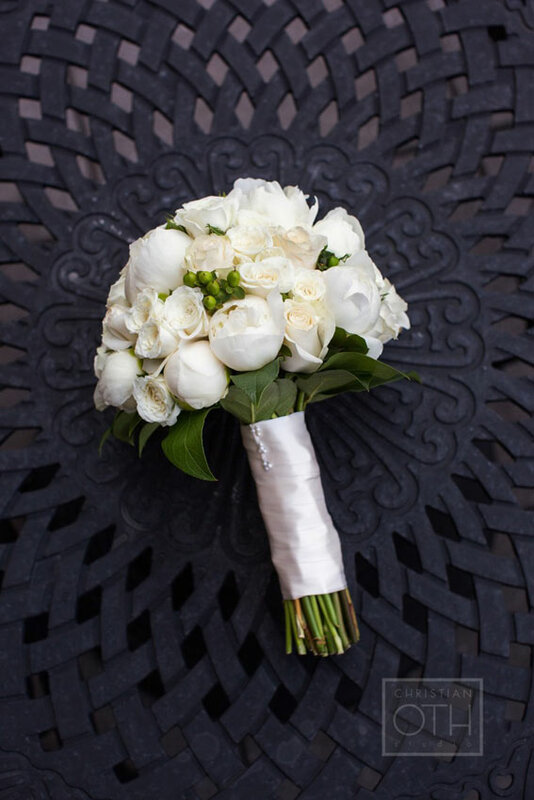 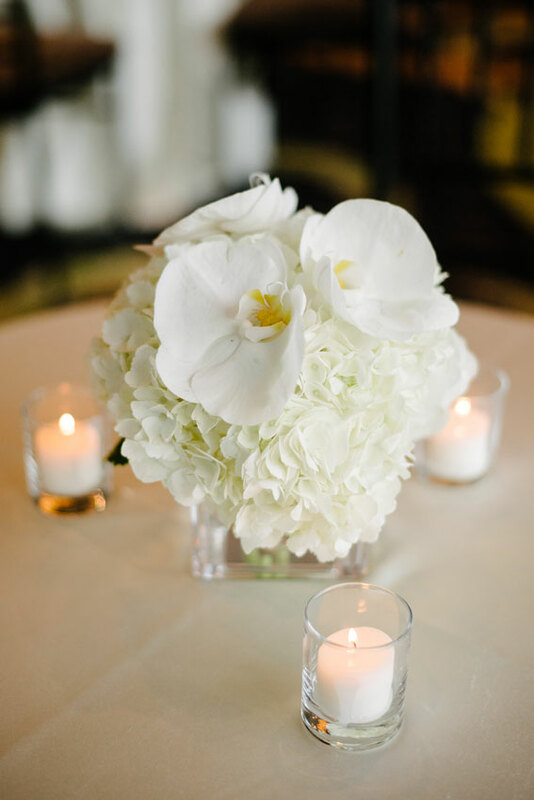 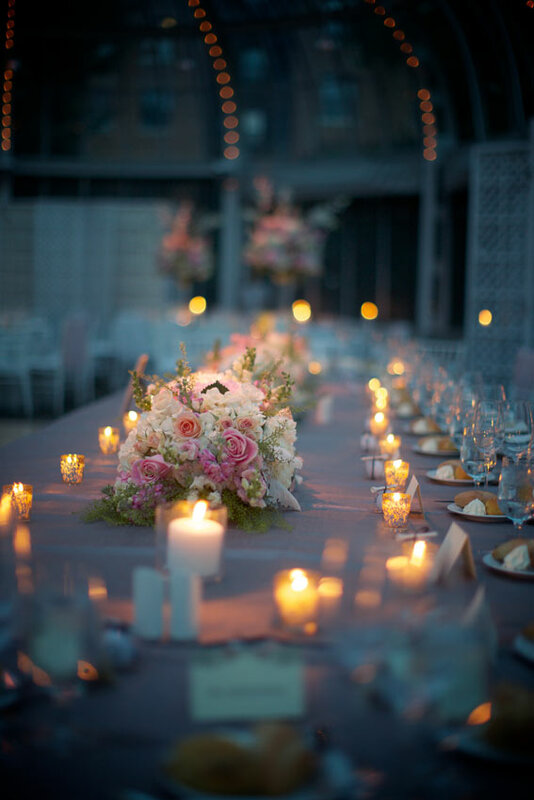 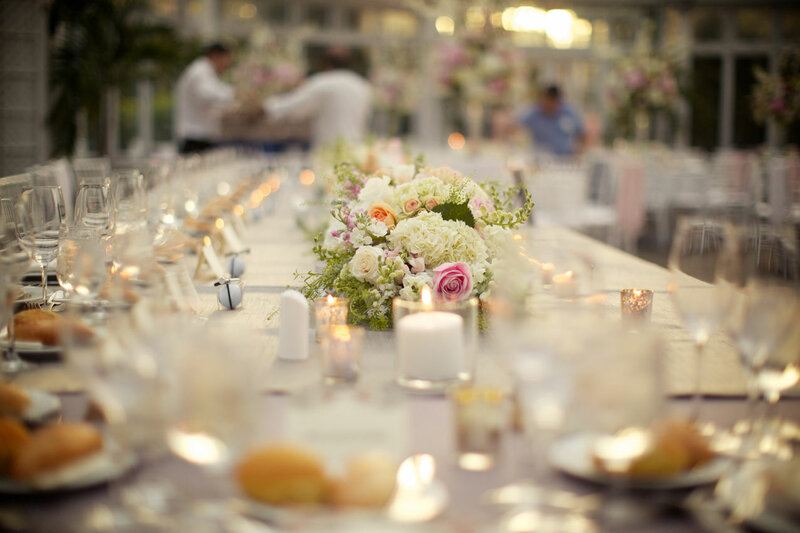 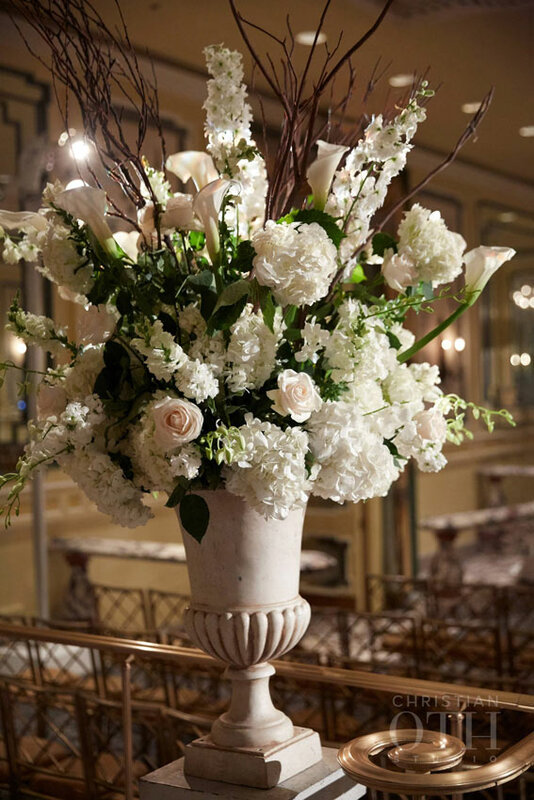 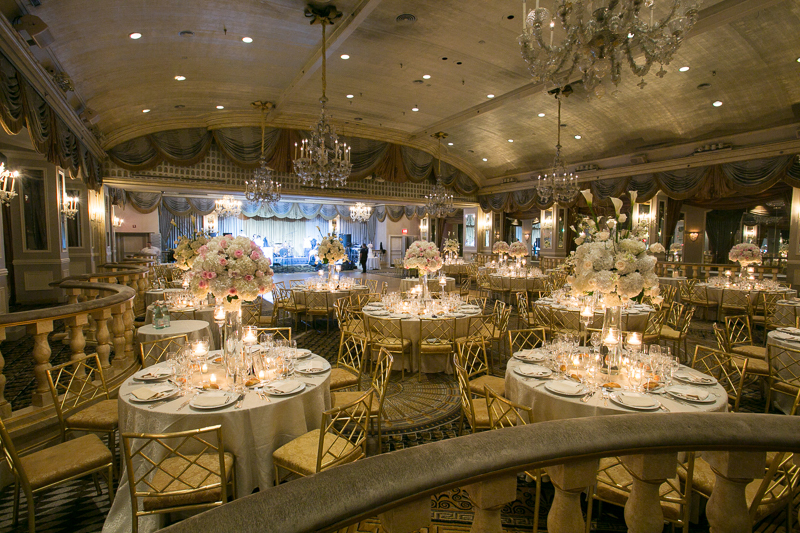 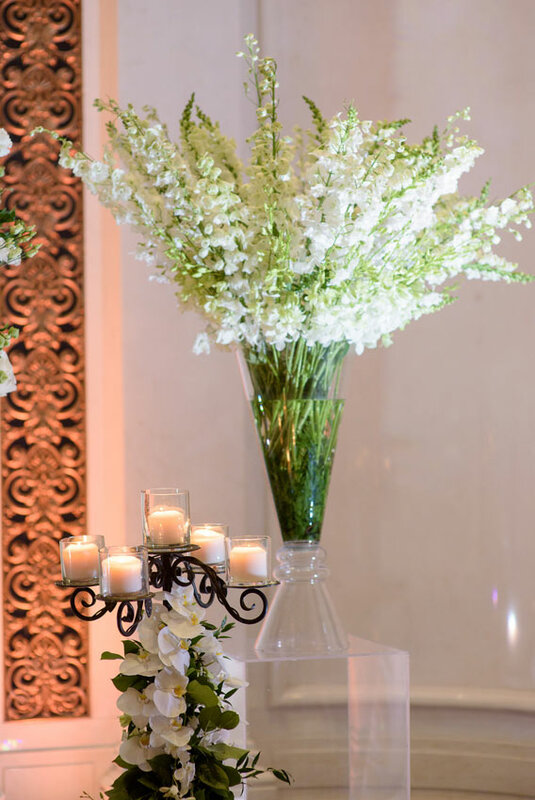 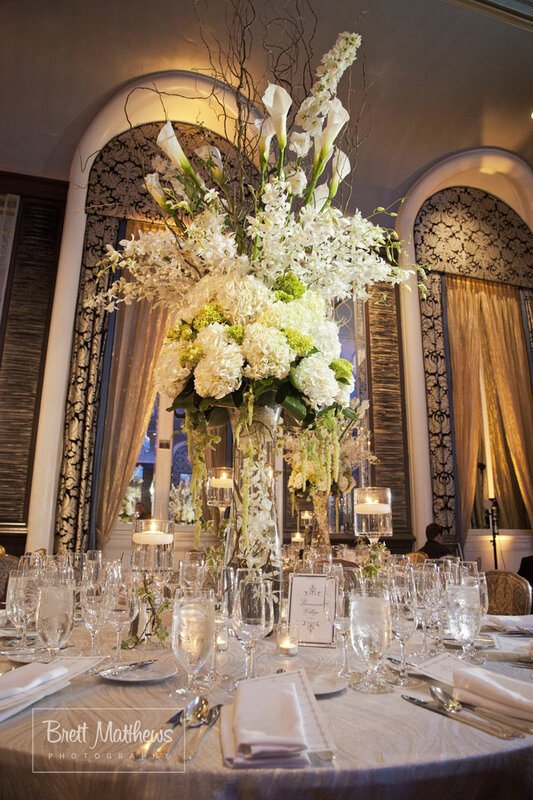 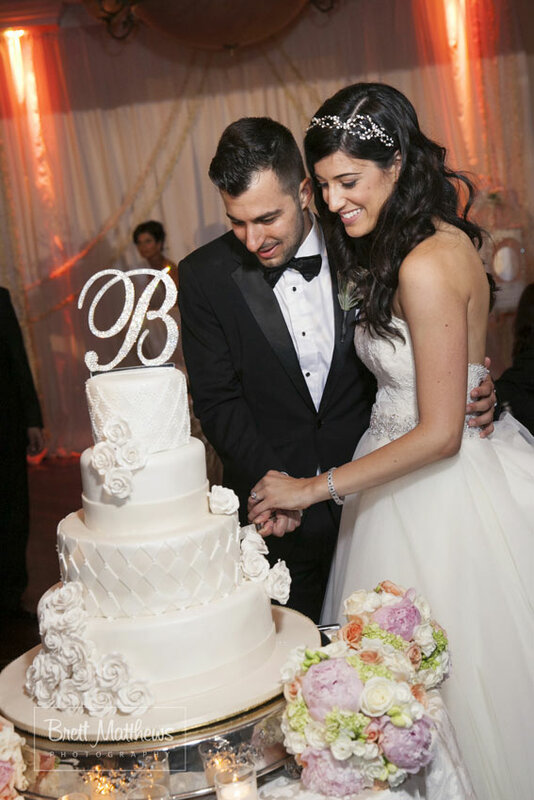 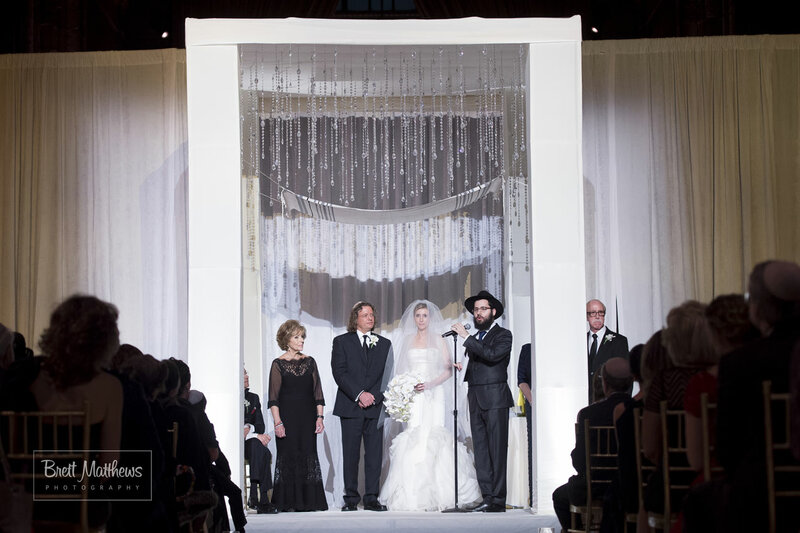 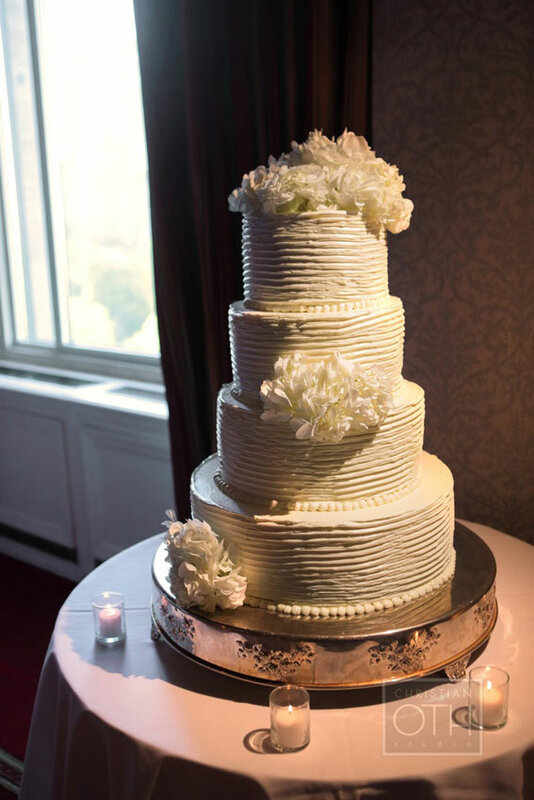 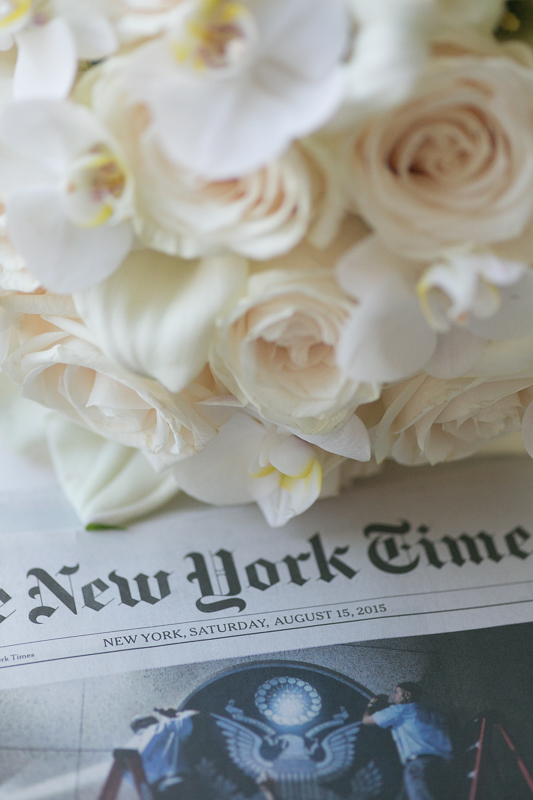 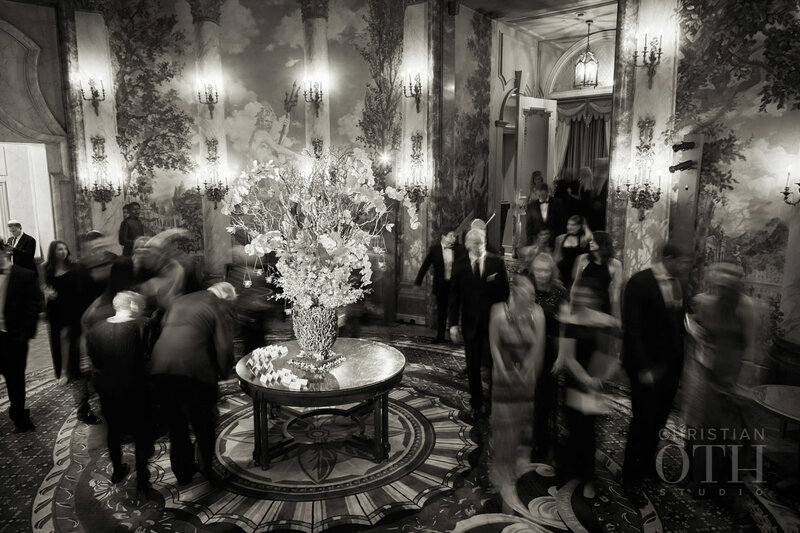 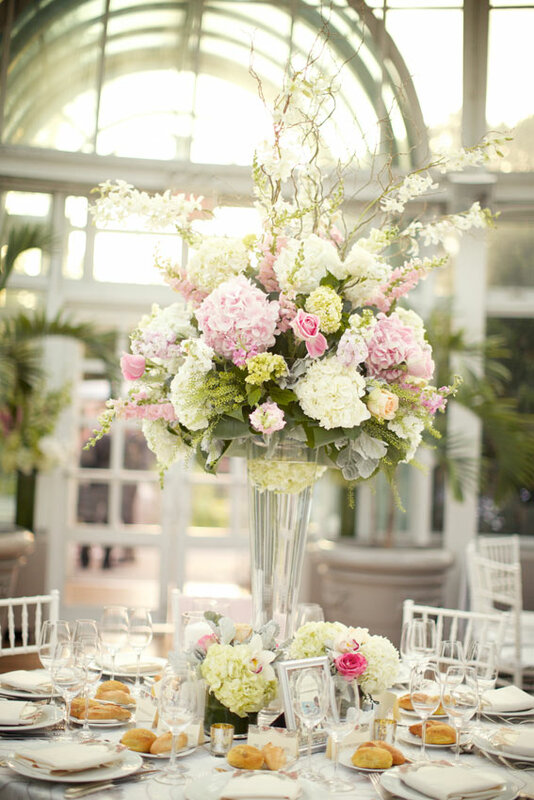 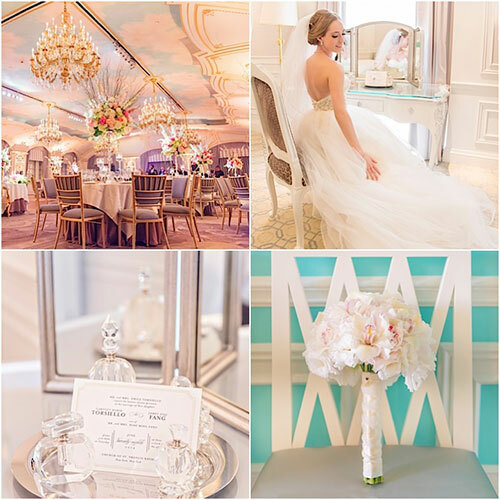 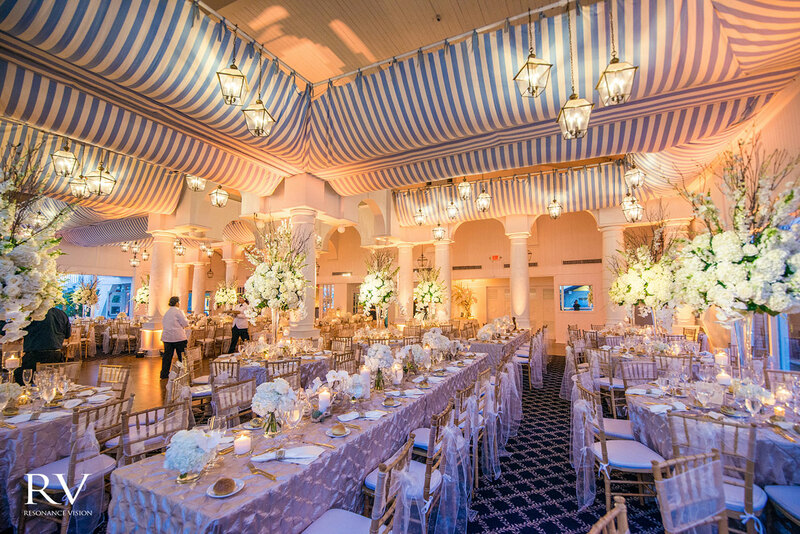 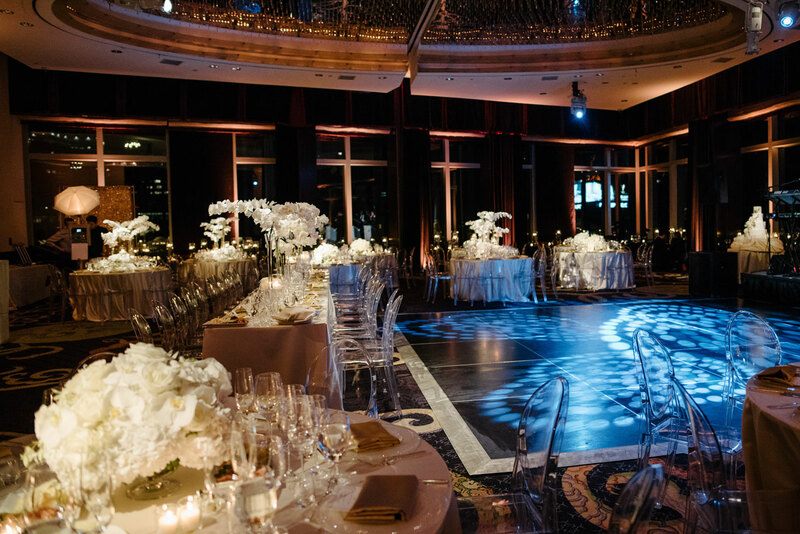 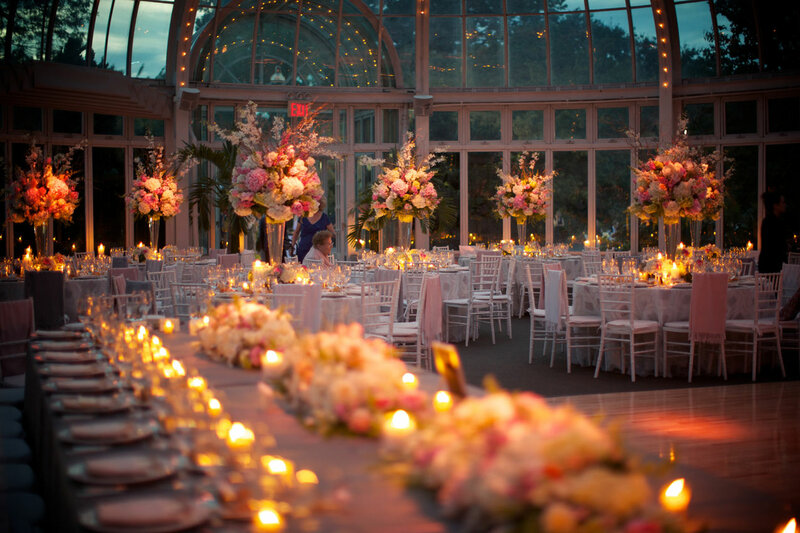 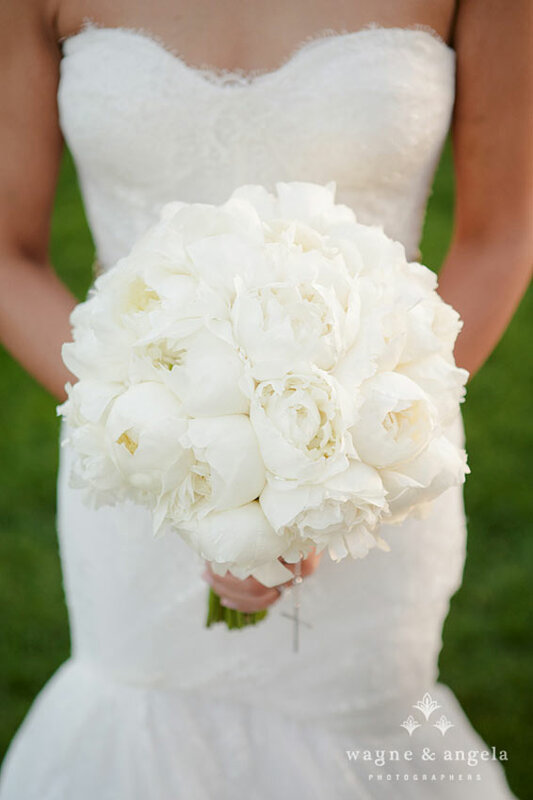 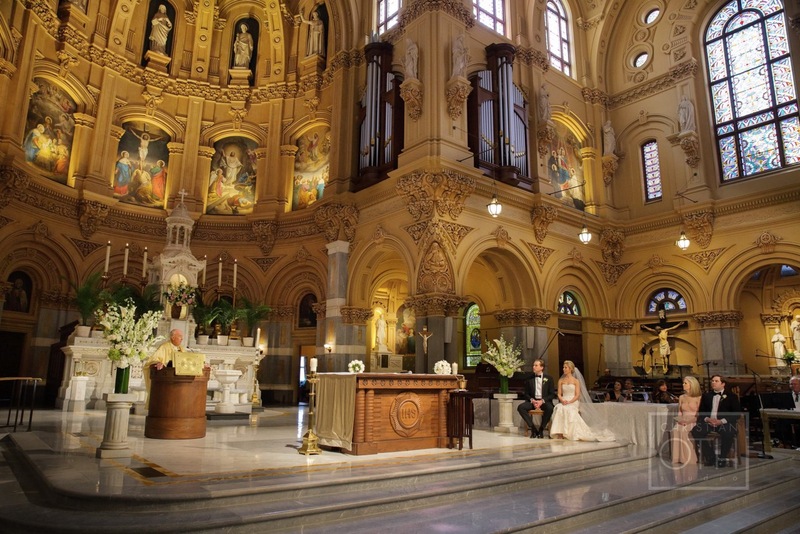 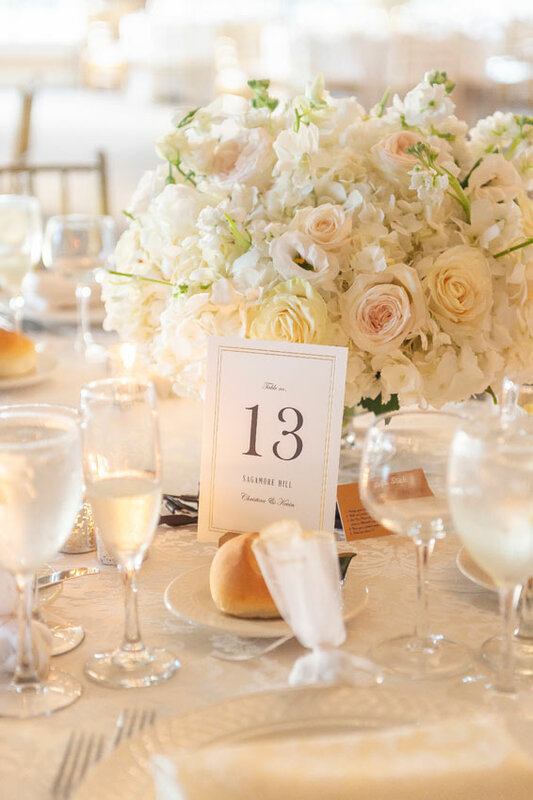 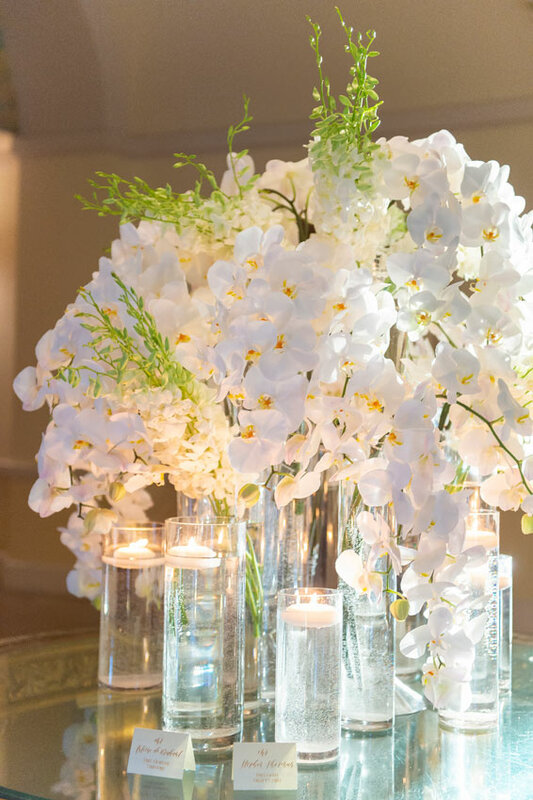 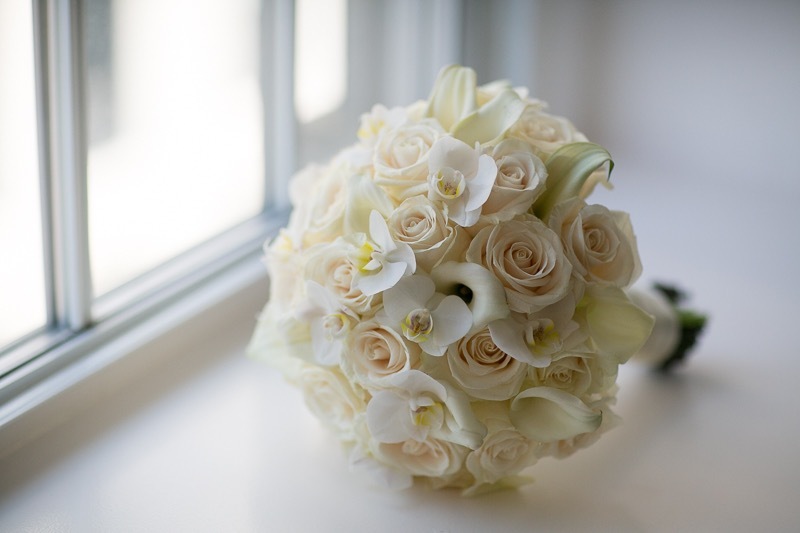 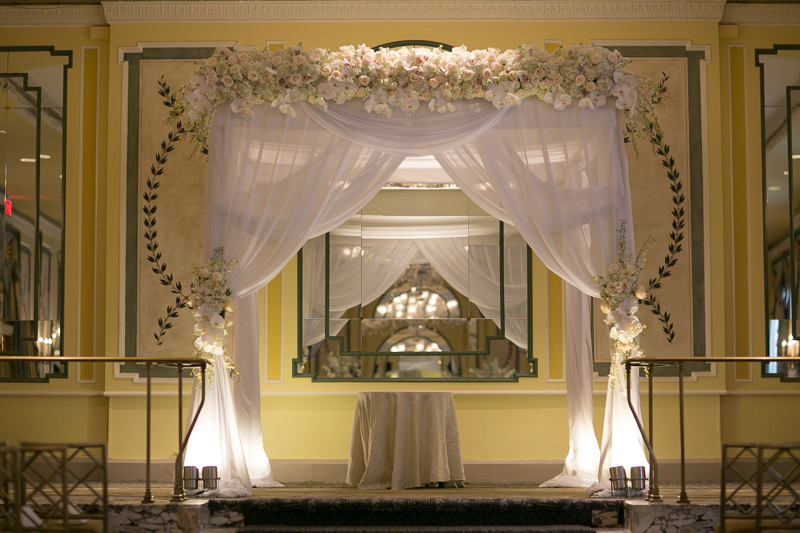 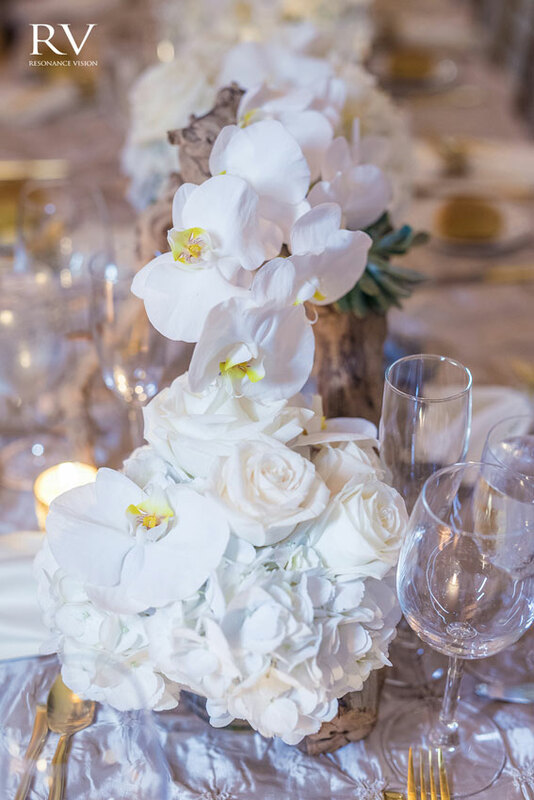 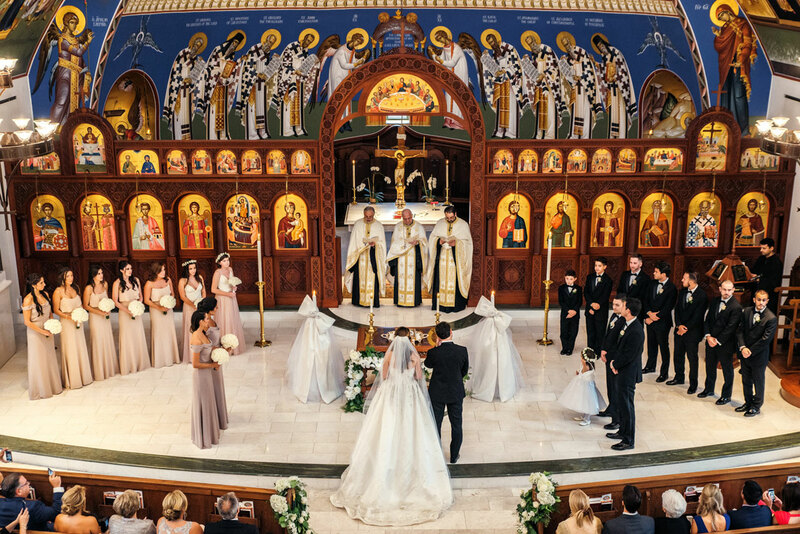 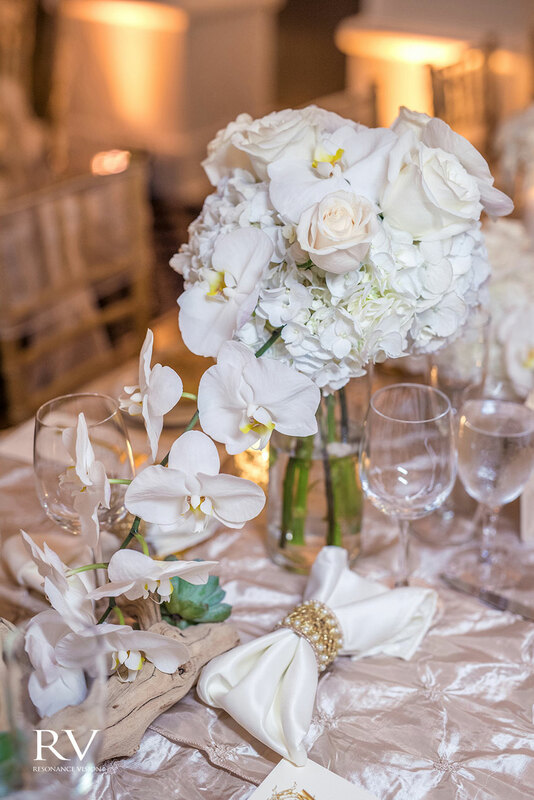 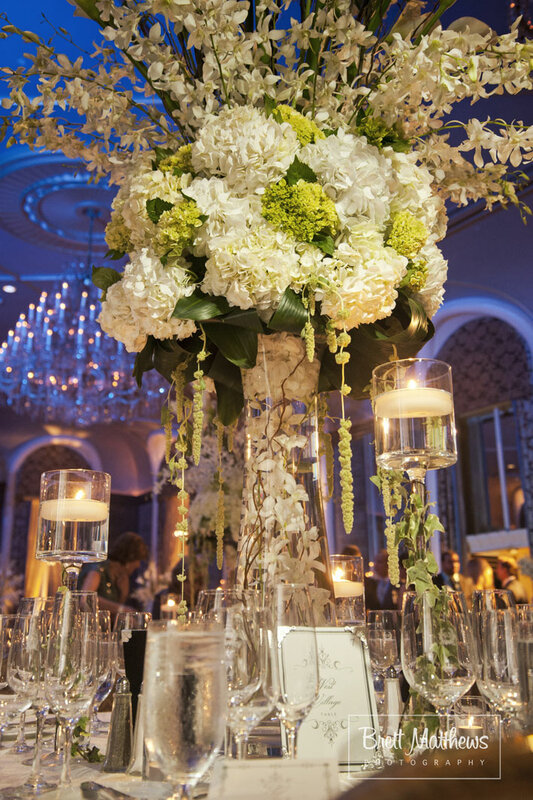 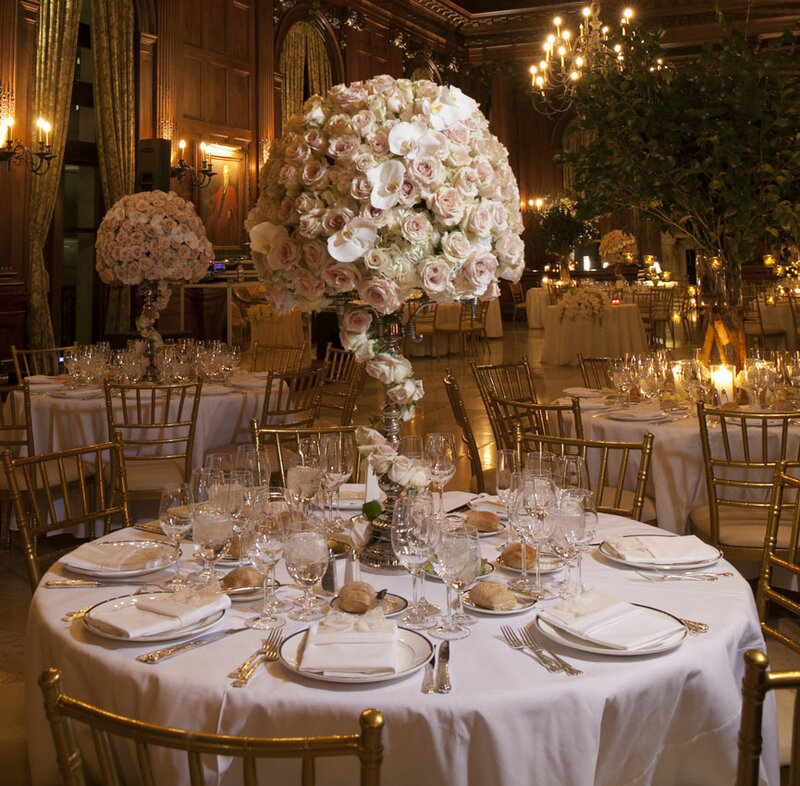 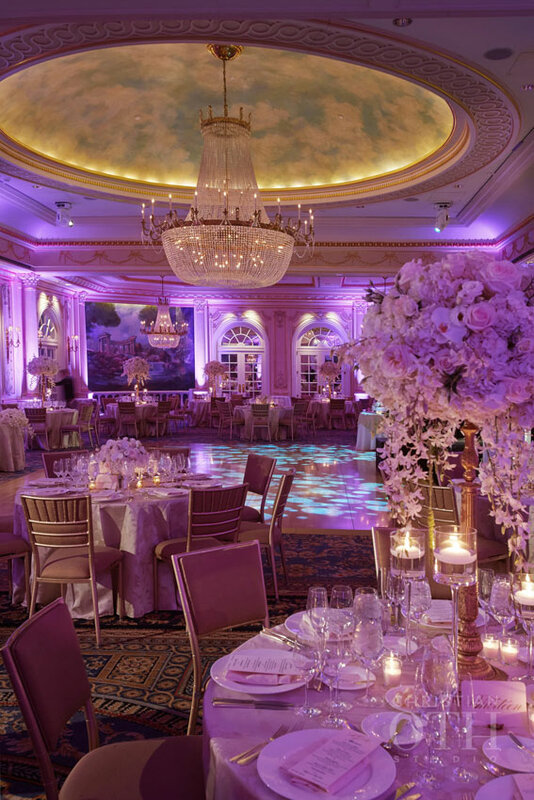 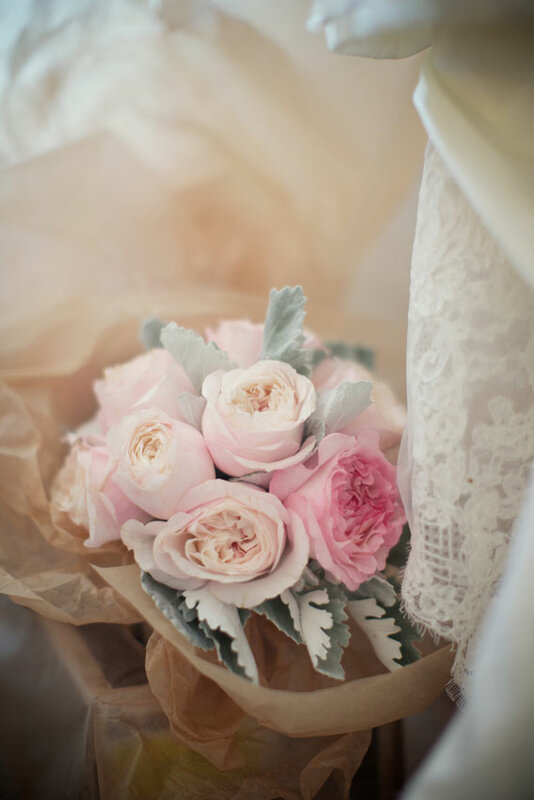 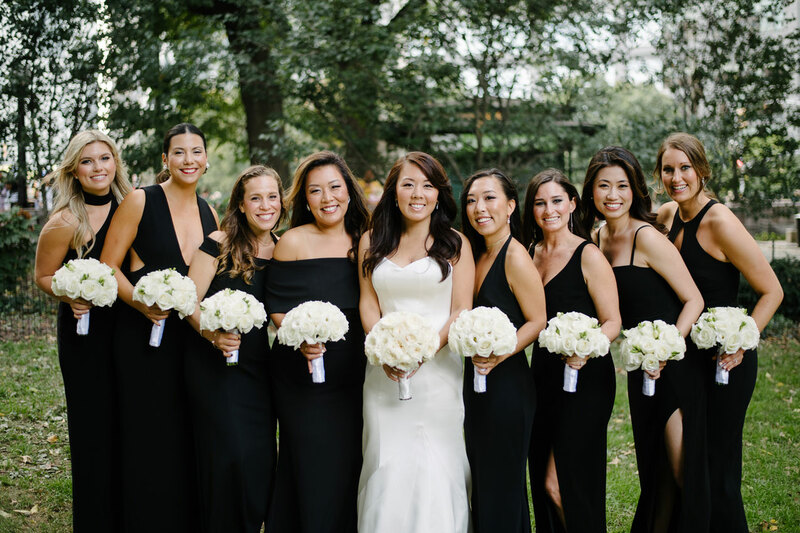 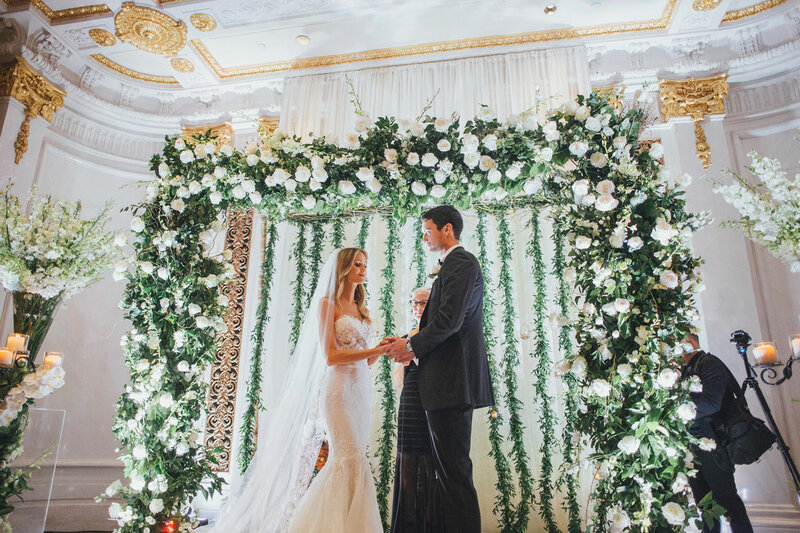 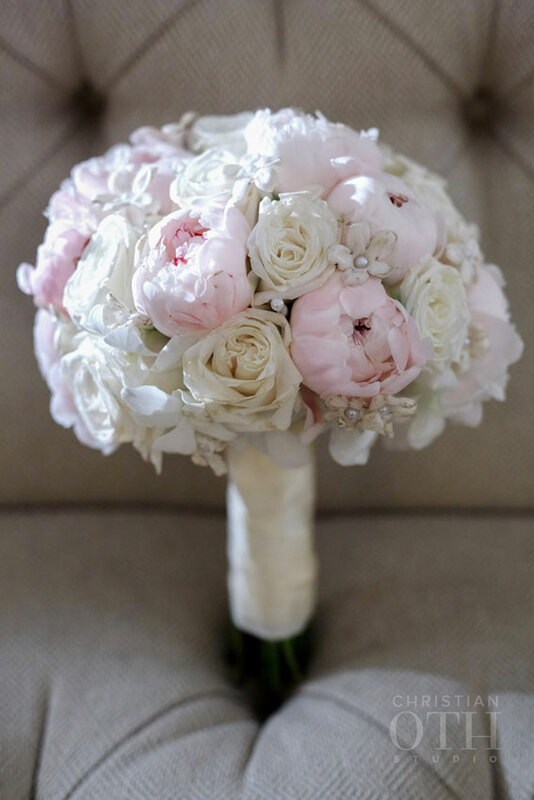 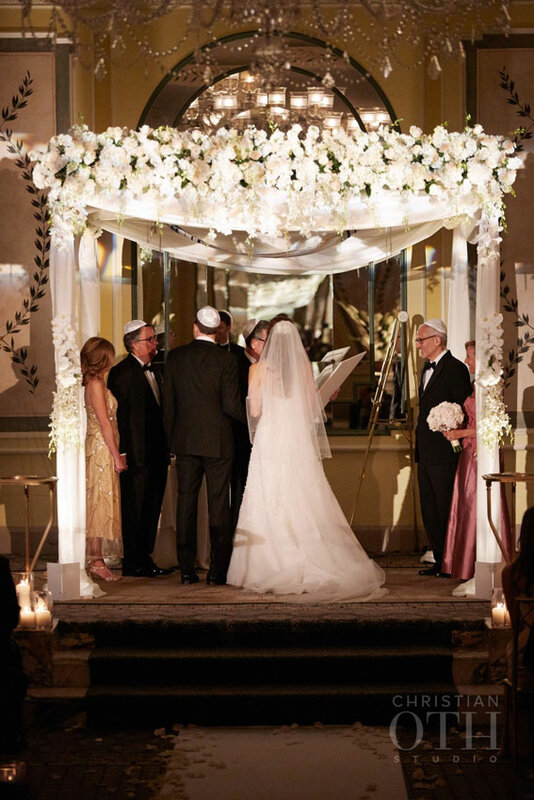 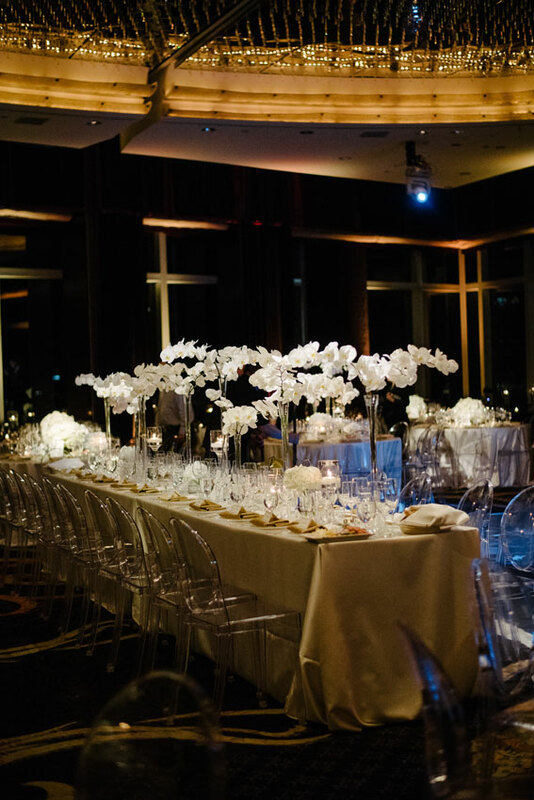 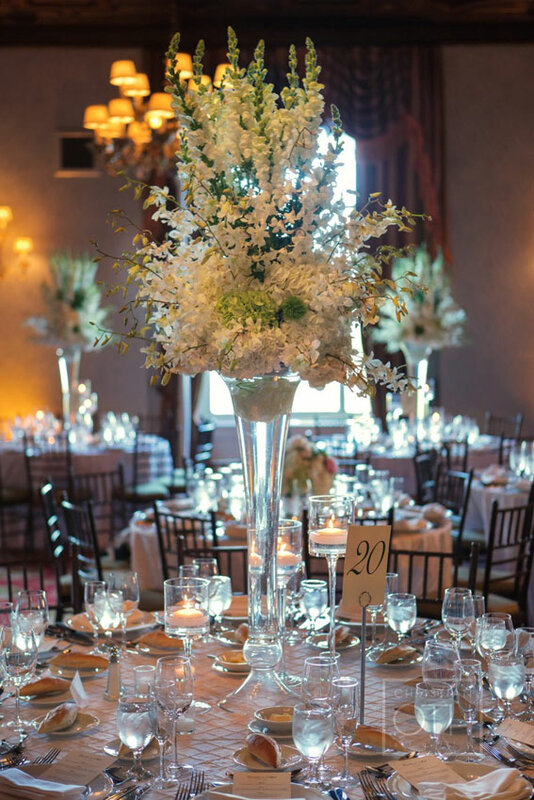 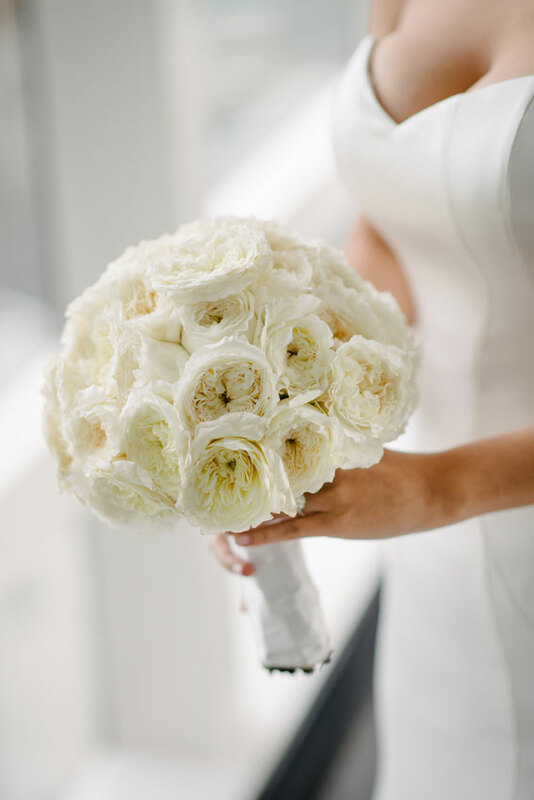 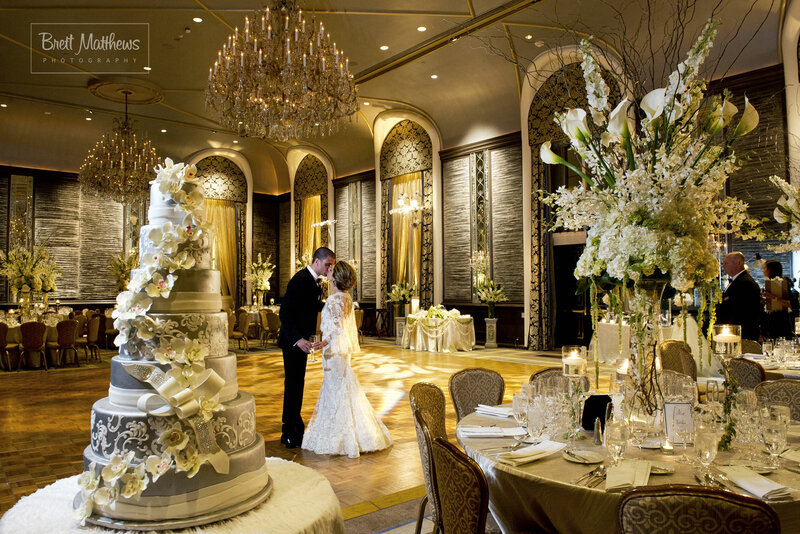 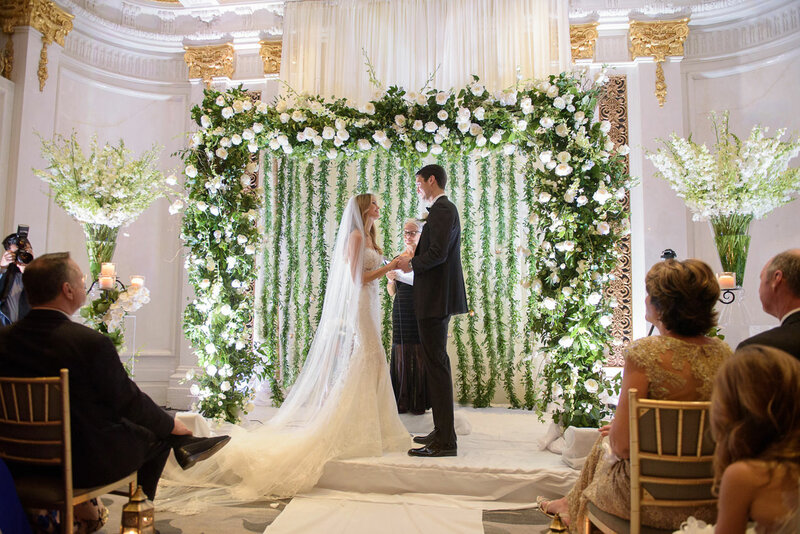 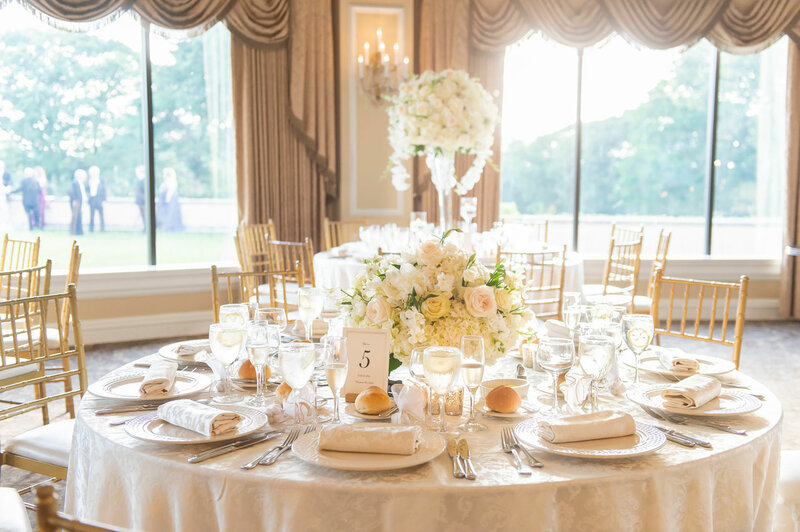 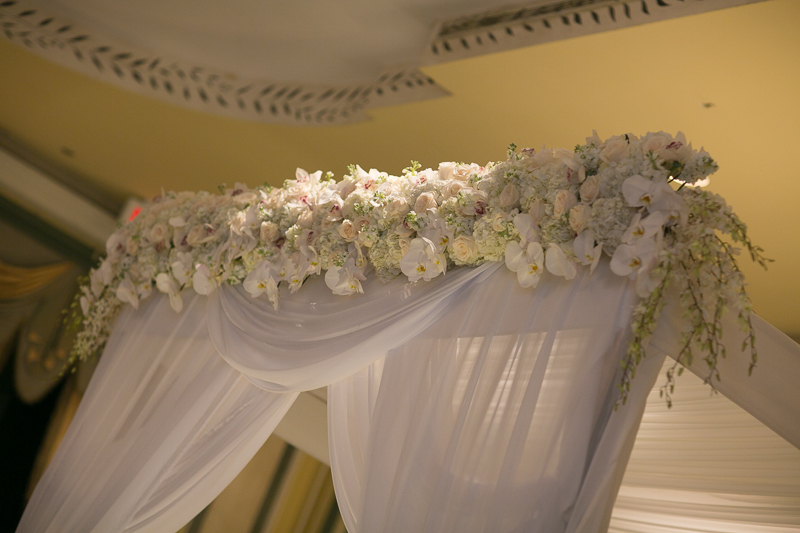 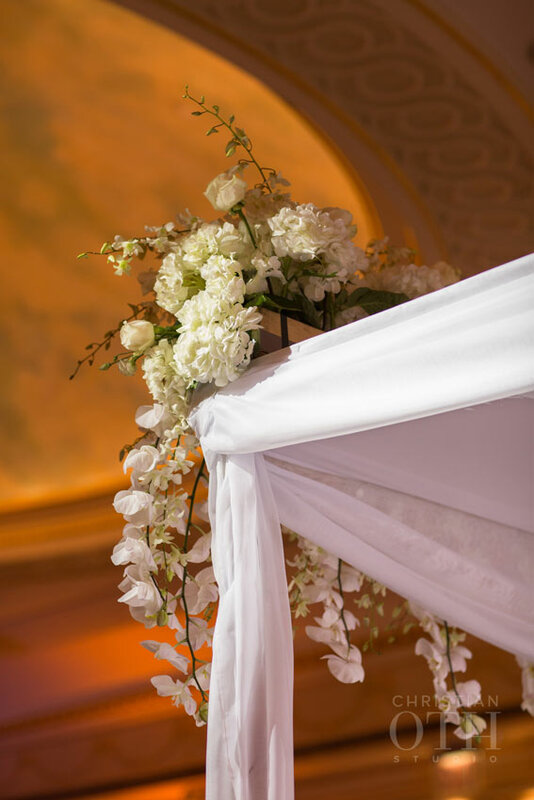 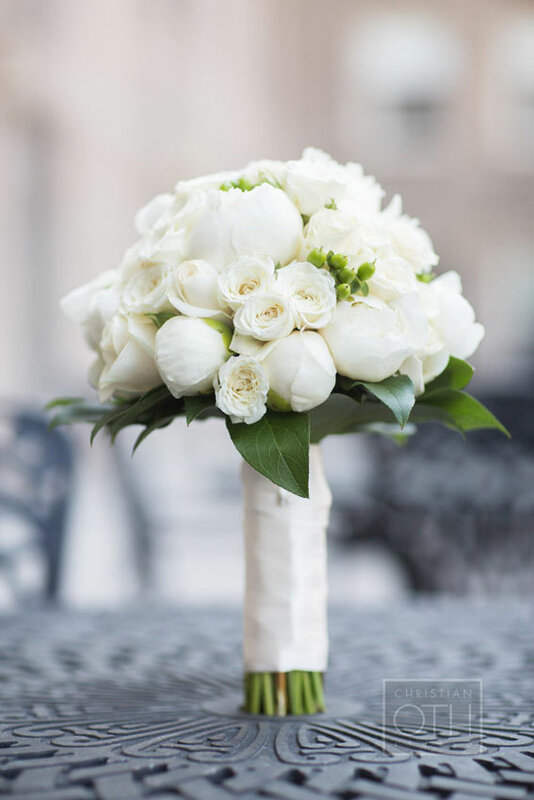 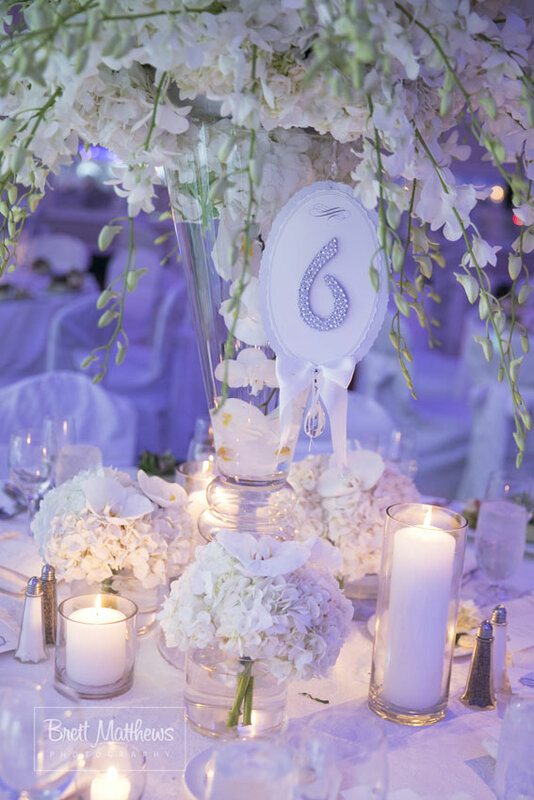 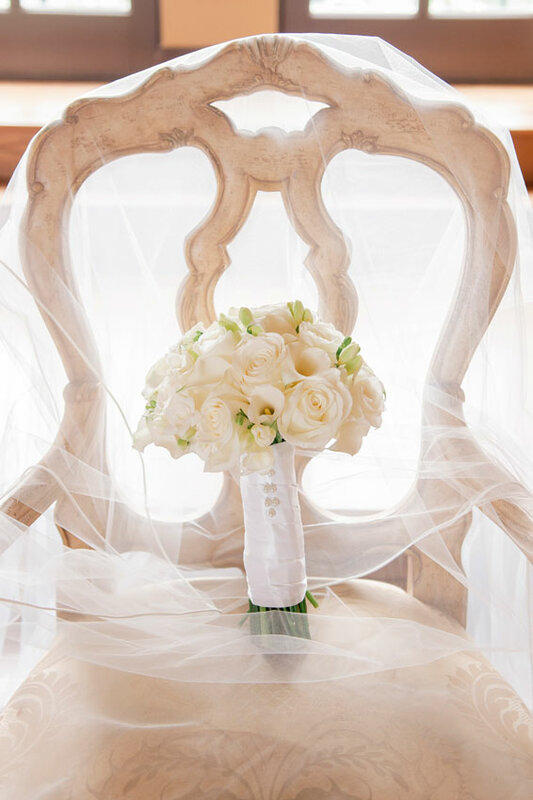 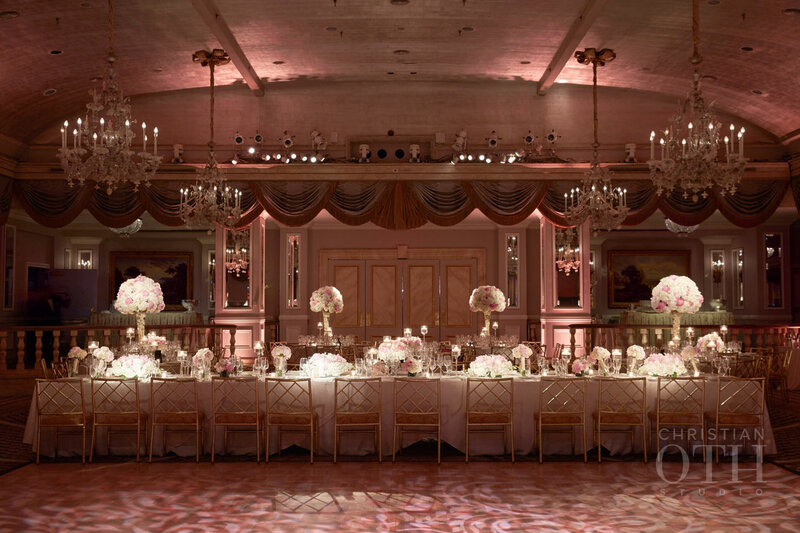 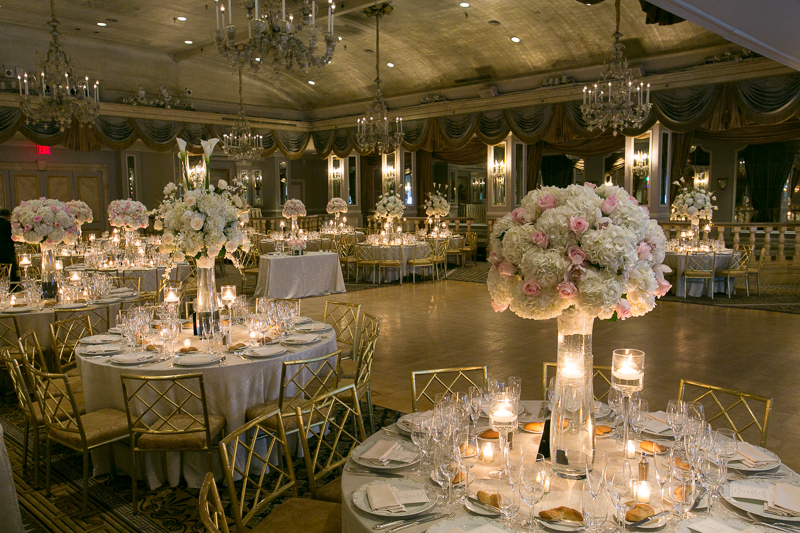 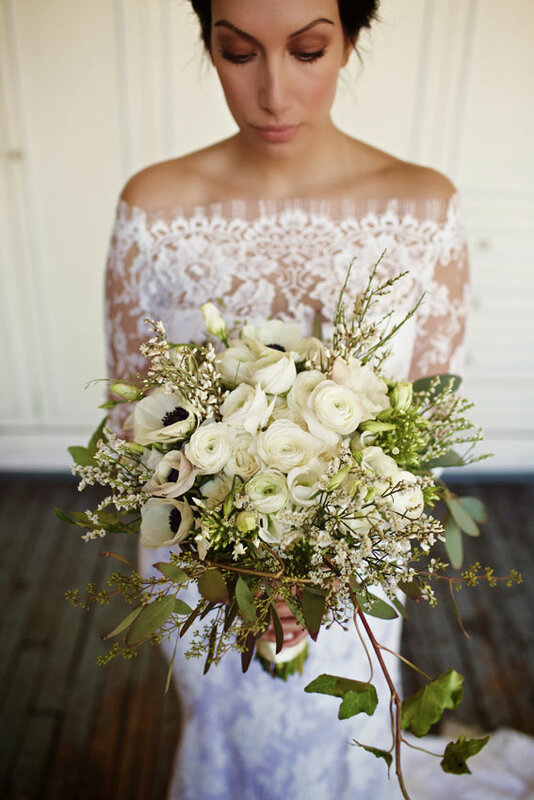 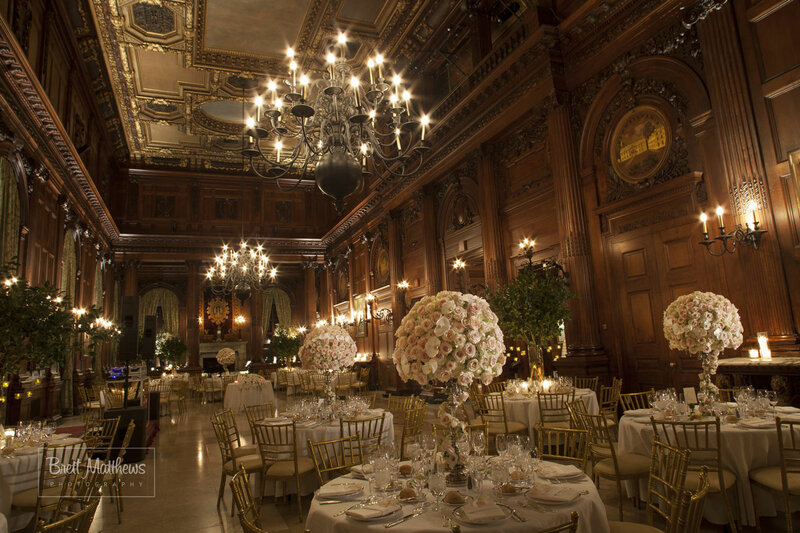 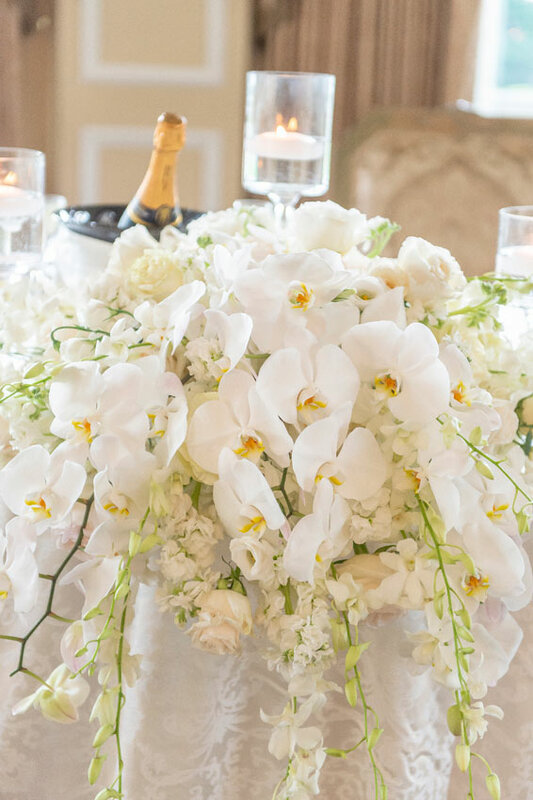 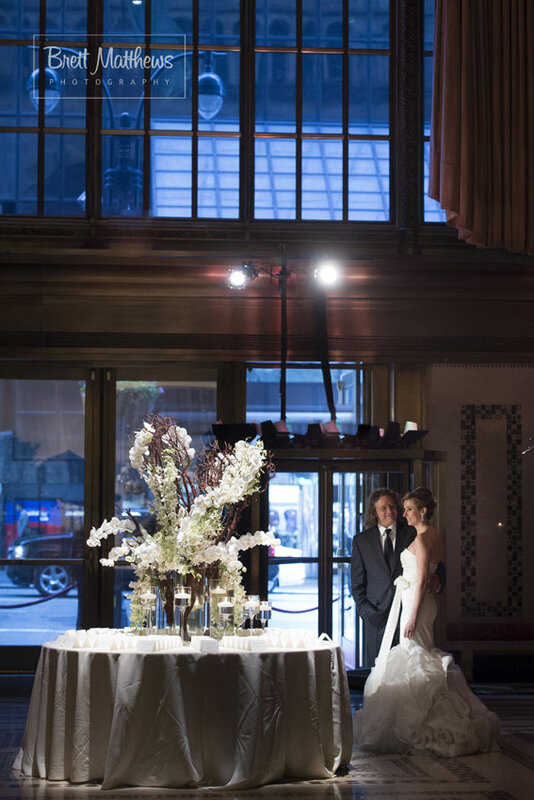 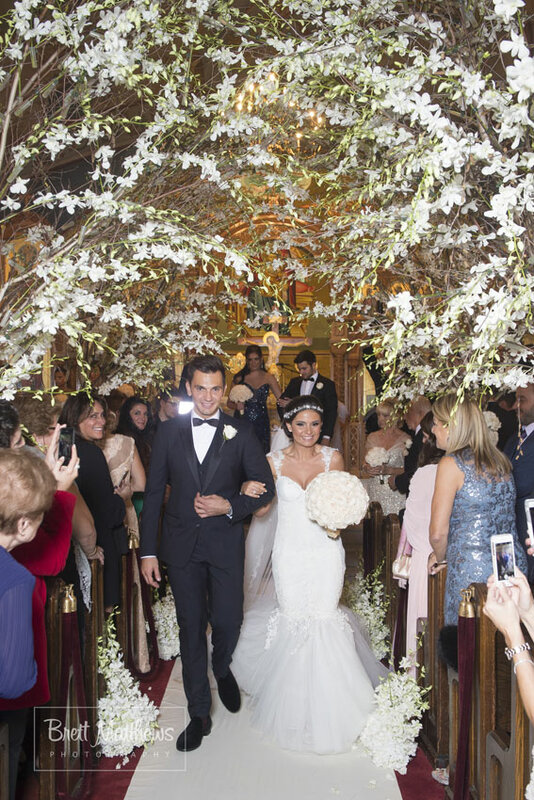 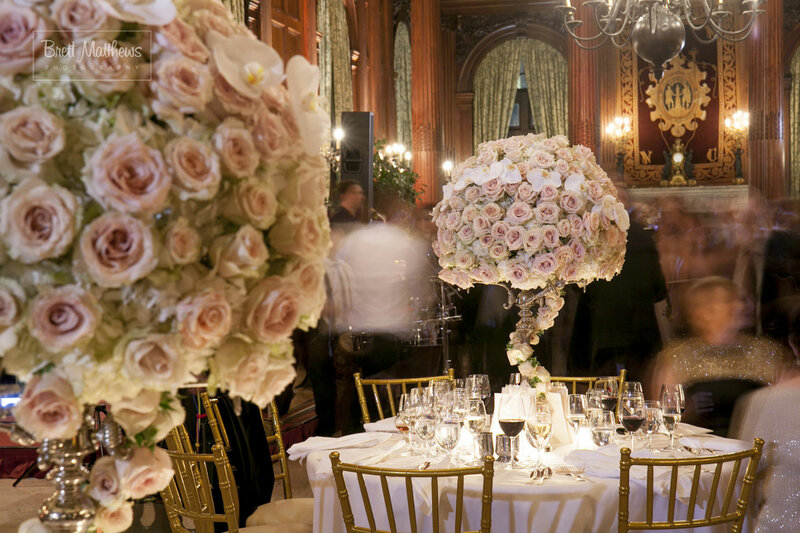 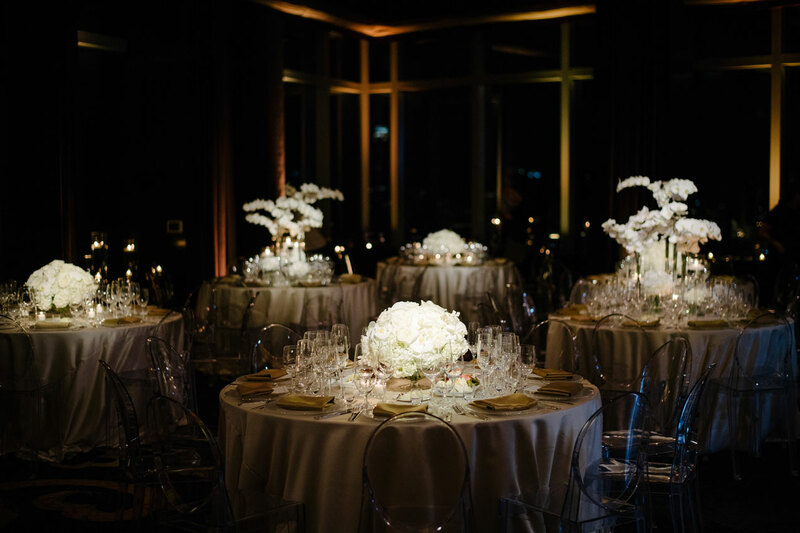 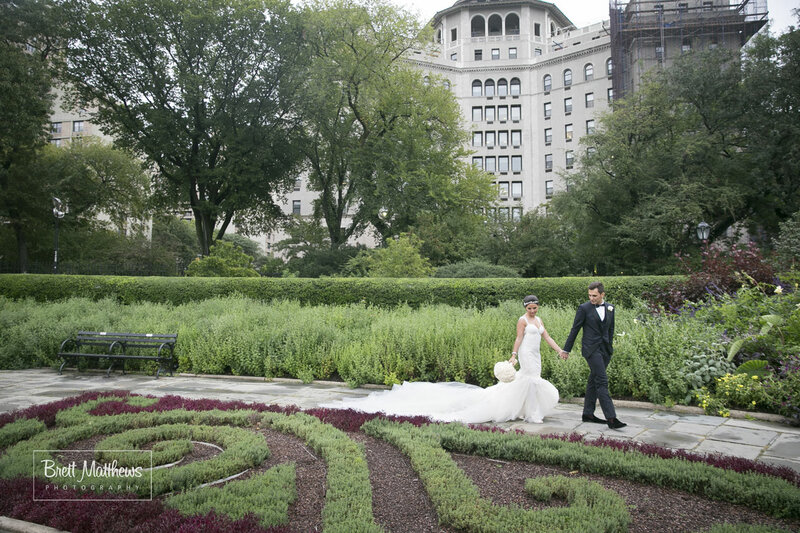 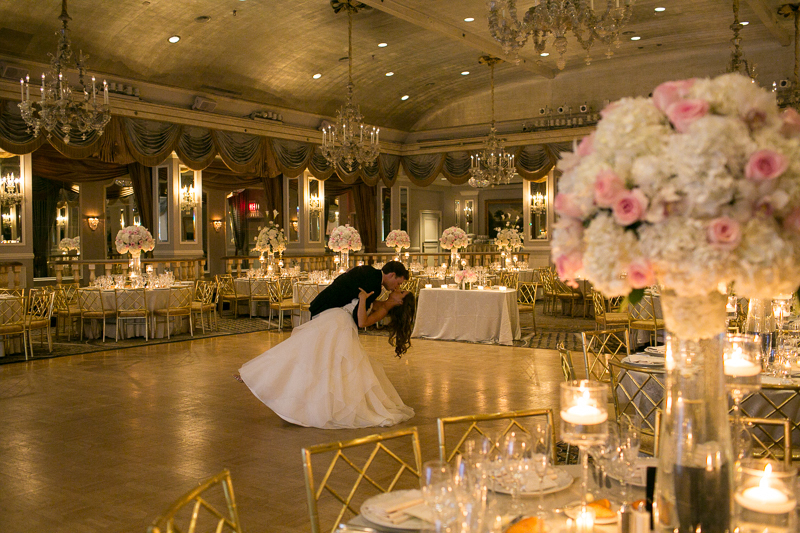 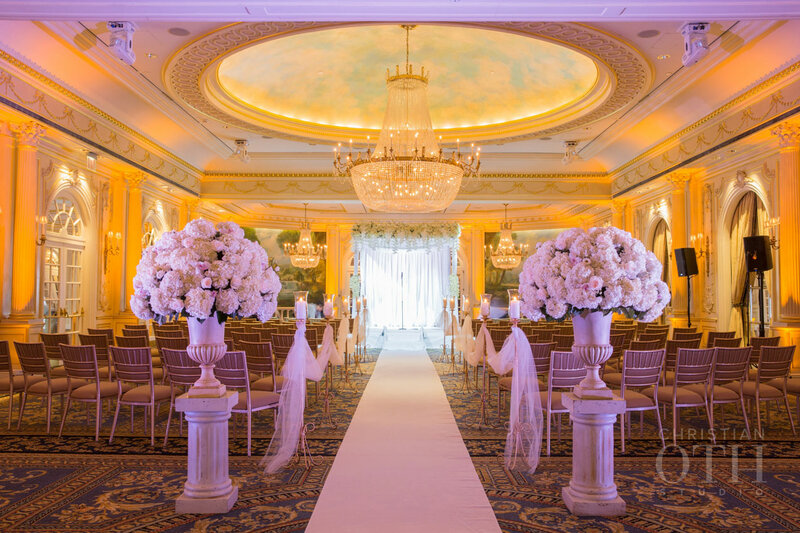 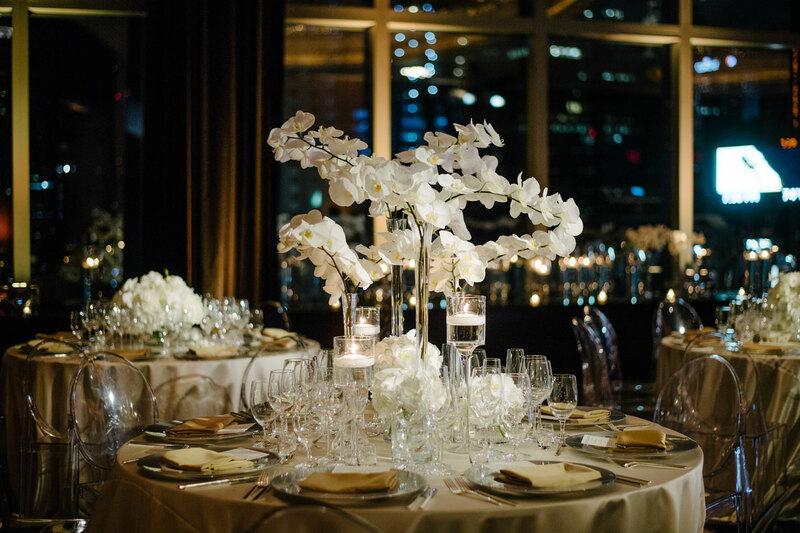 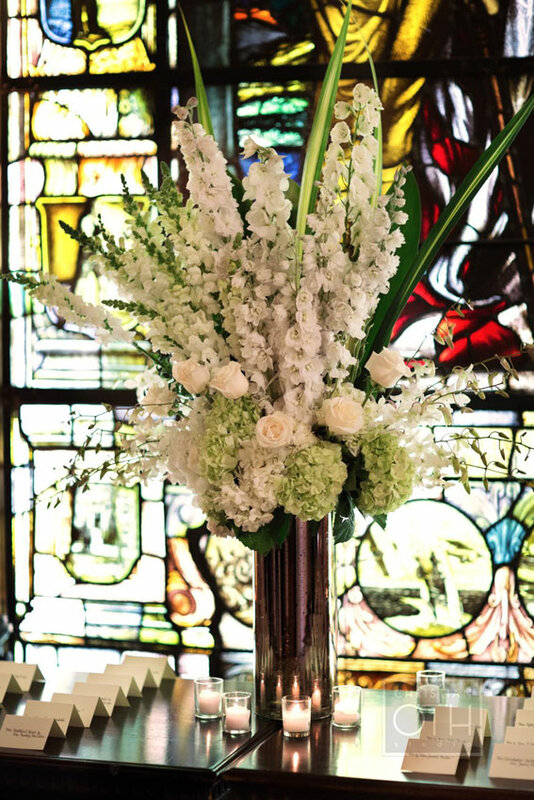 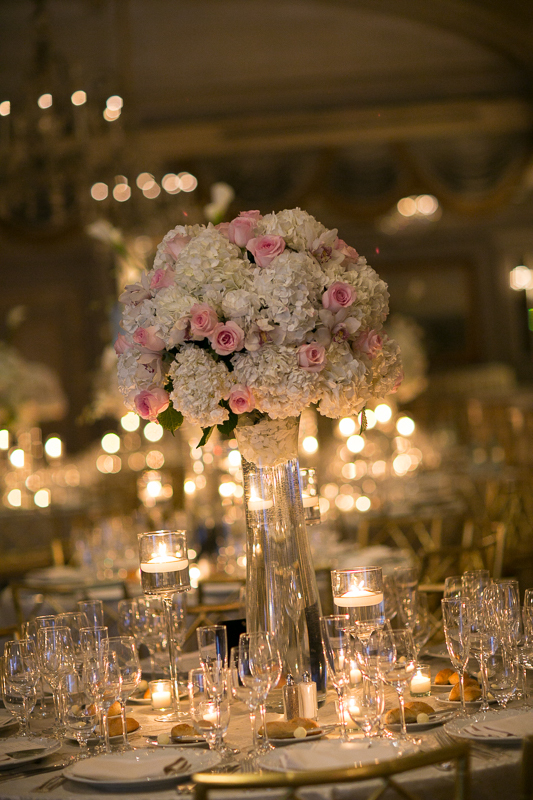 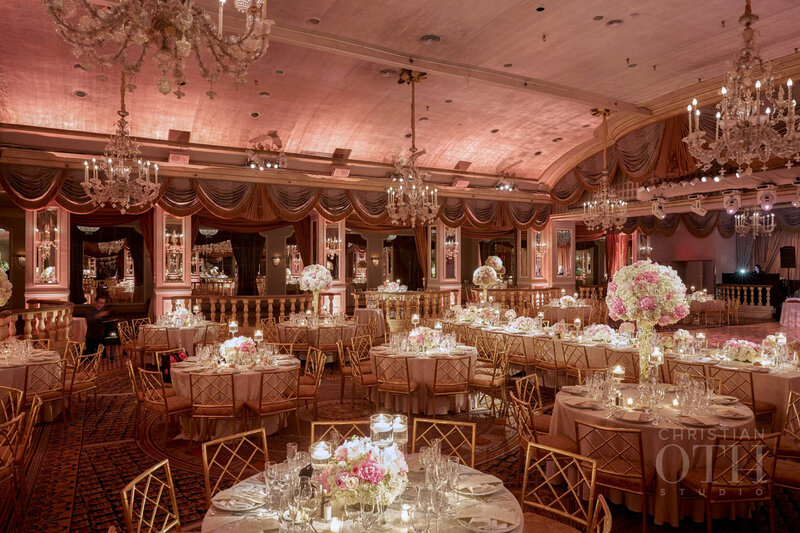 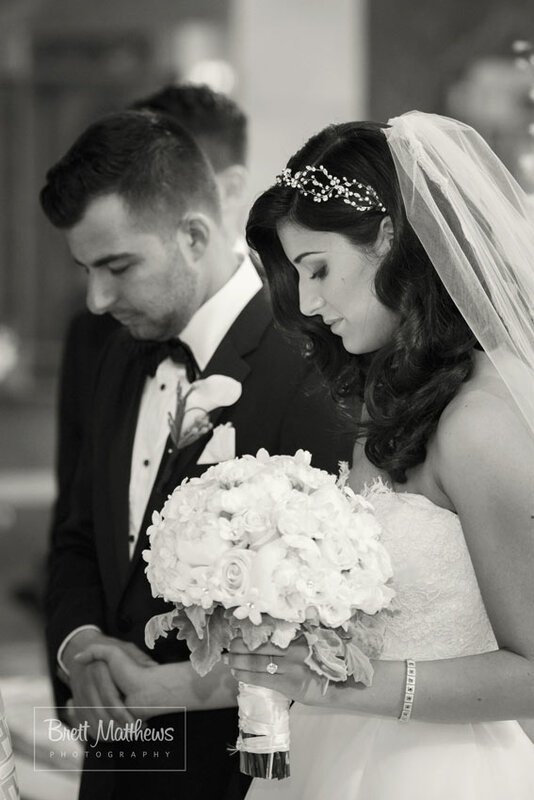 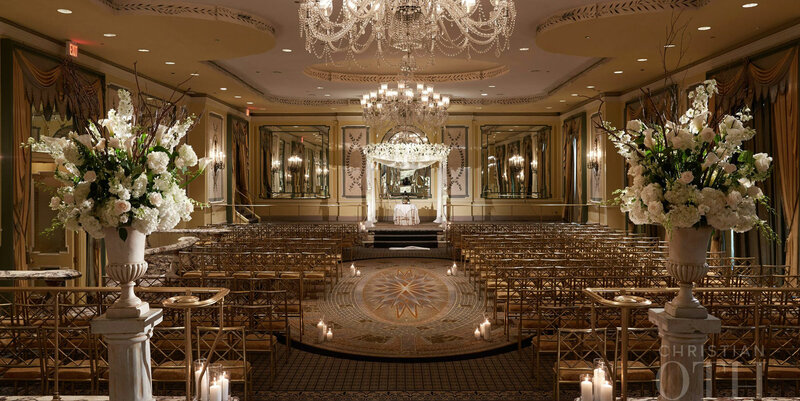 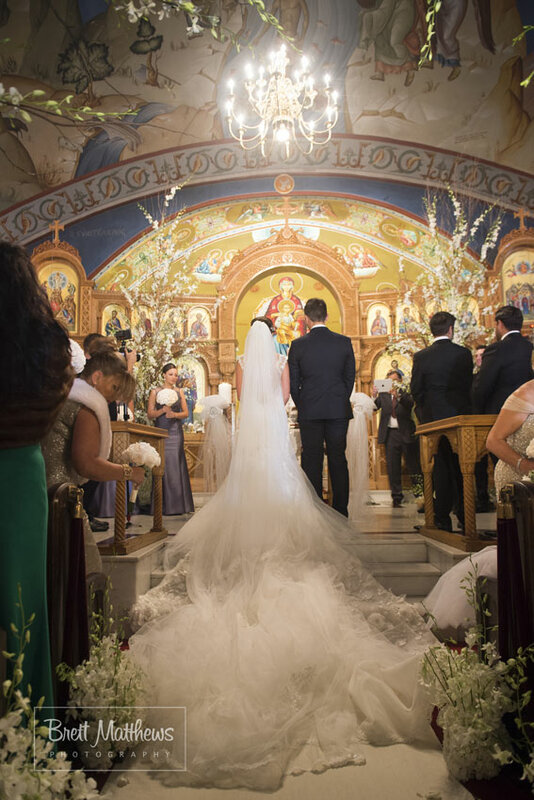 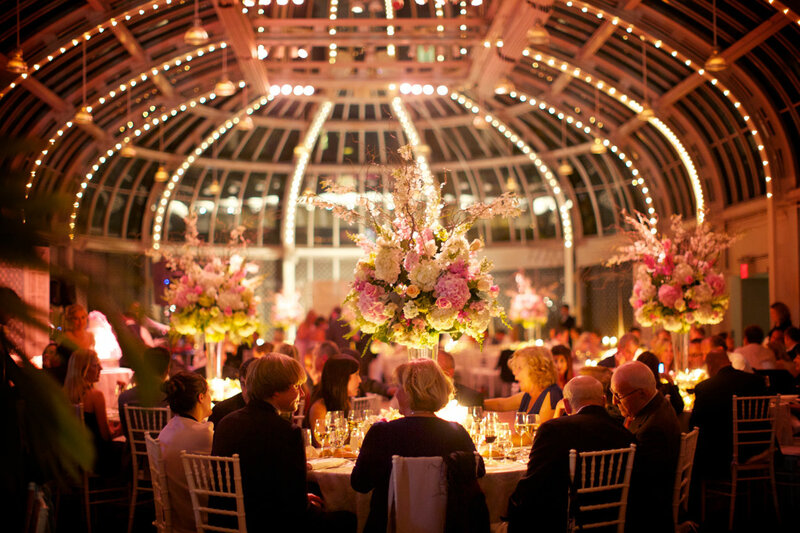 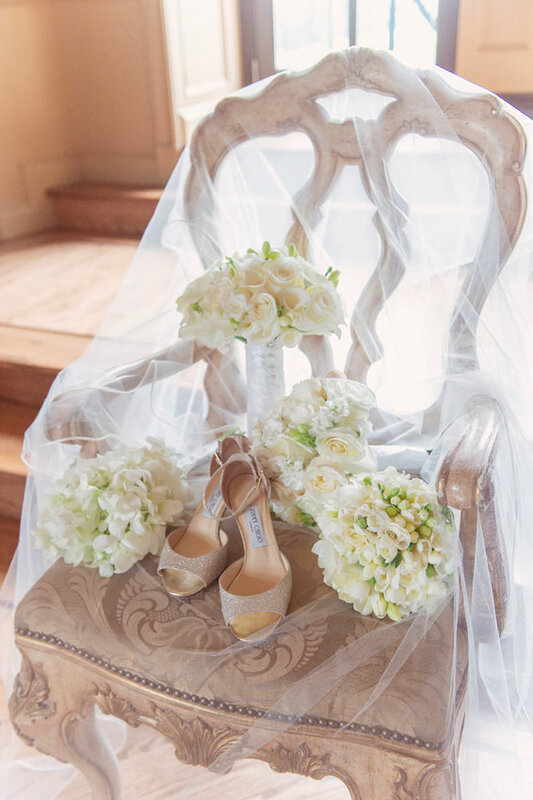 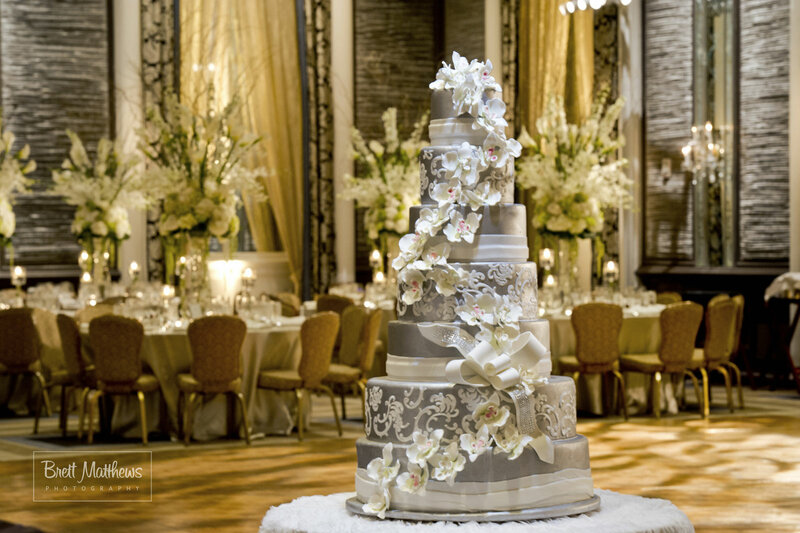 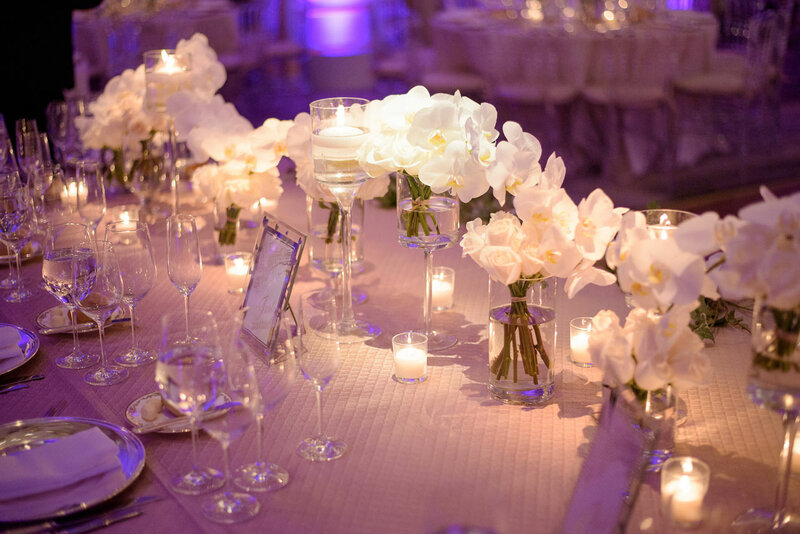 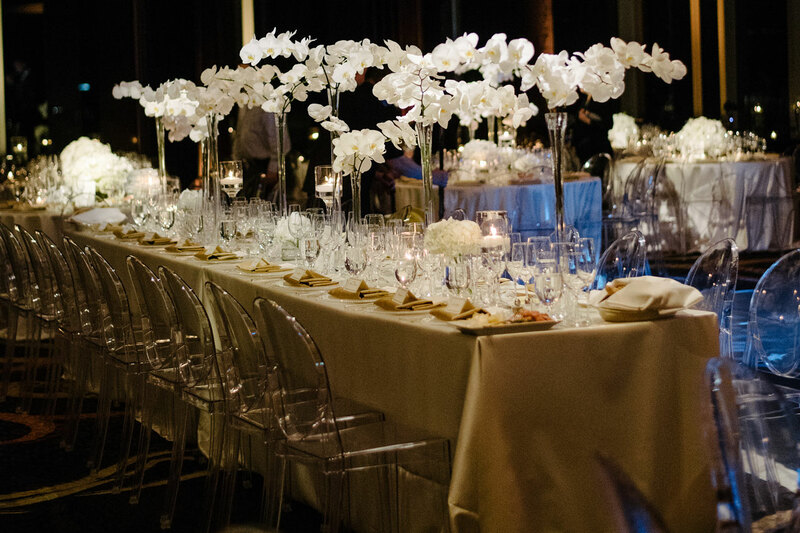 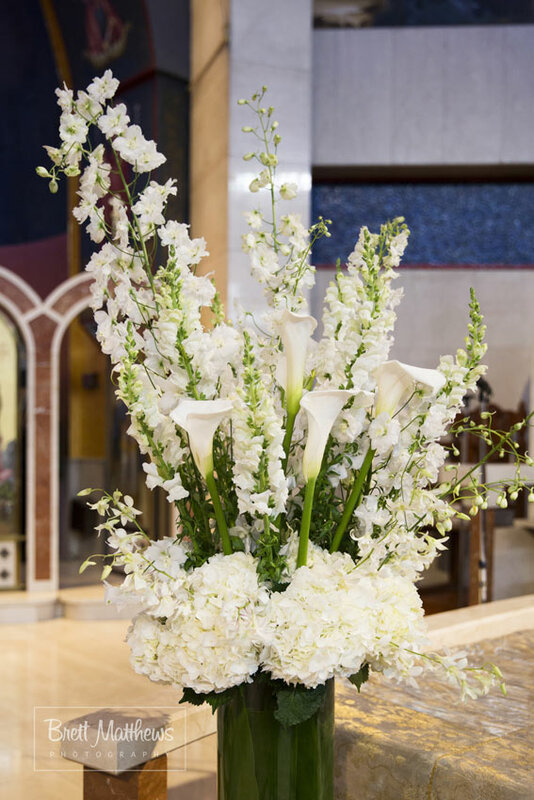 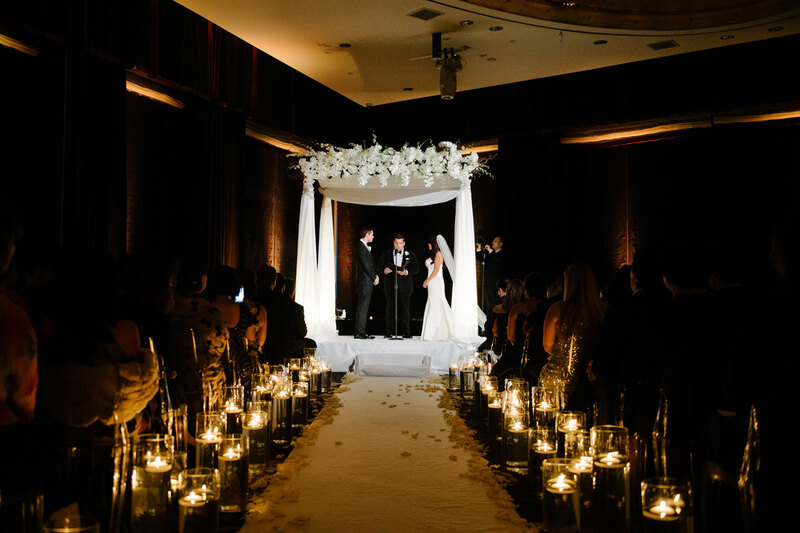 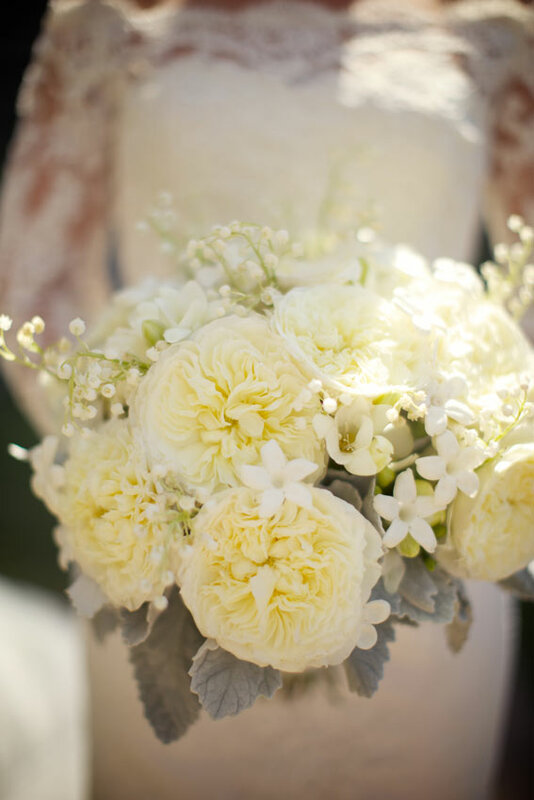 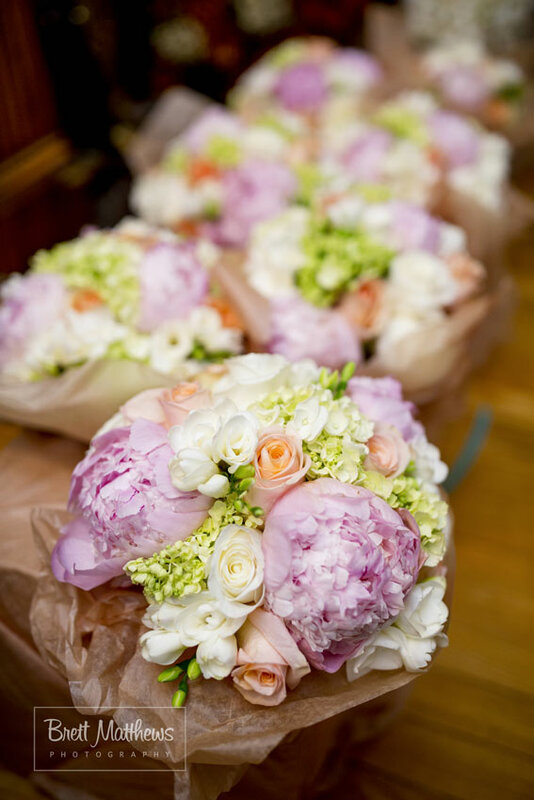 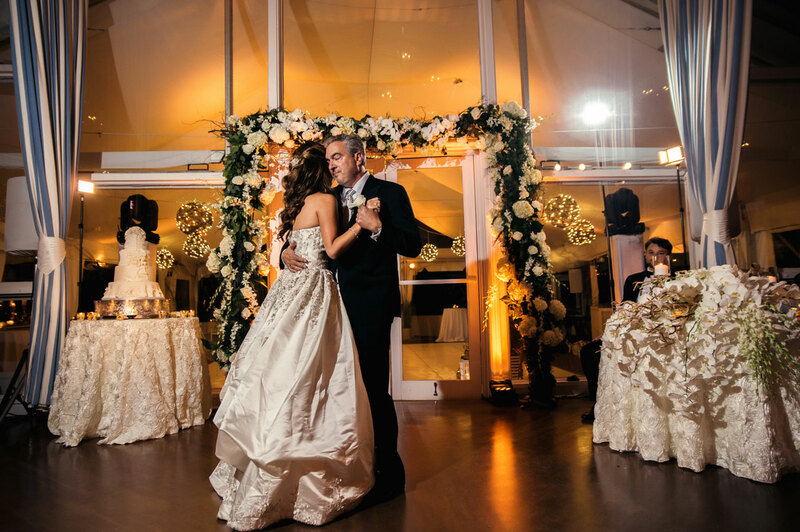 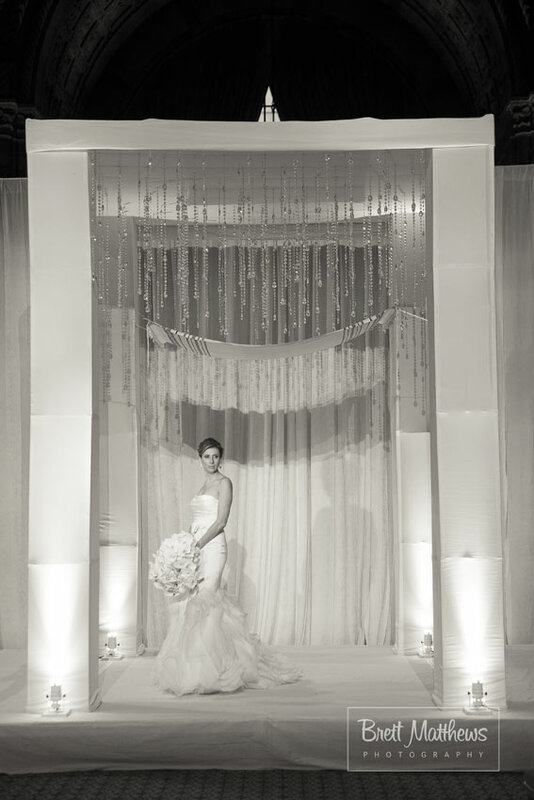 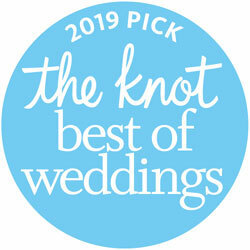 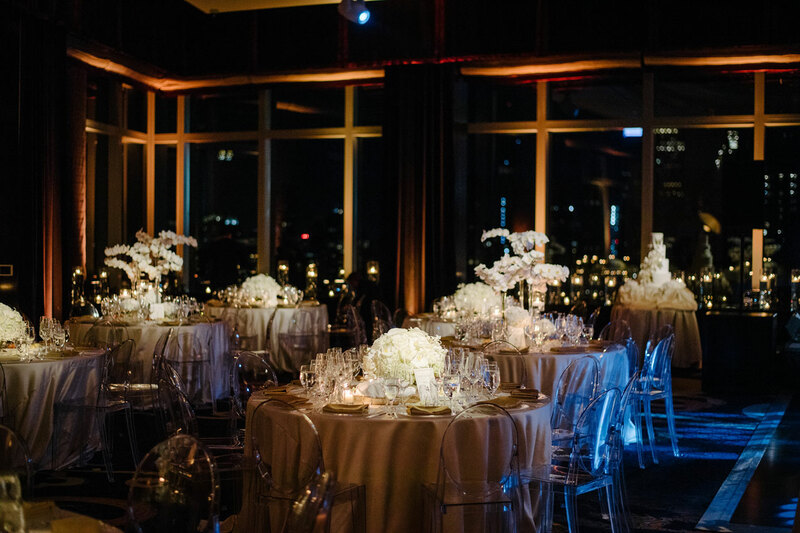 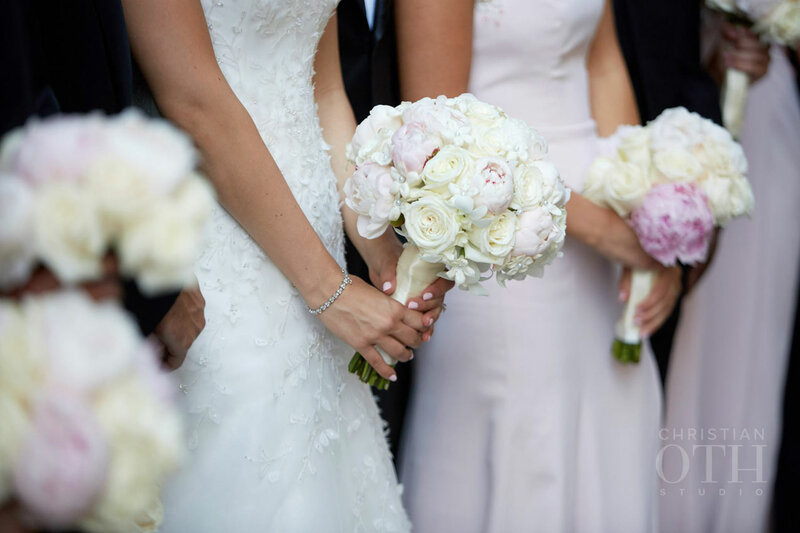 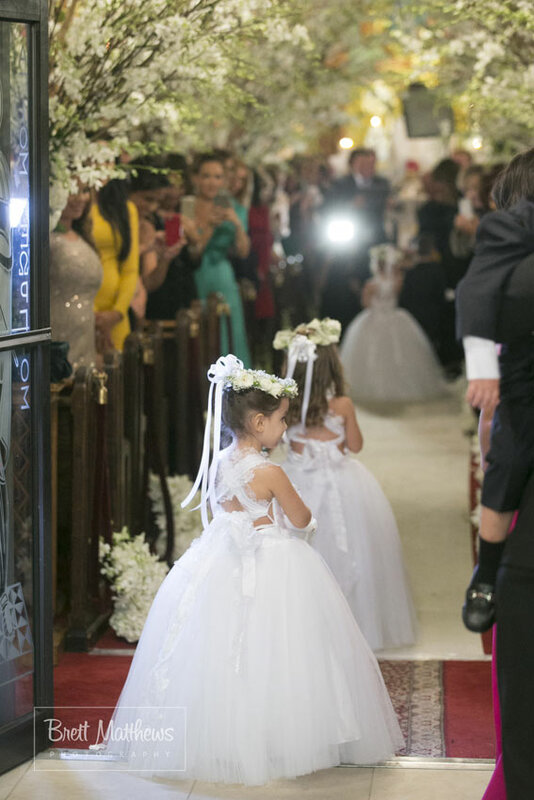 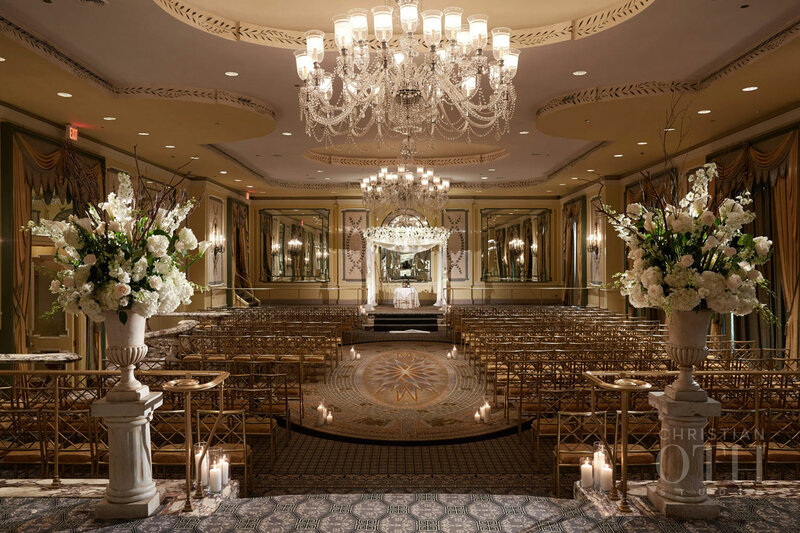 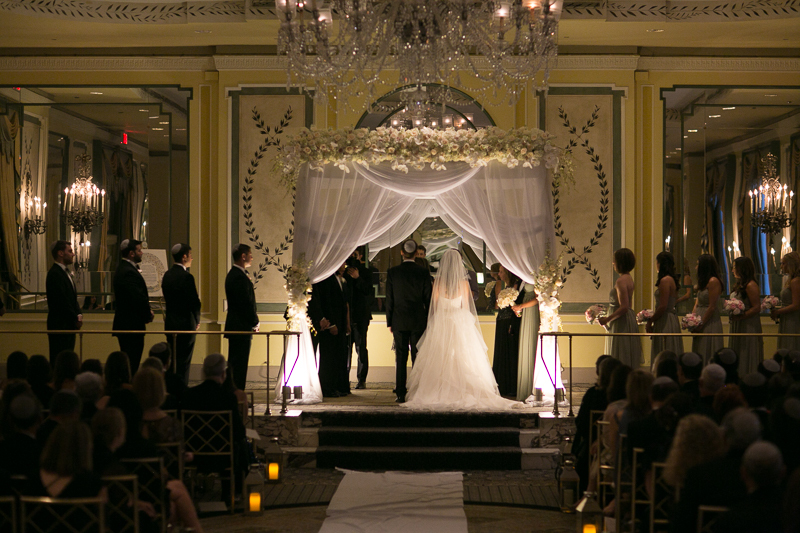 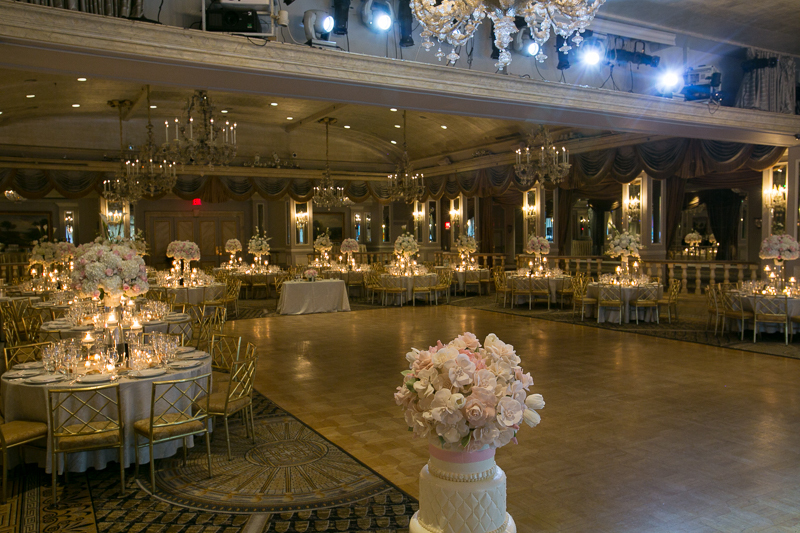 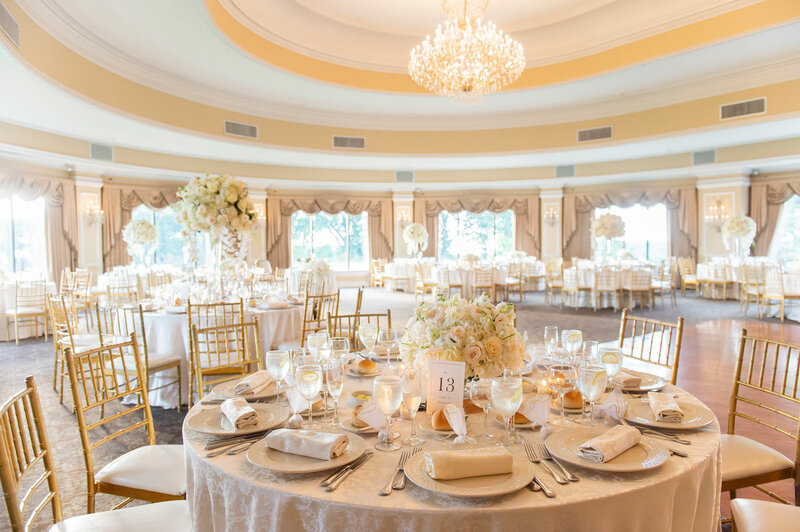 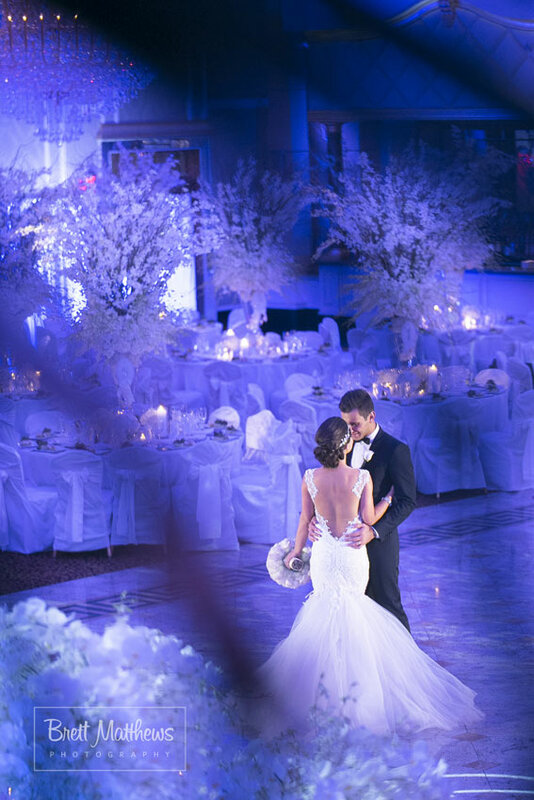 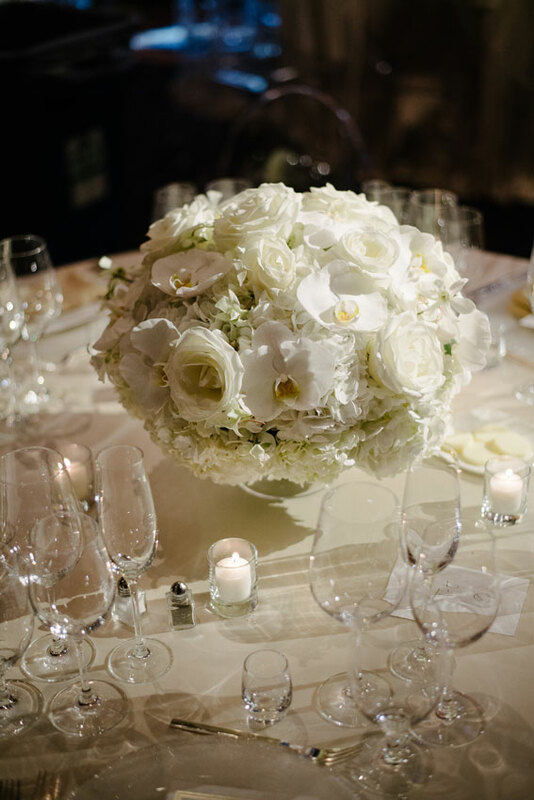 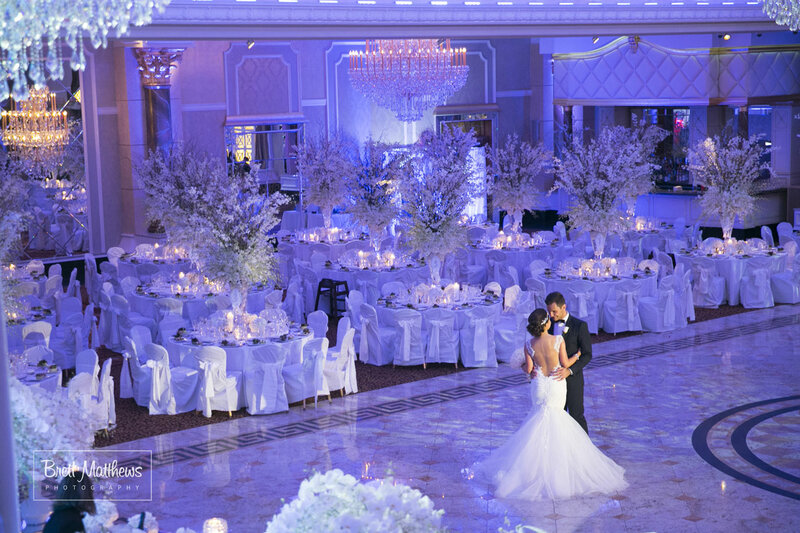 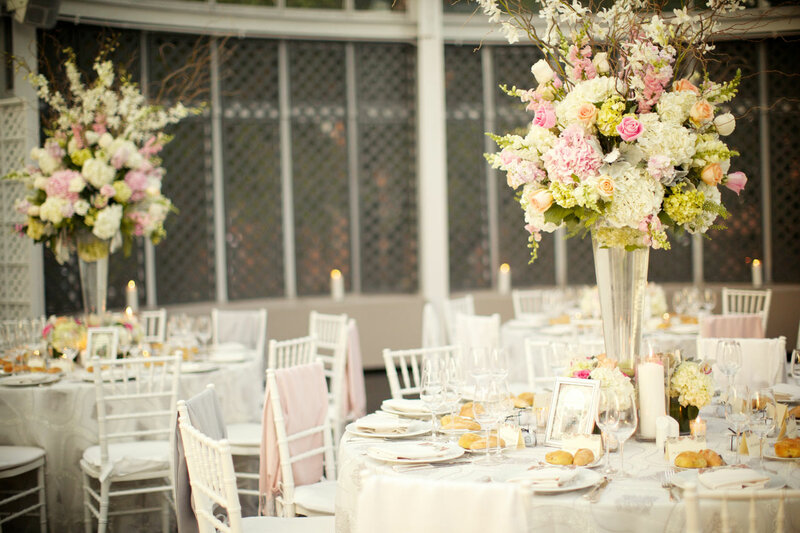 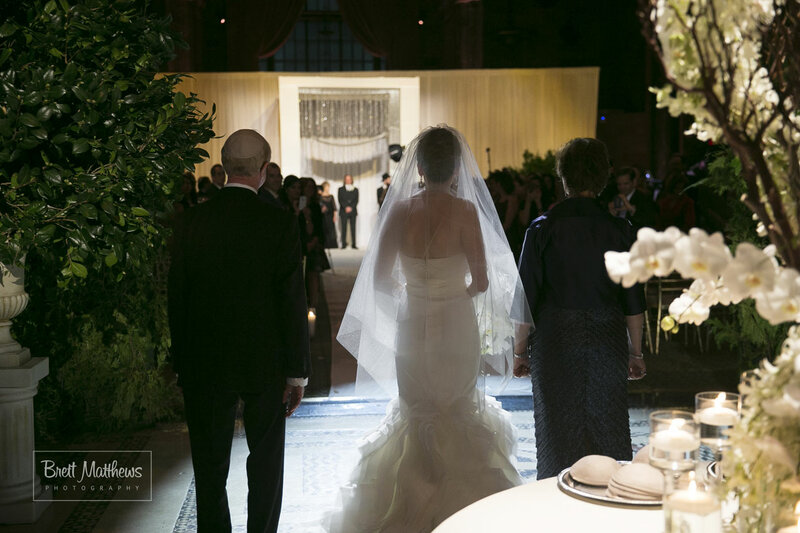 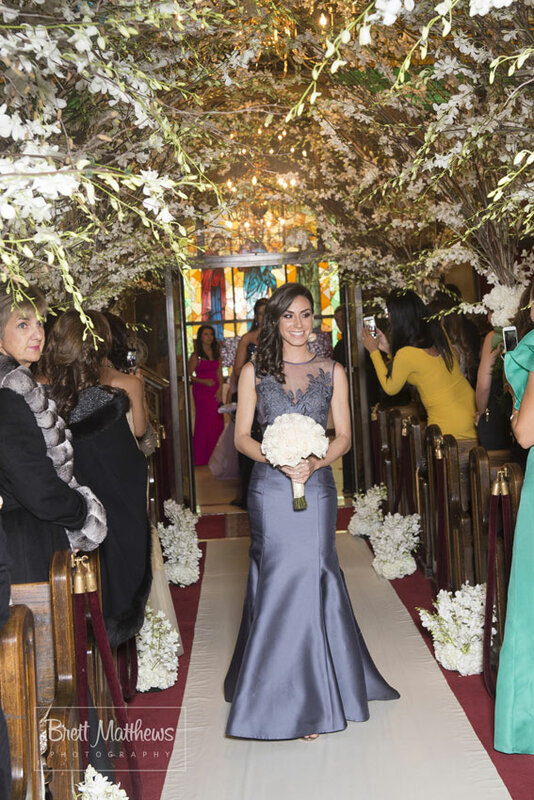 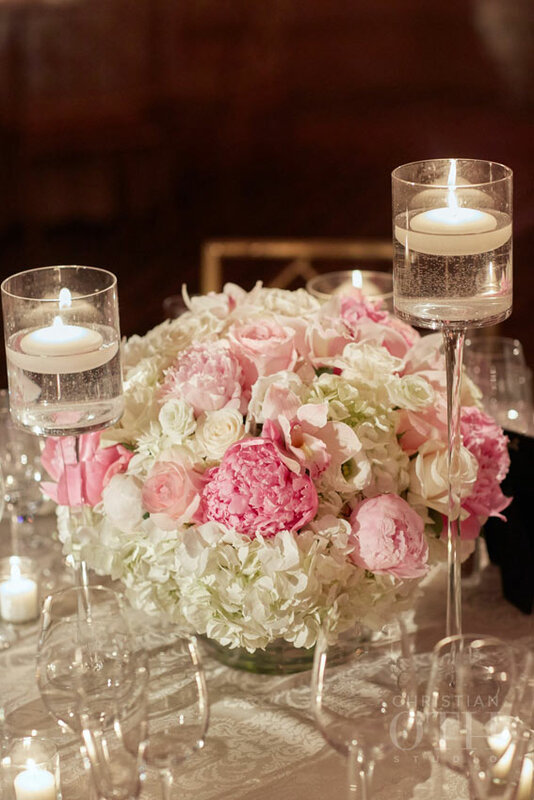 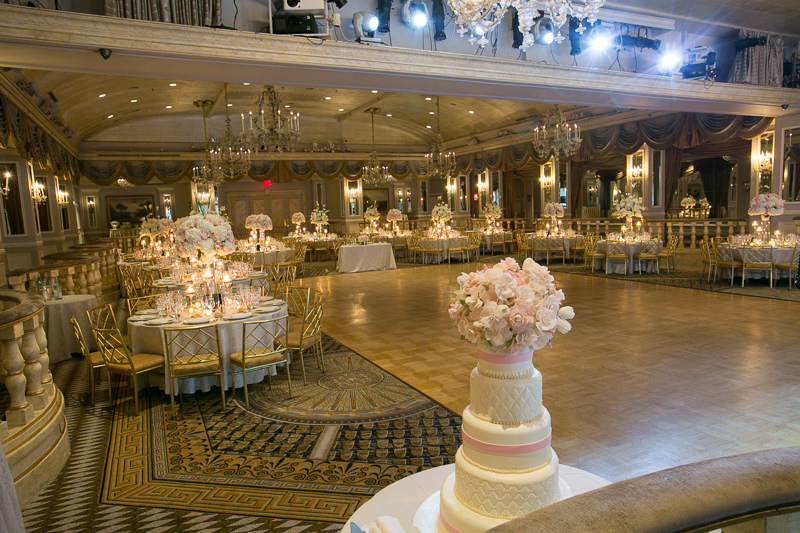 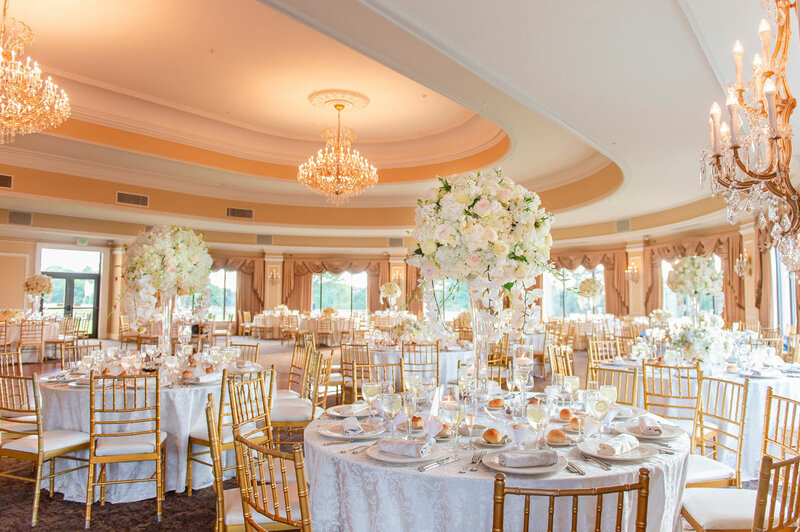 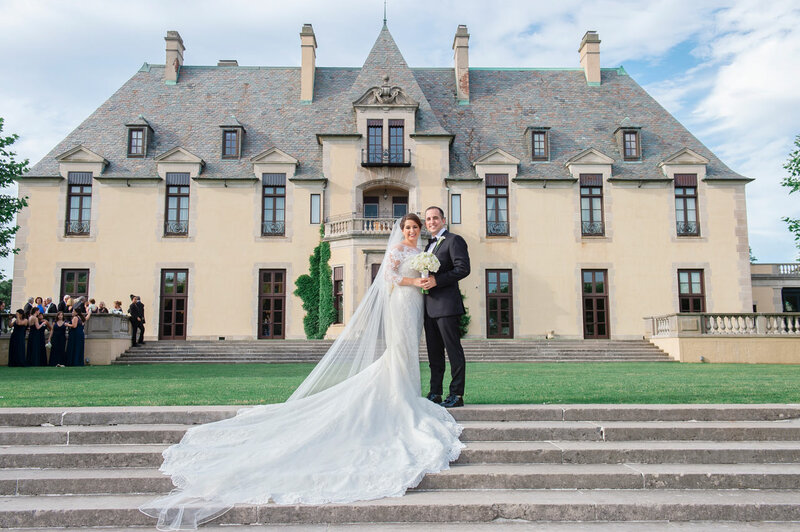 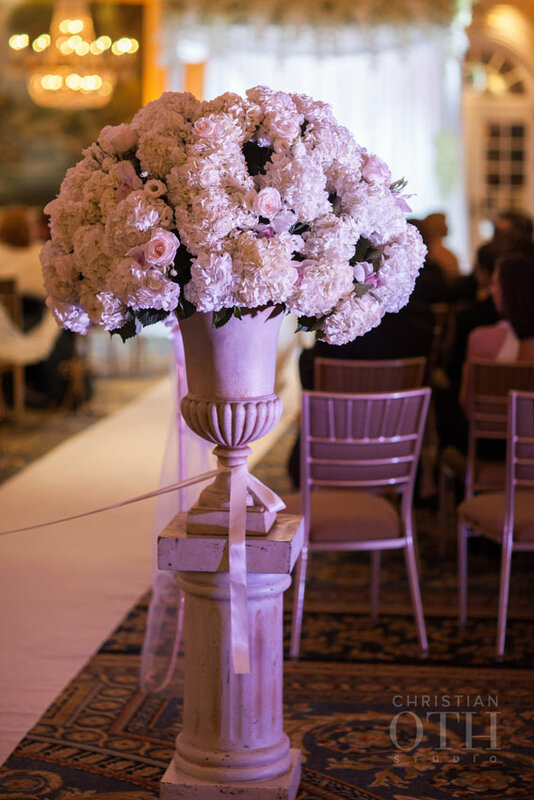 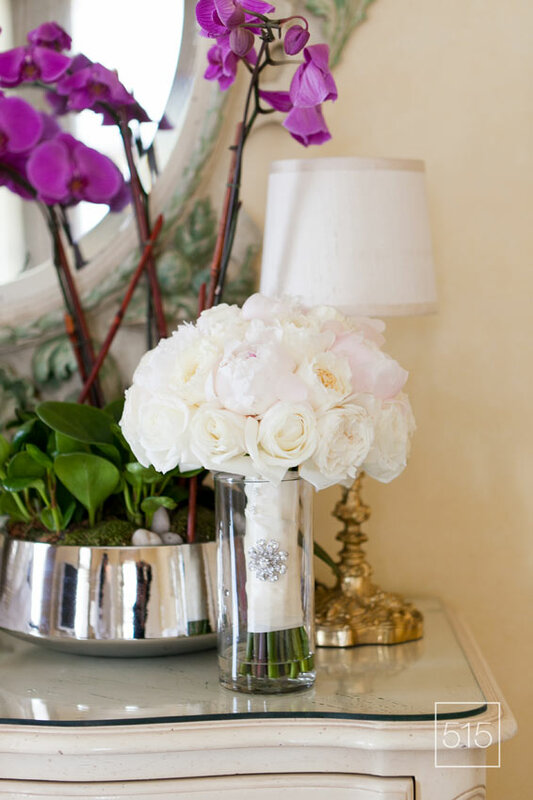 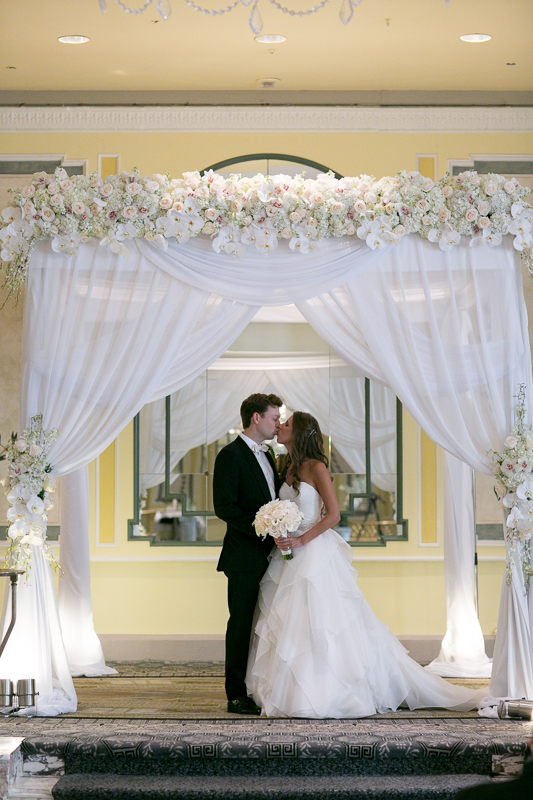 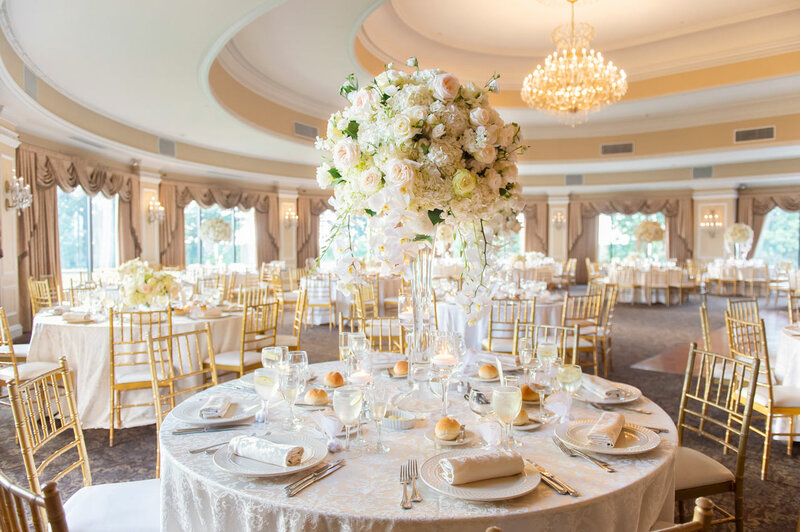 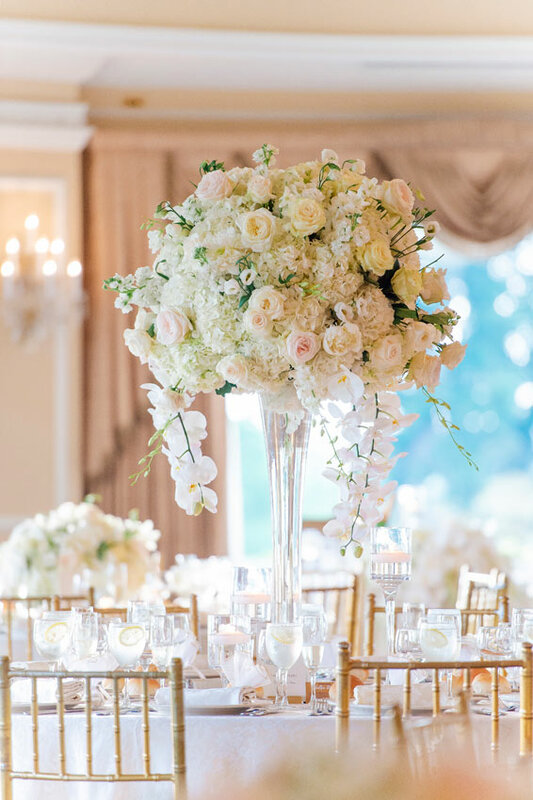 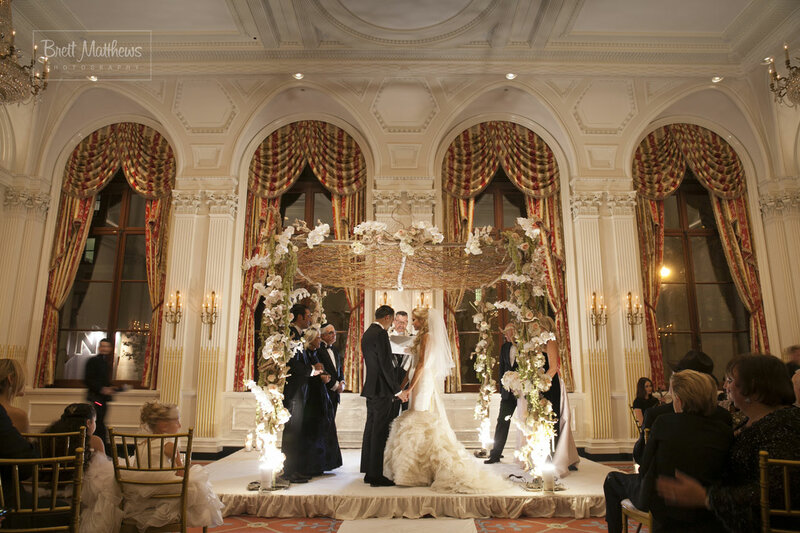 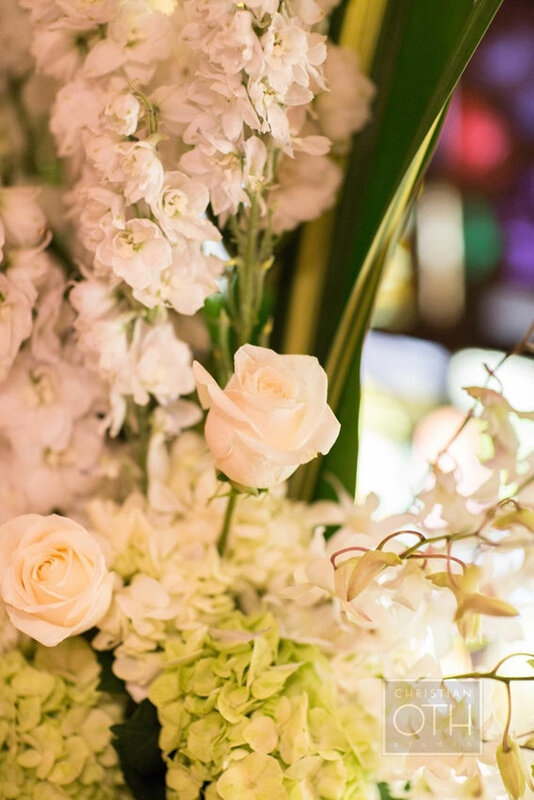 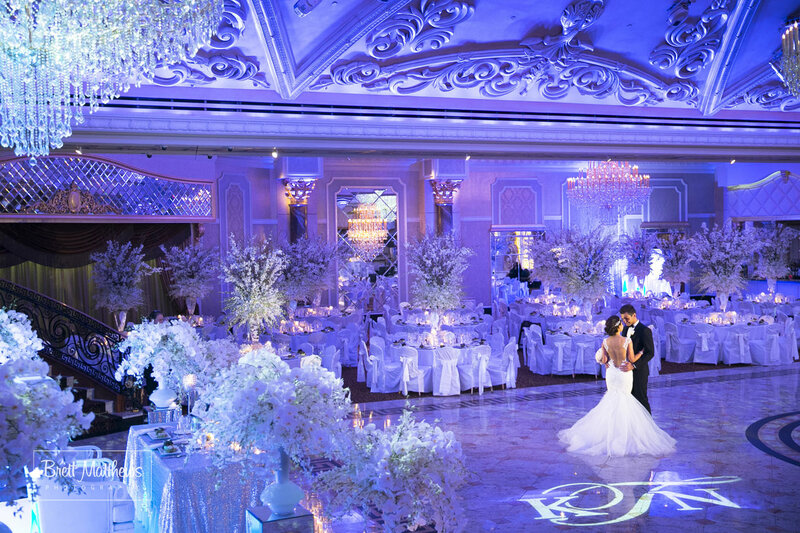 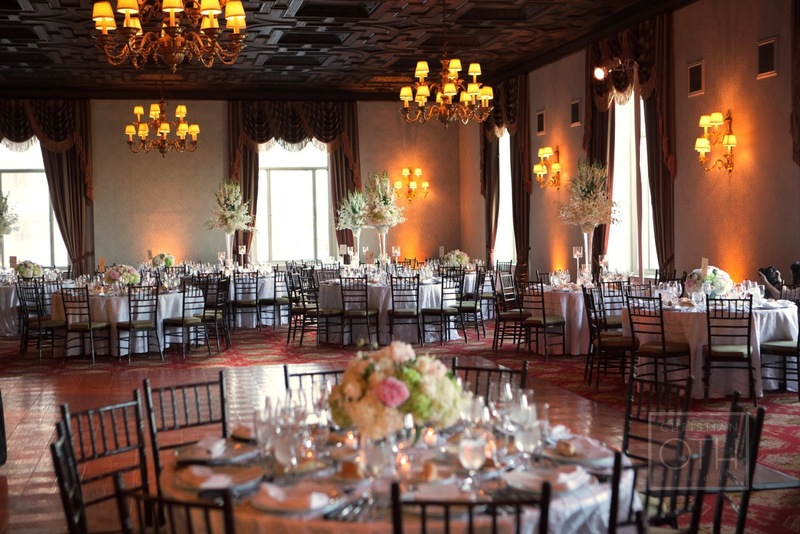 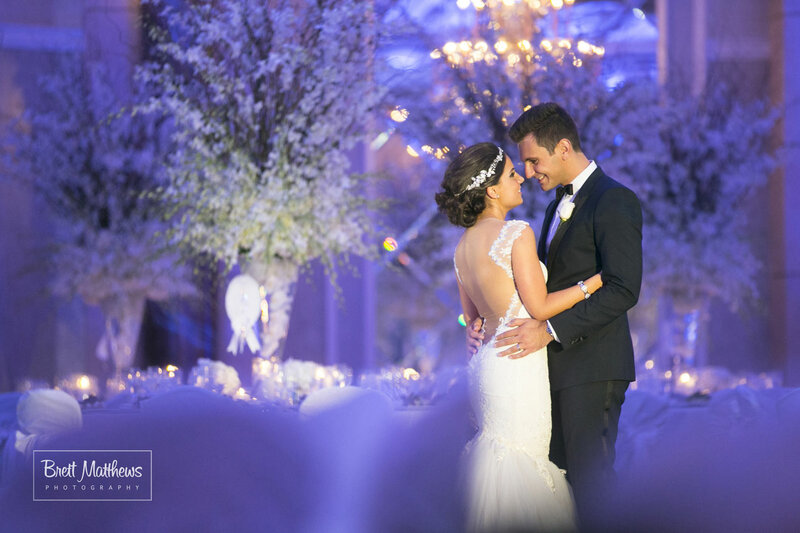 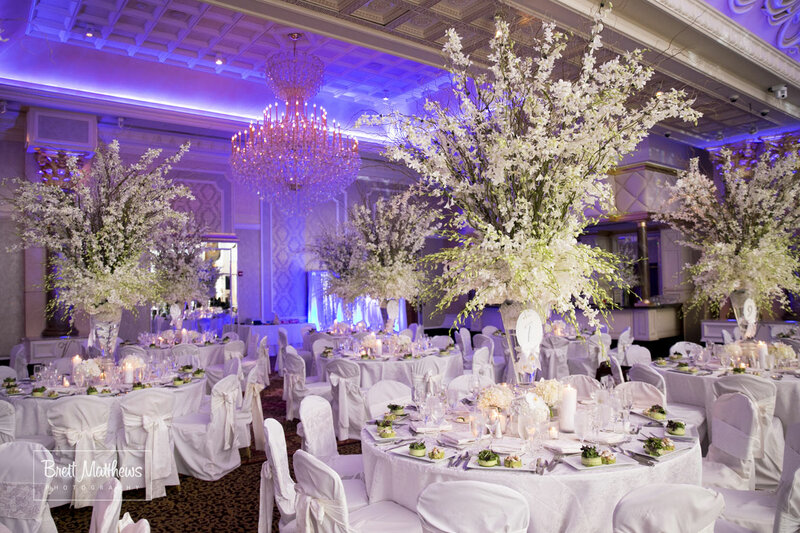 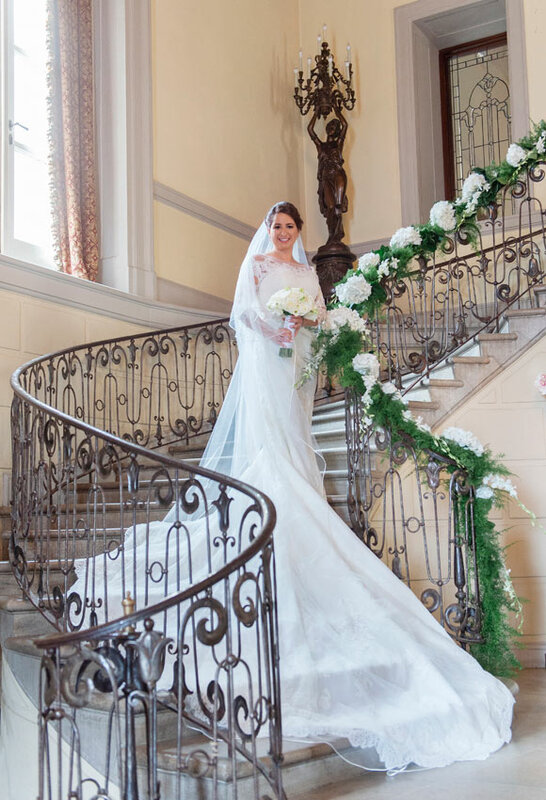 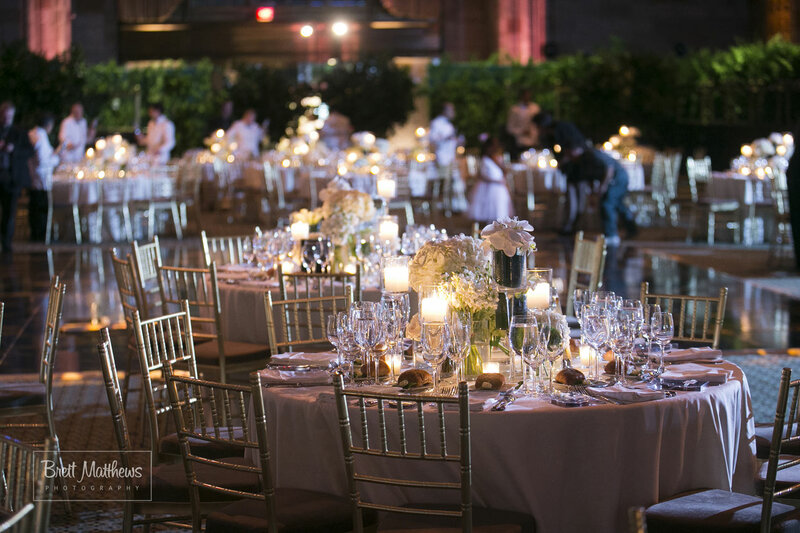 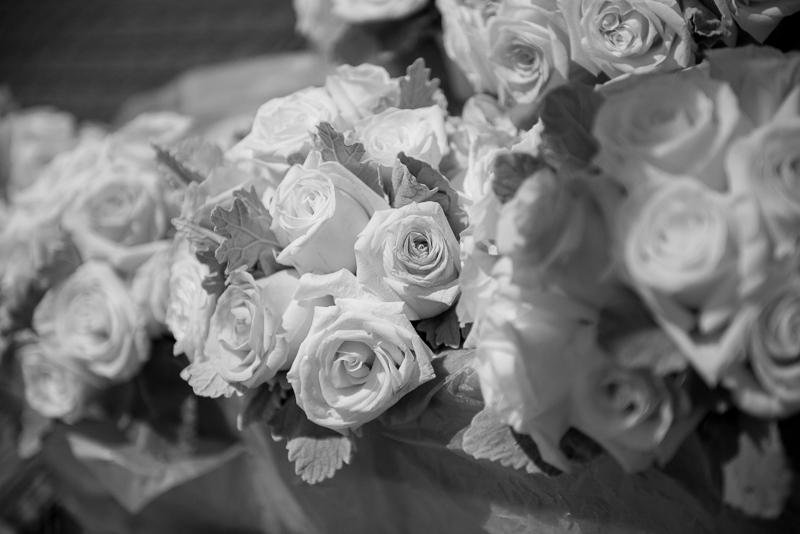 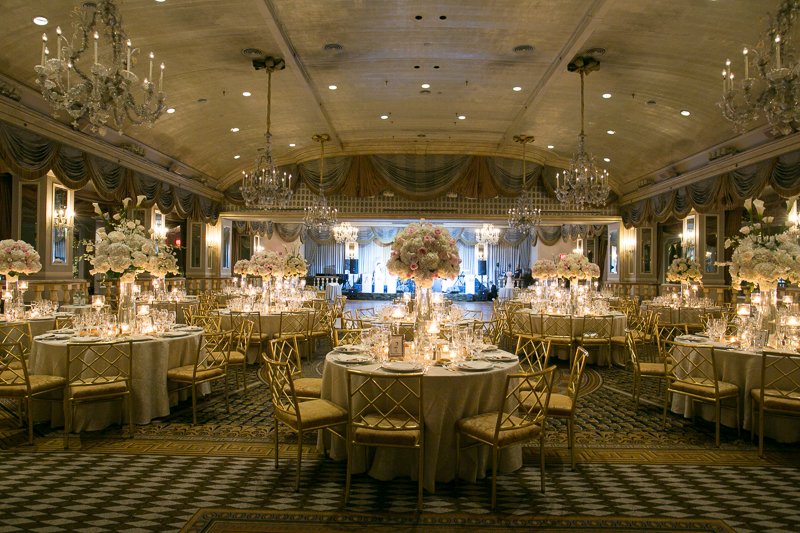 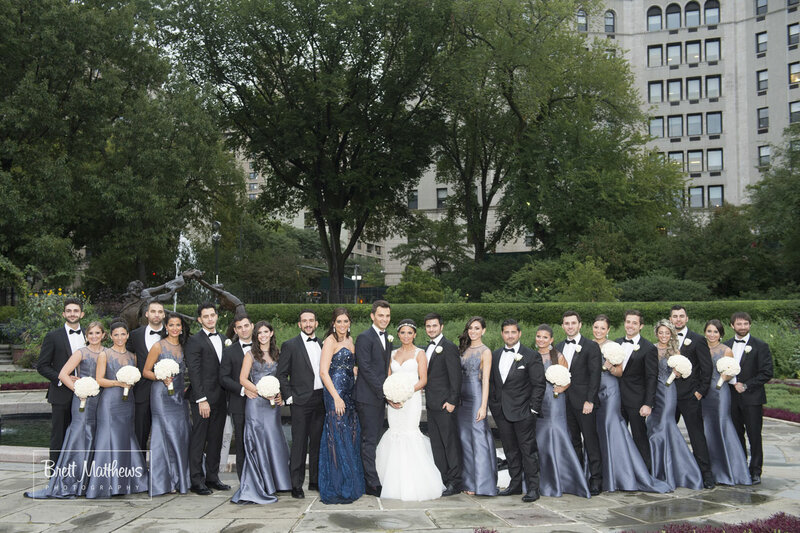 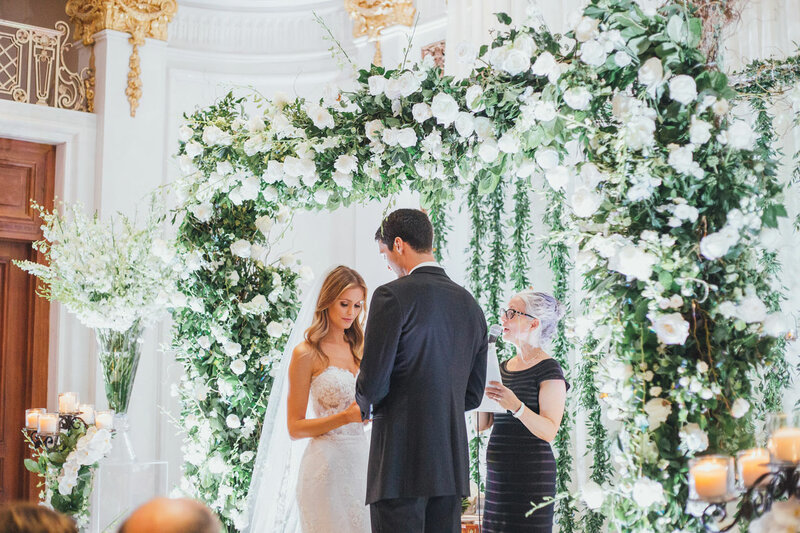 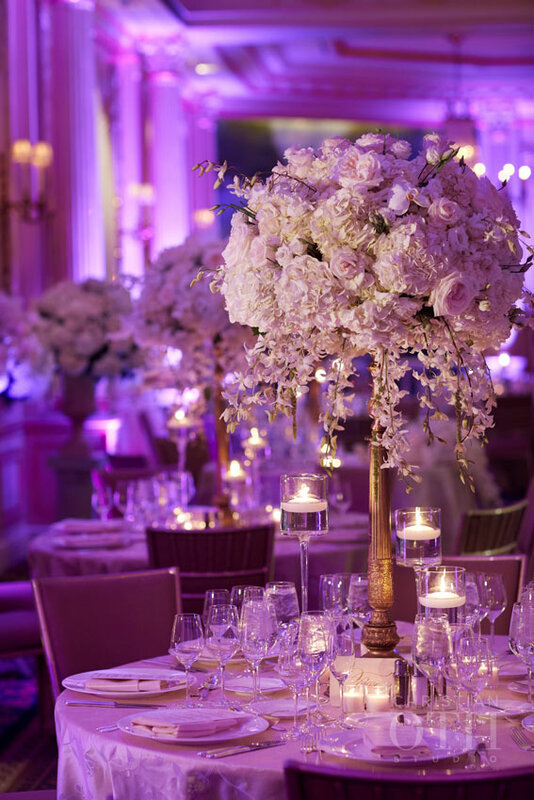 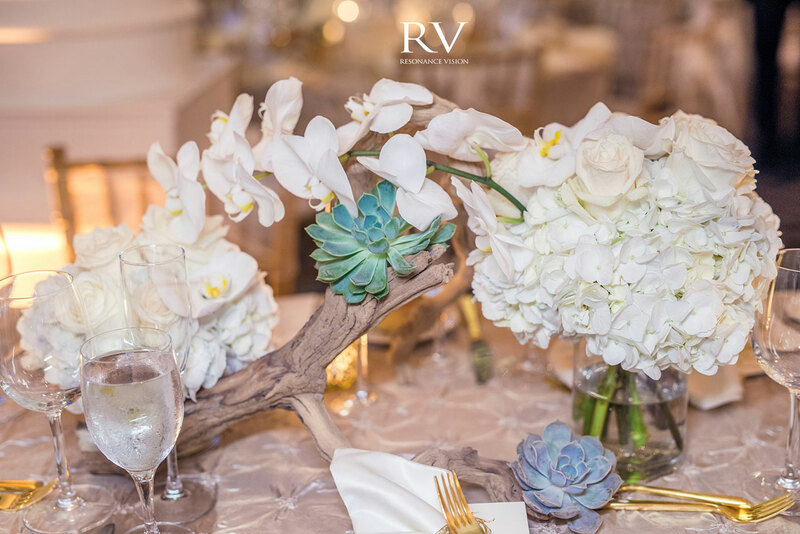 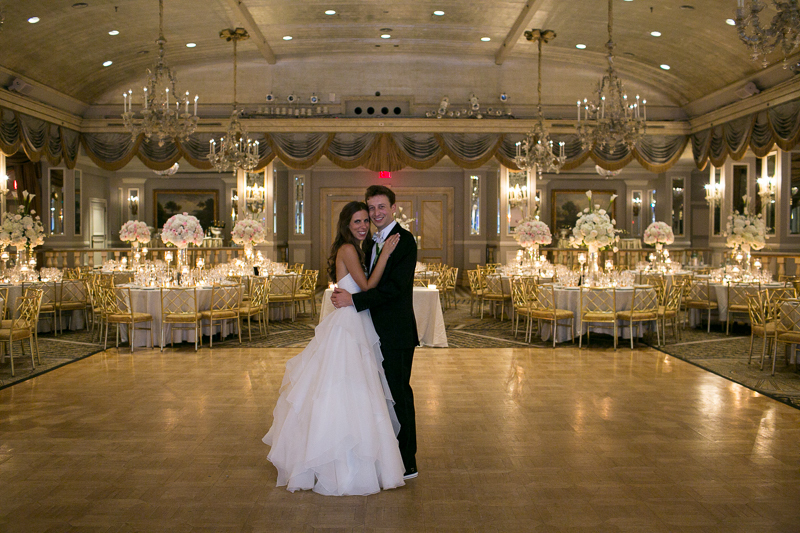 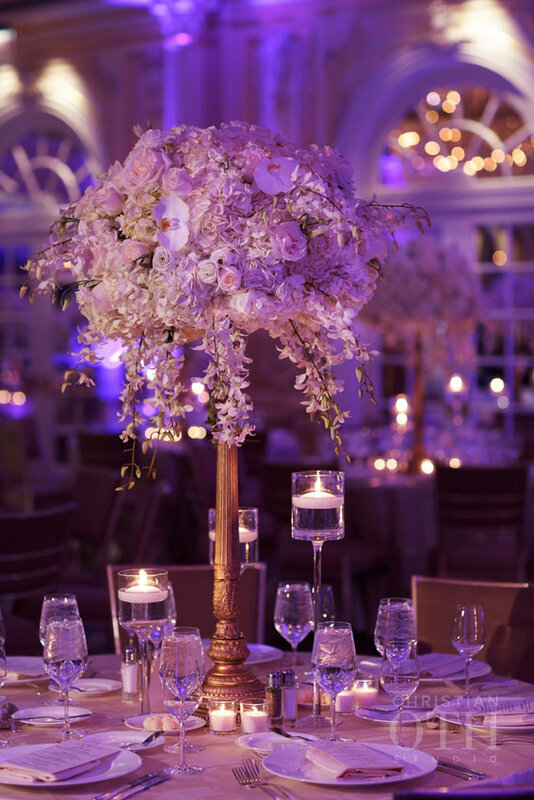 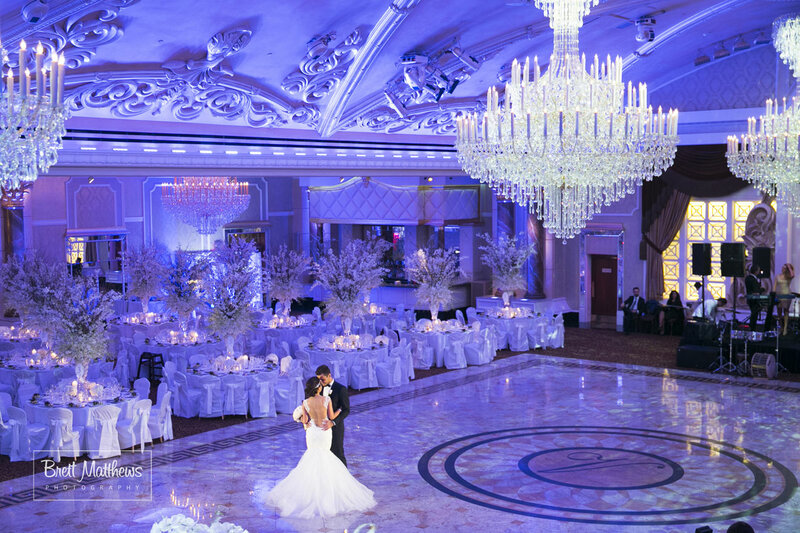 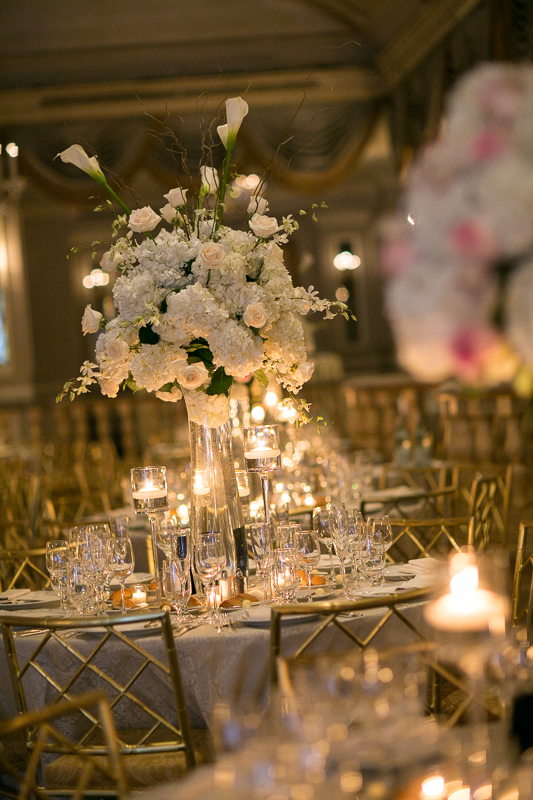 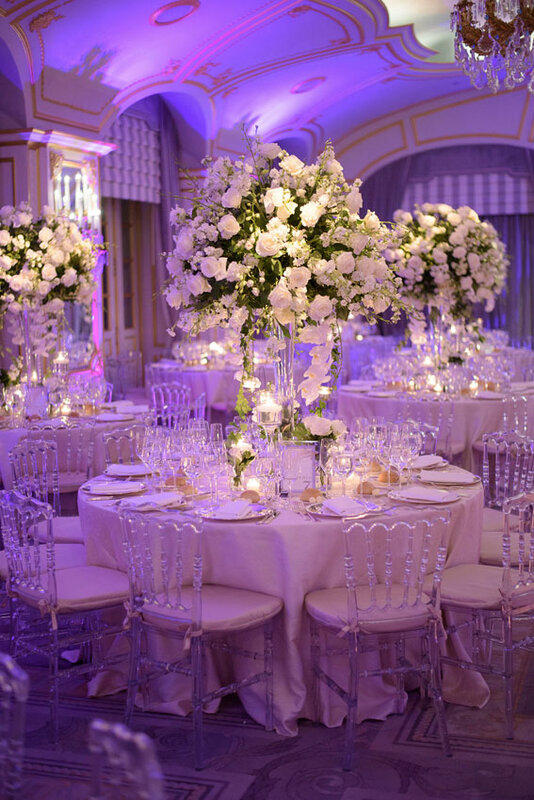 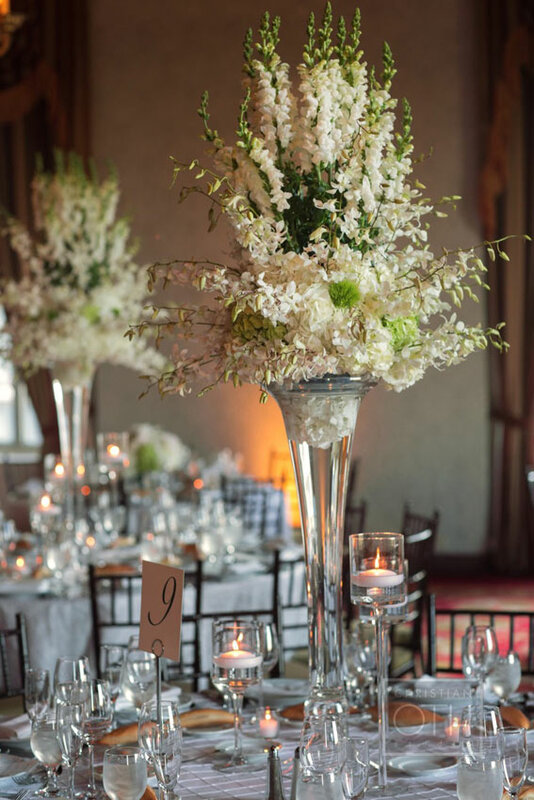 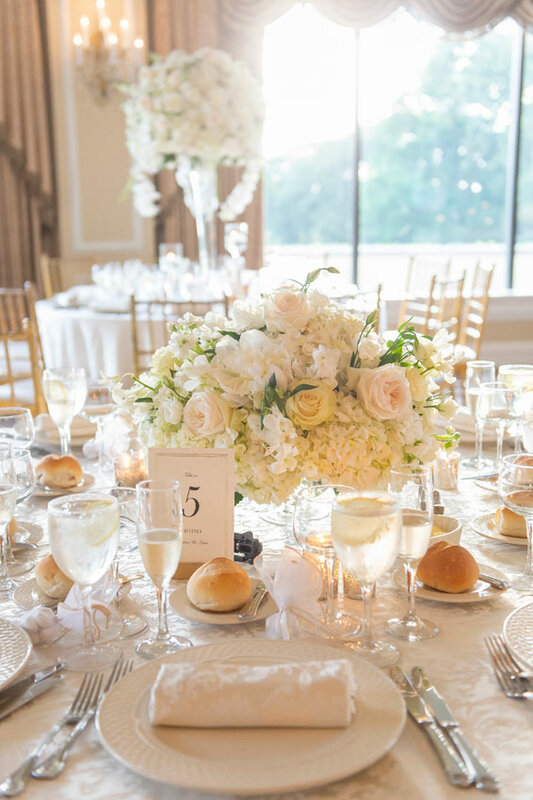 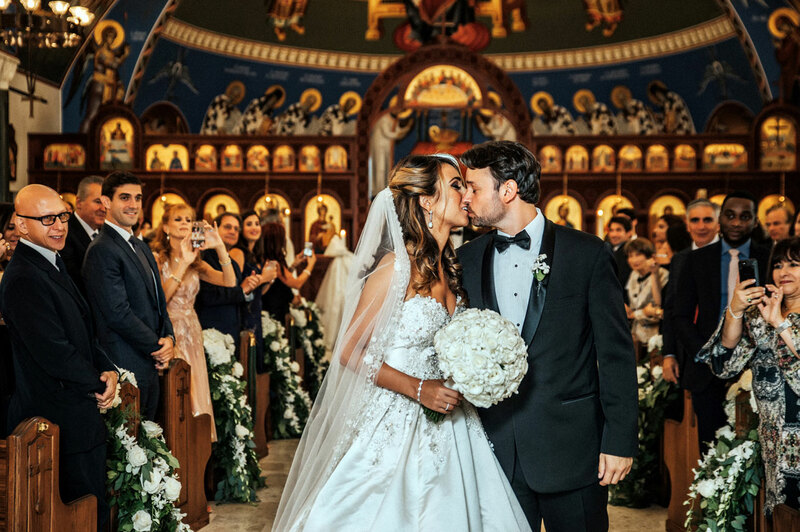 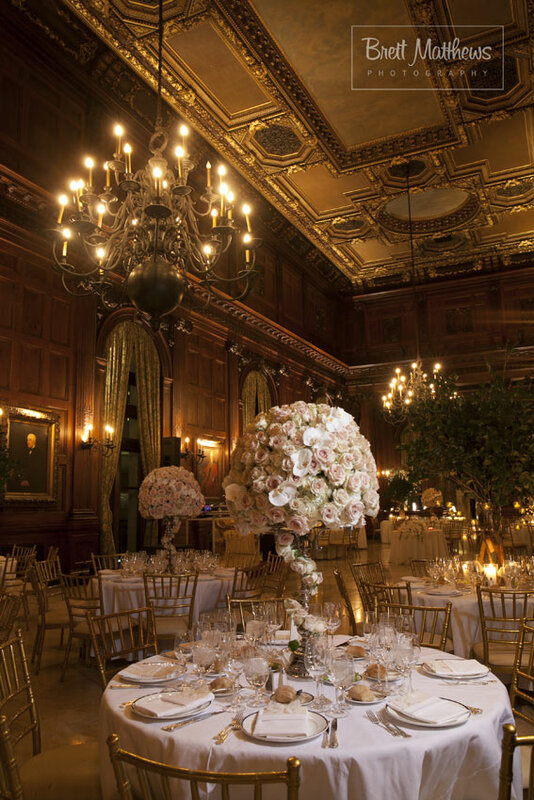 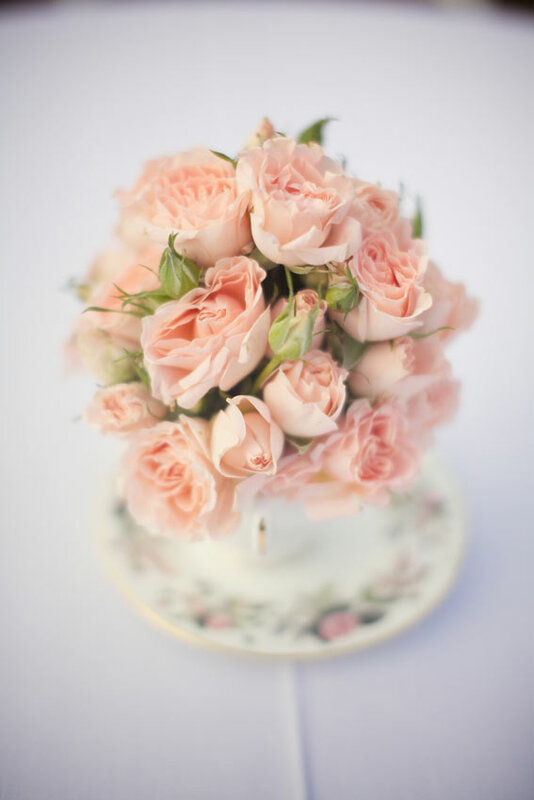 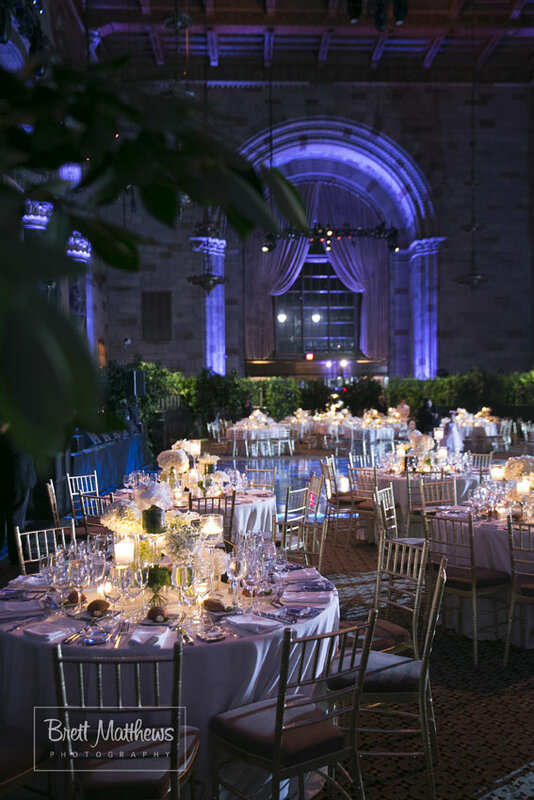 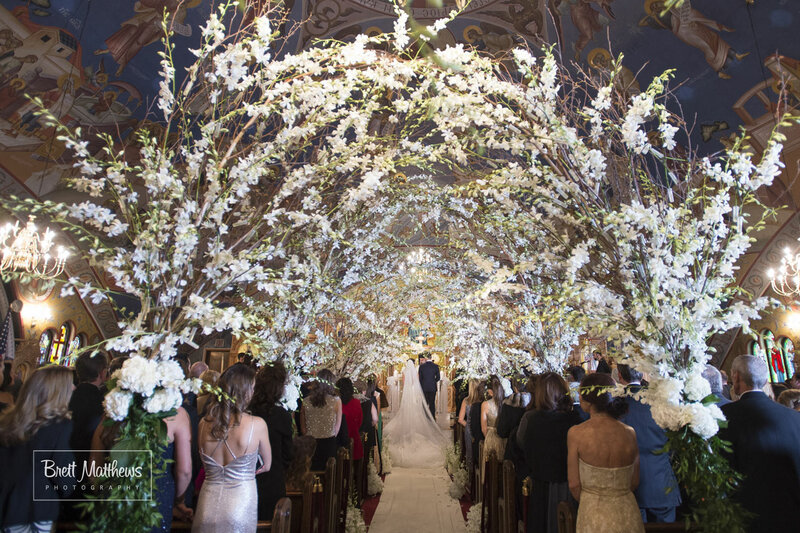 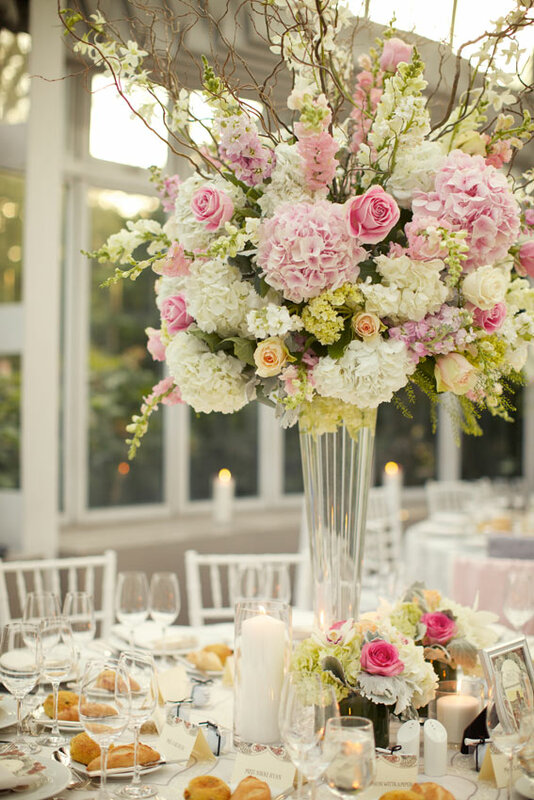 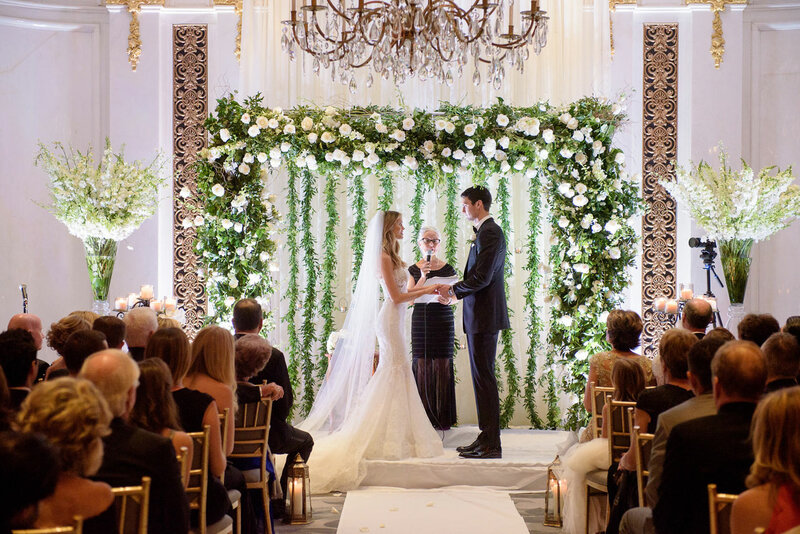 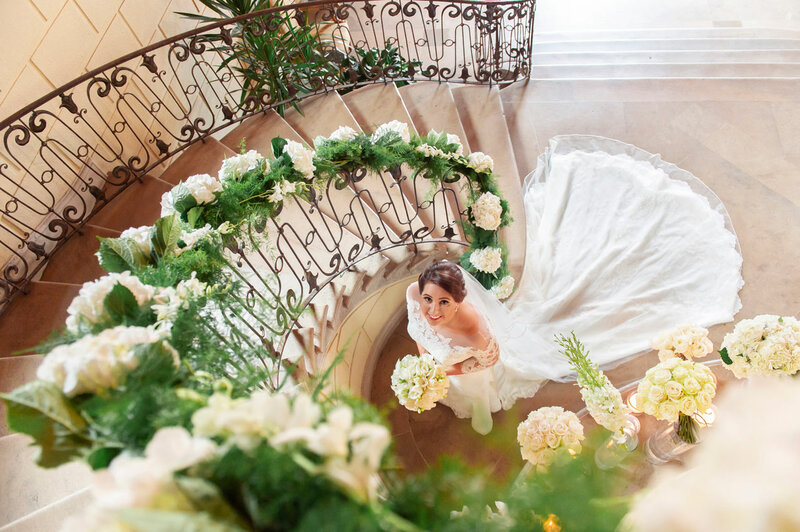 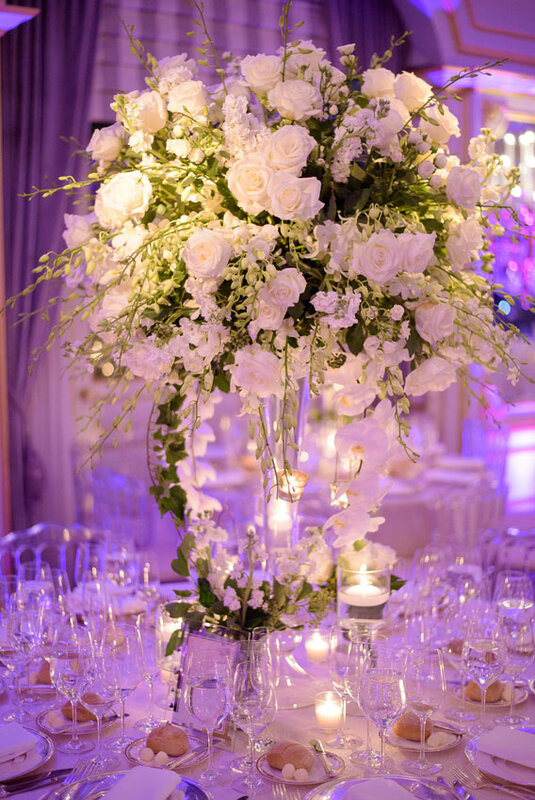 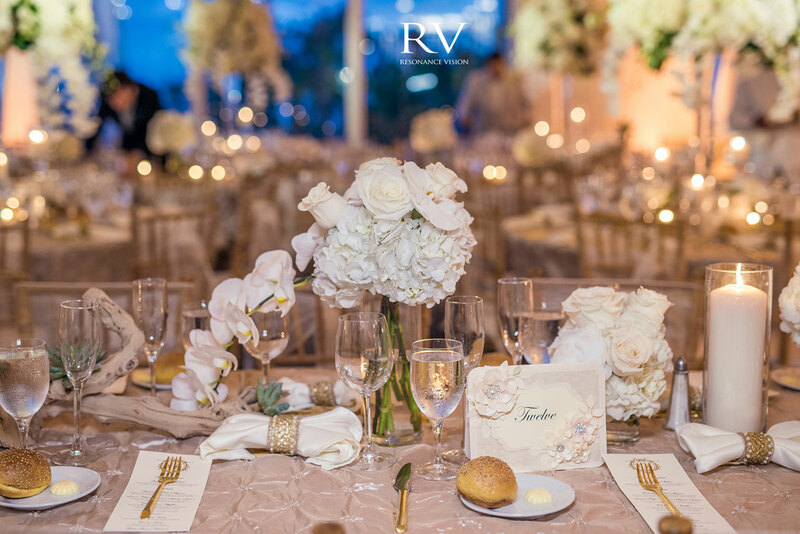 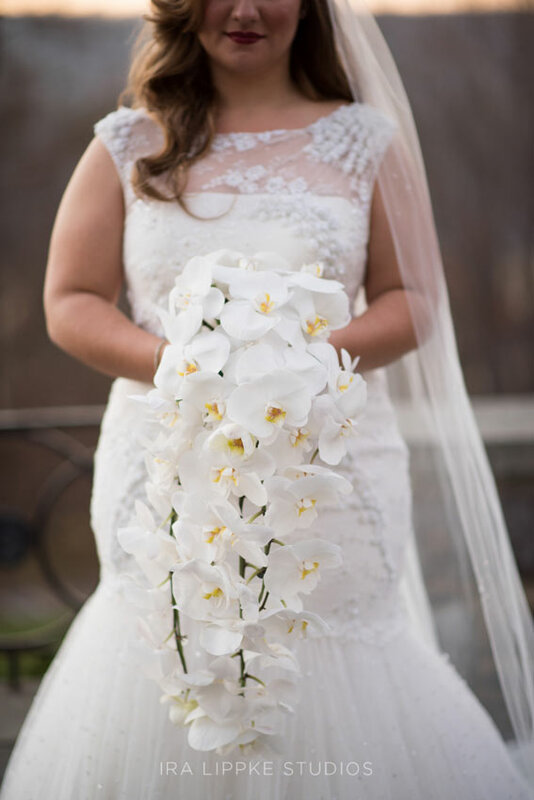 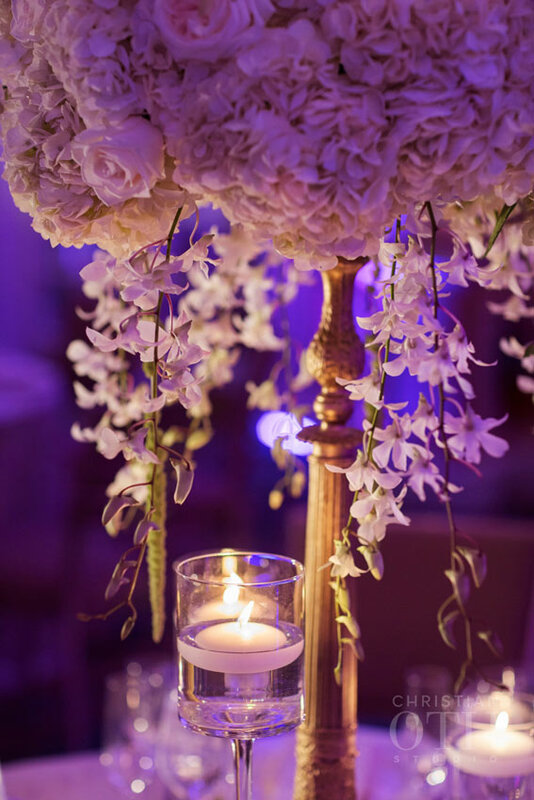 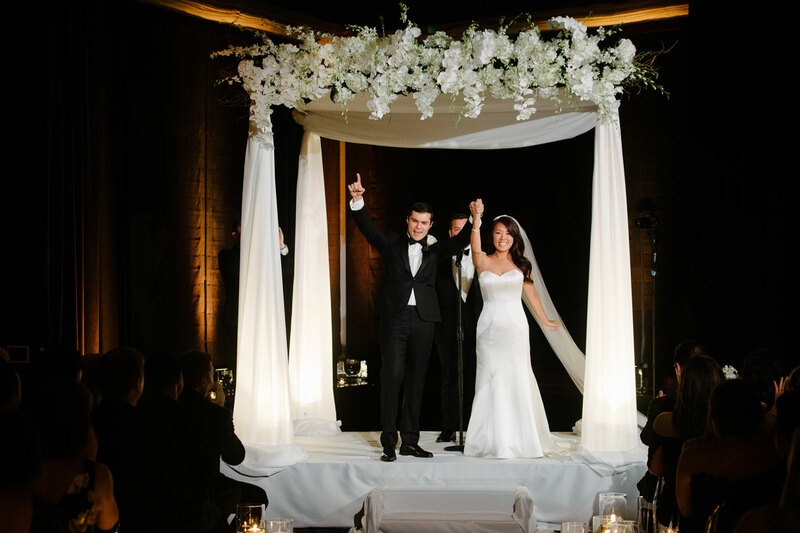 Our philosophy has always been to create the most beautiful wedding for every couple we work with. 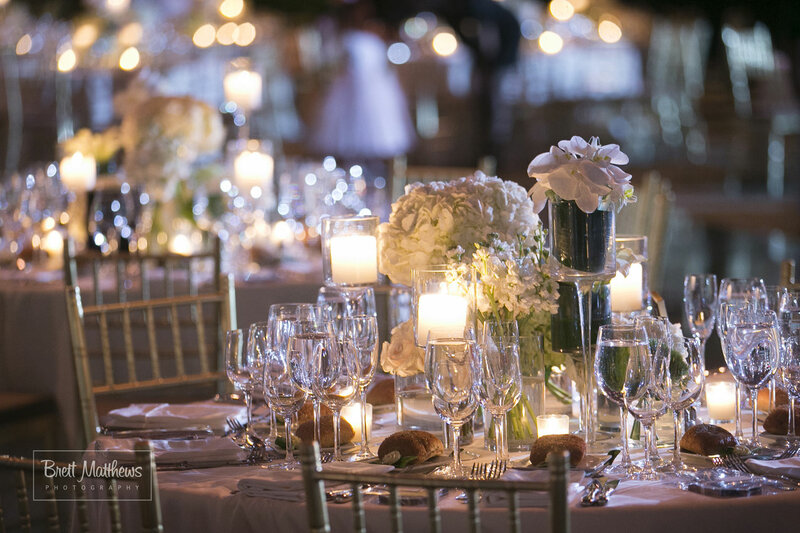 There is no minimum price requirement for our services. 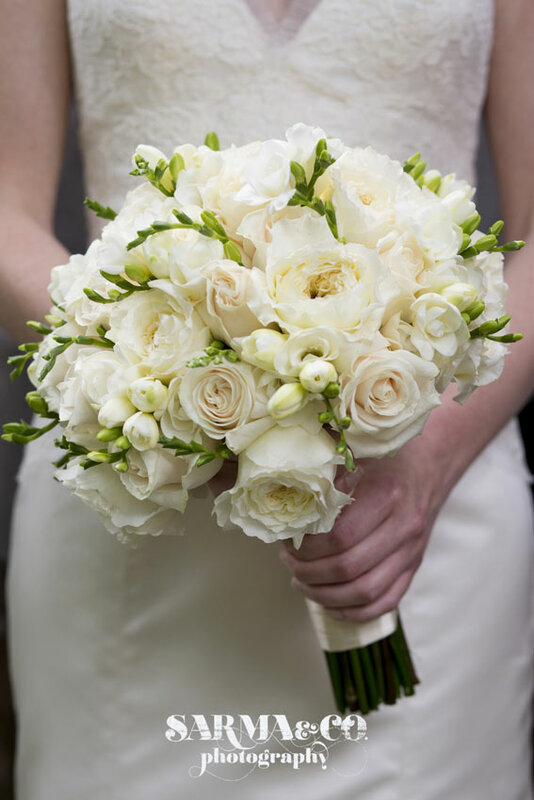 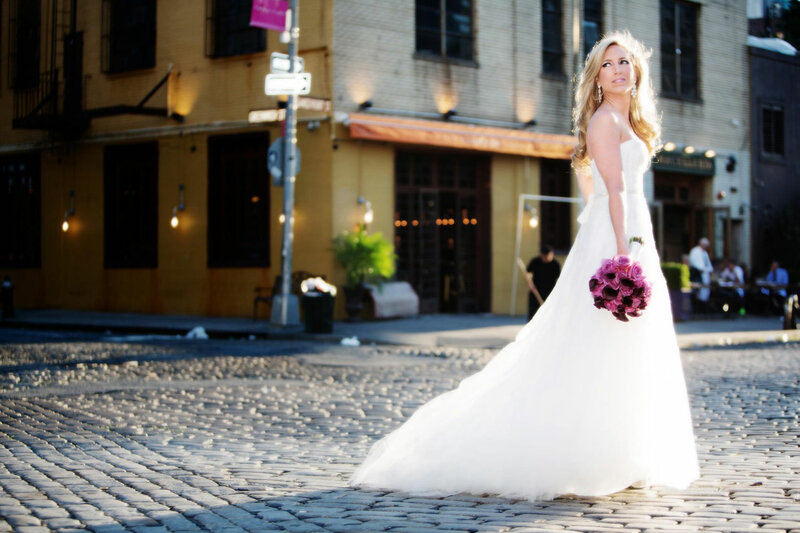 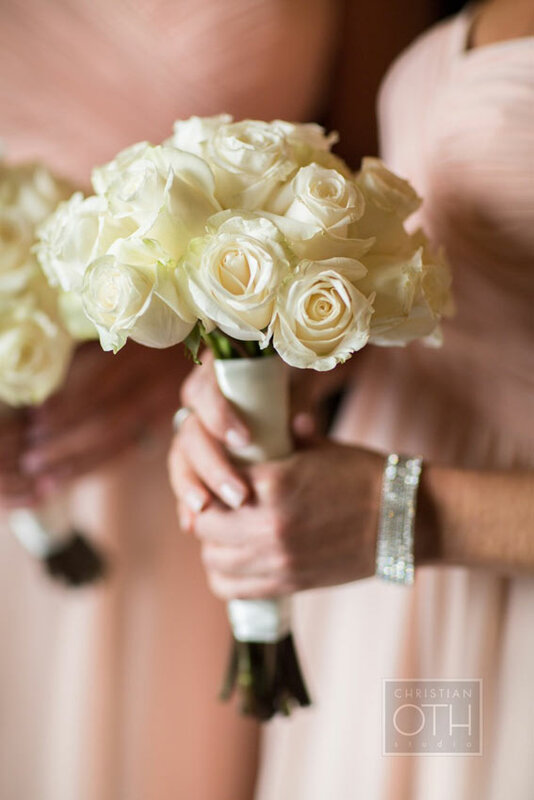 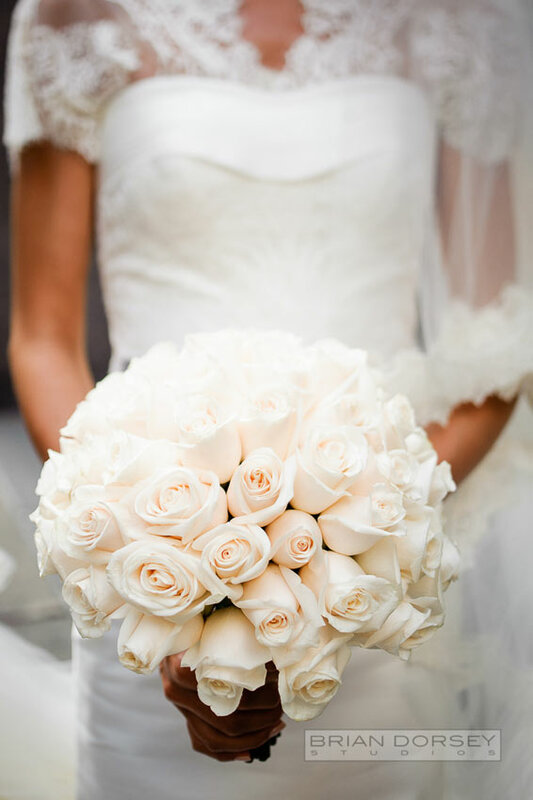 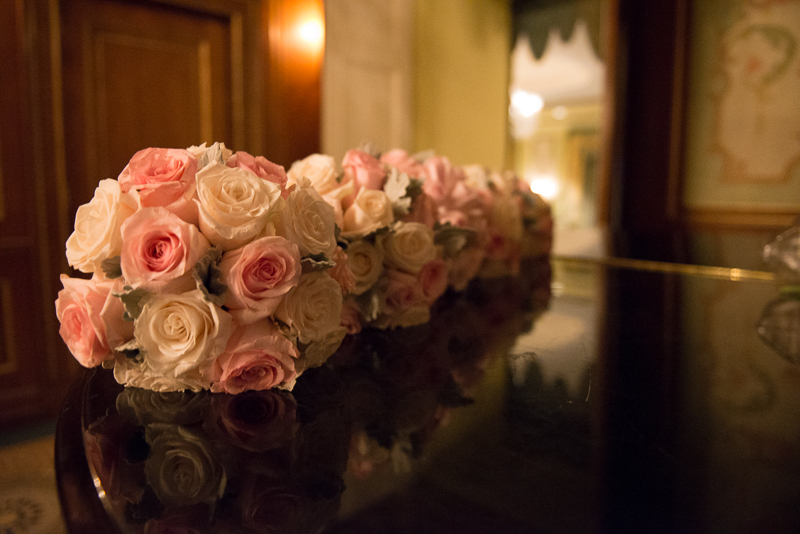 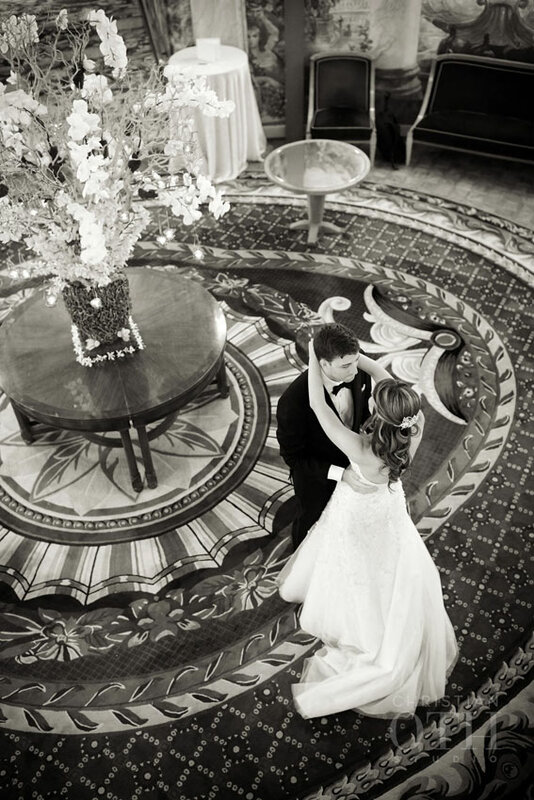 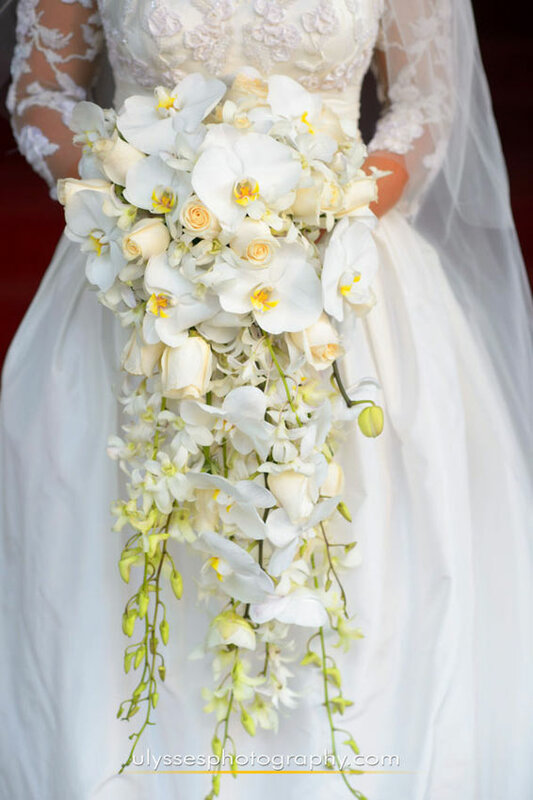 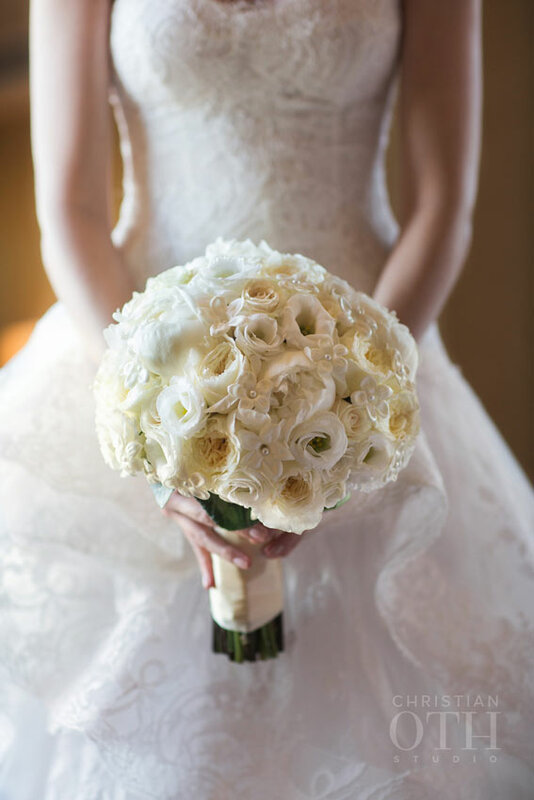 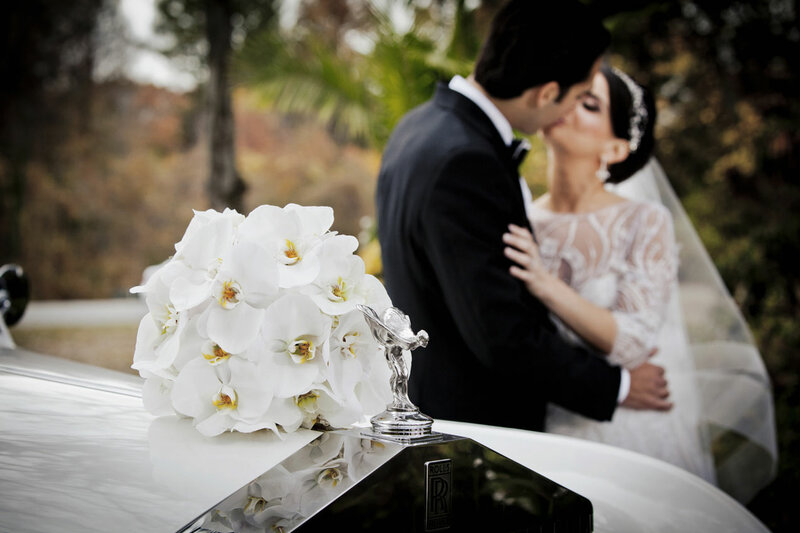 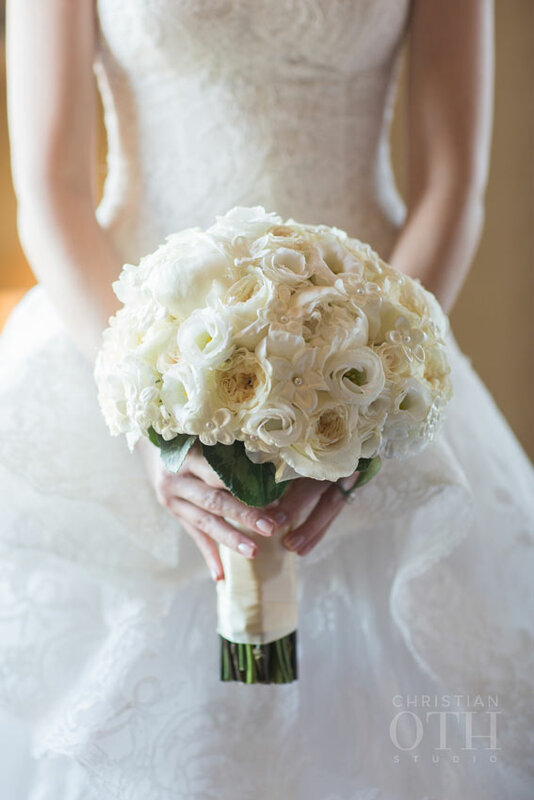 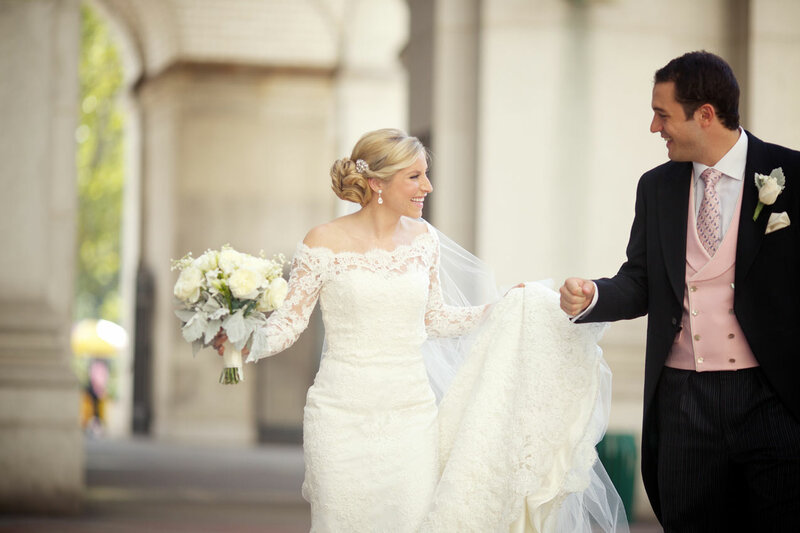 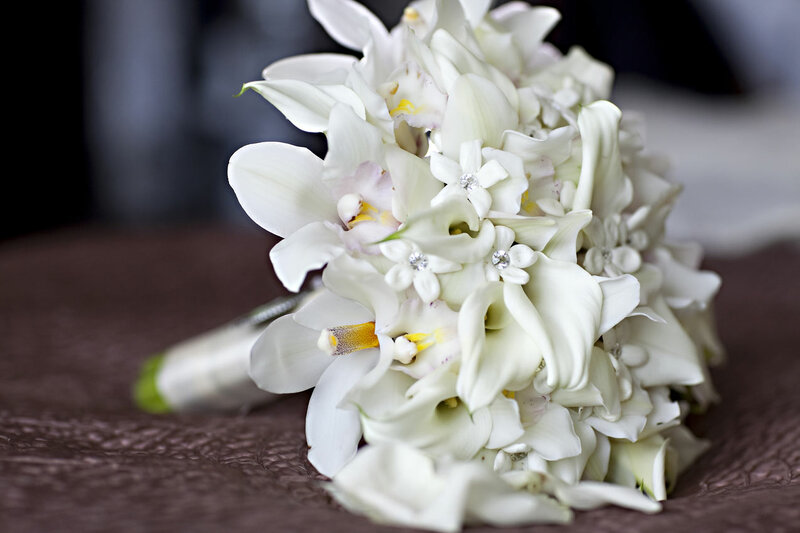 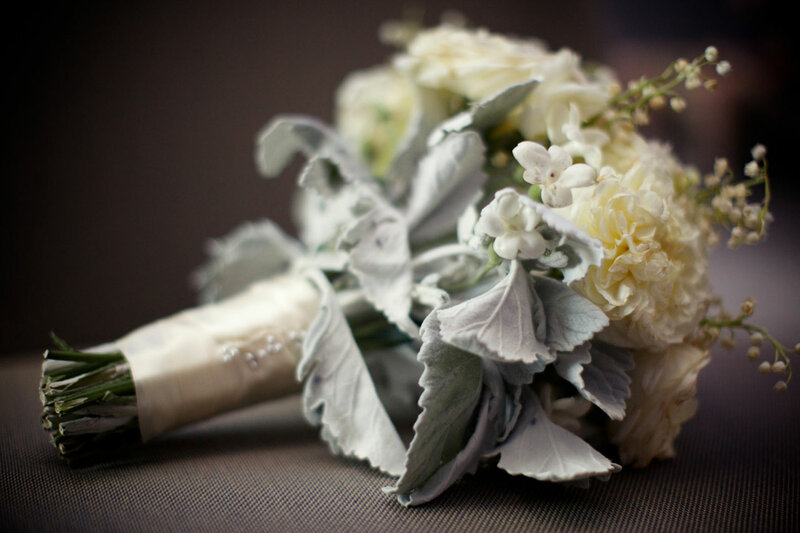 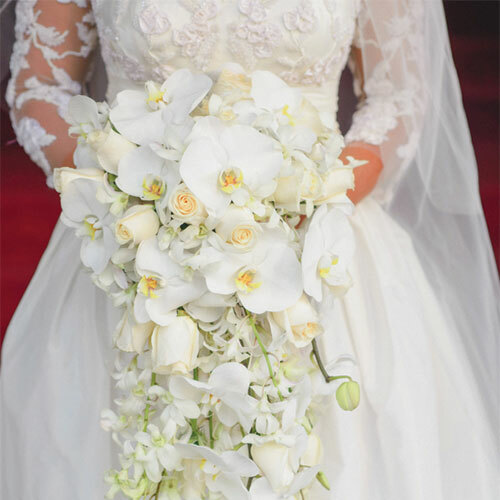 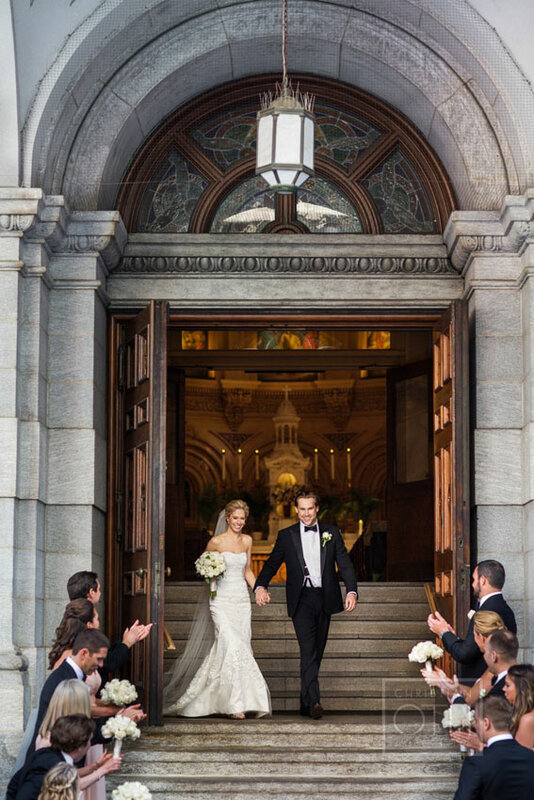 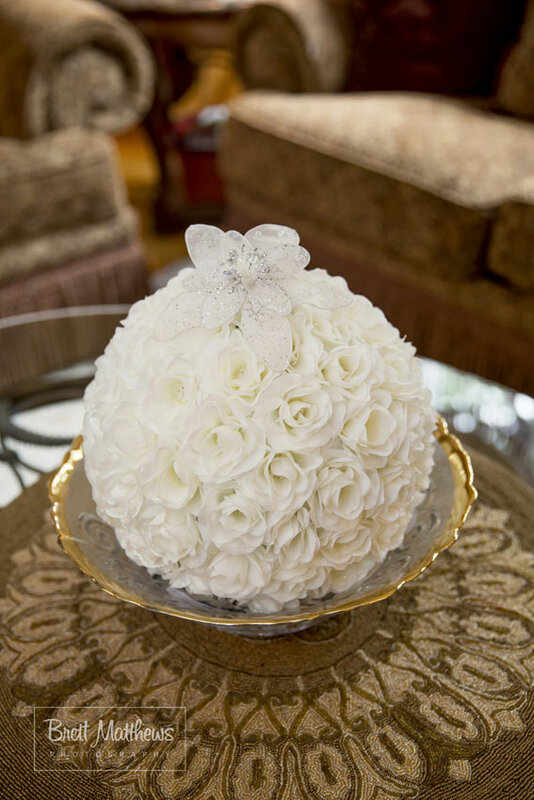 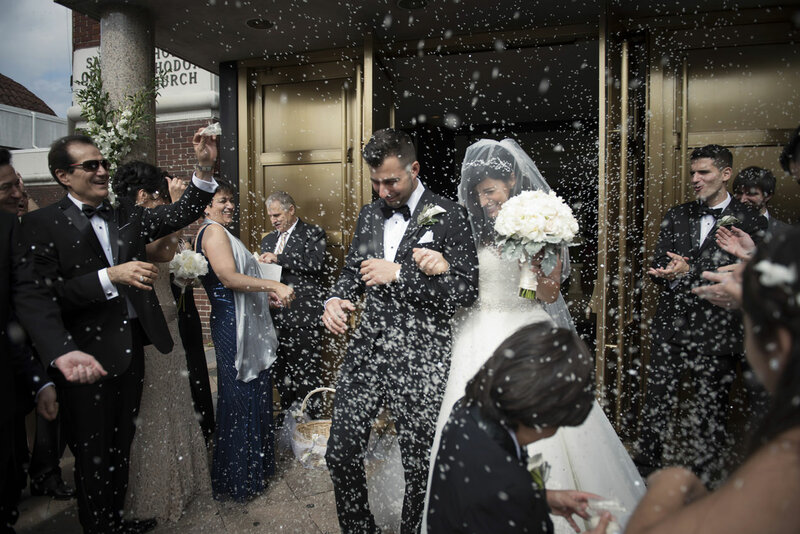 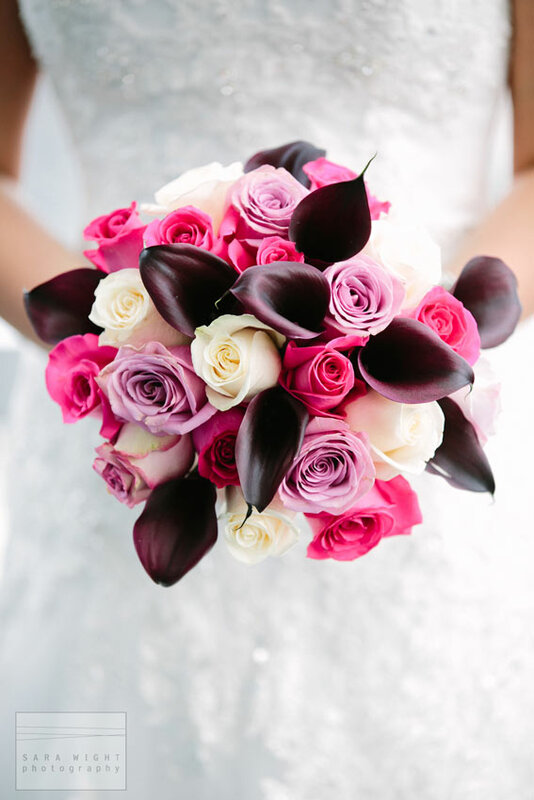 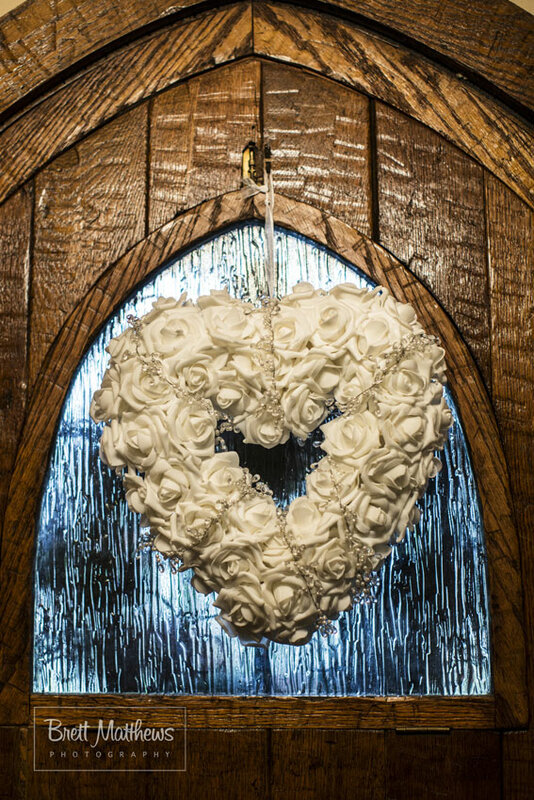 We welcome all couples, whether you are planning an intimate wedding or lavish affair. 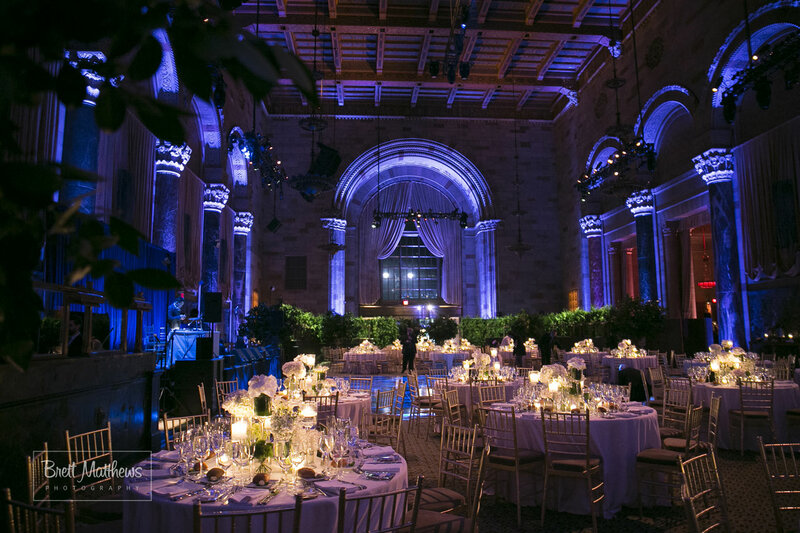 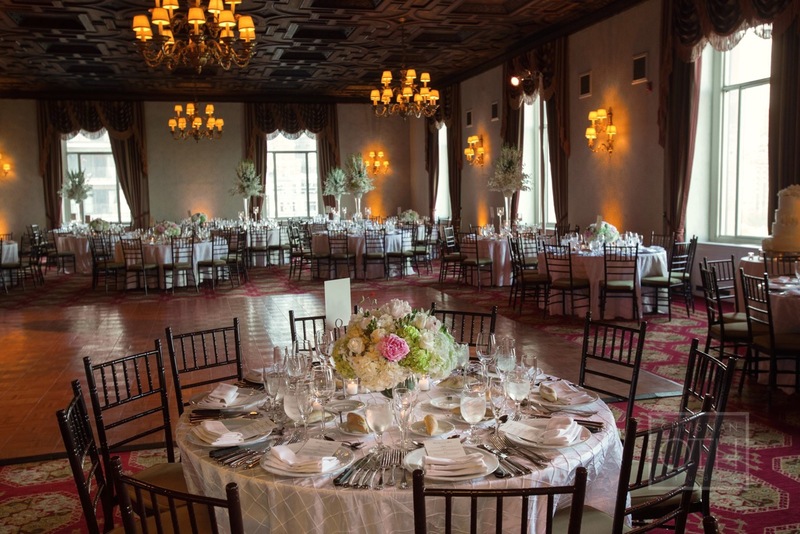 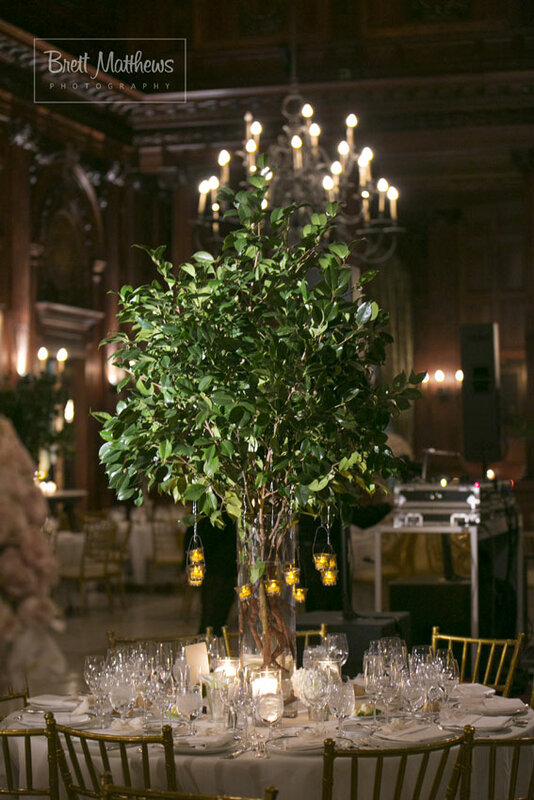 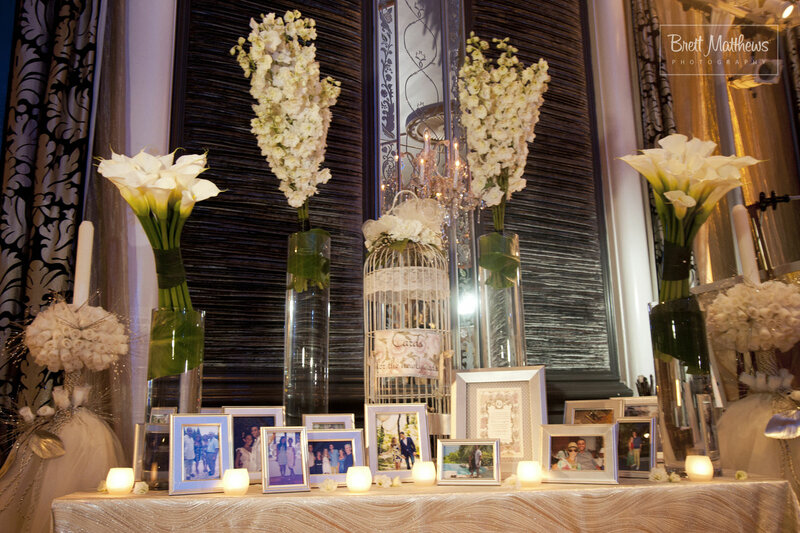 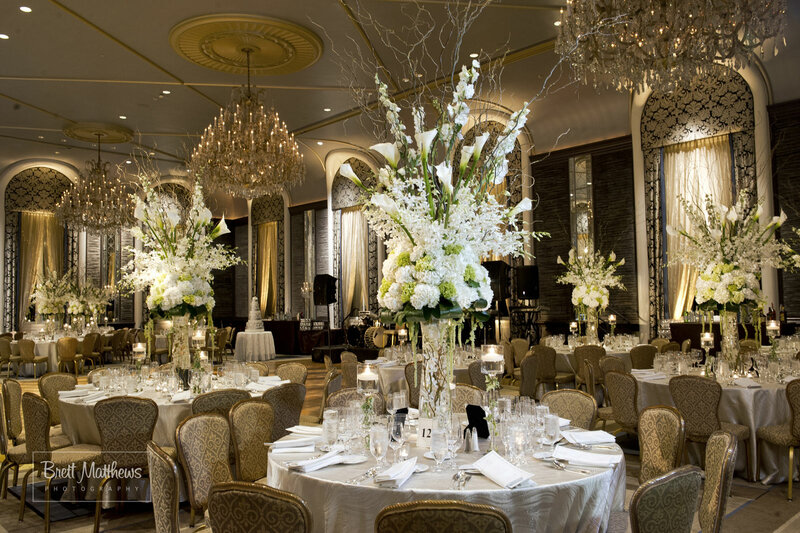 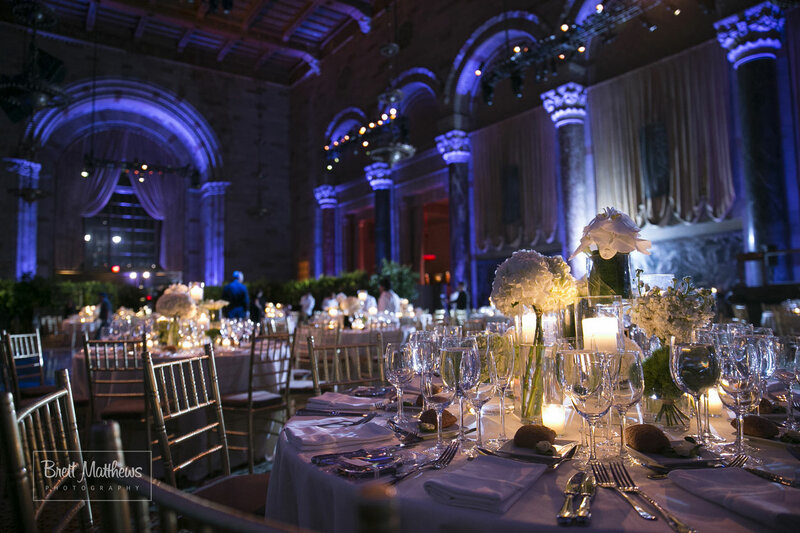 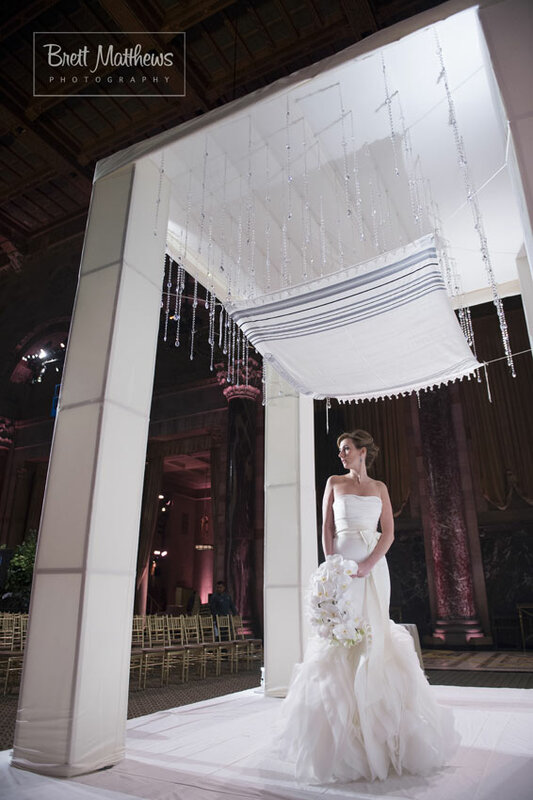 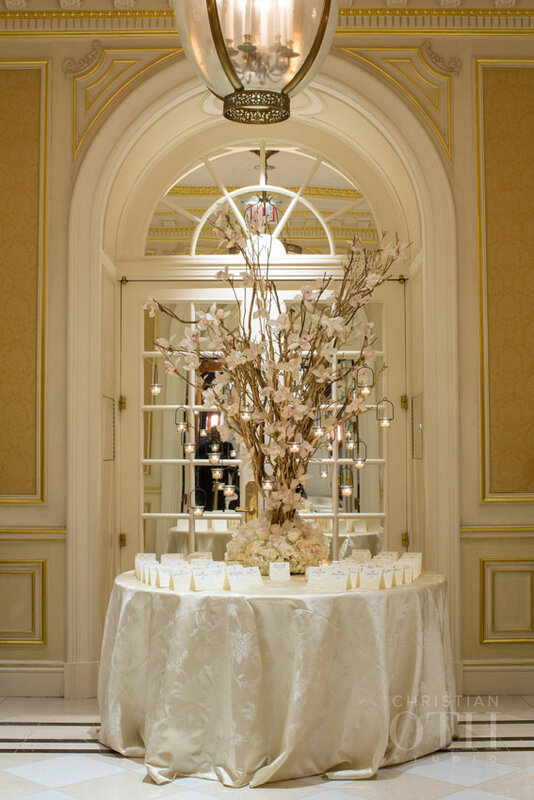 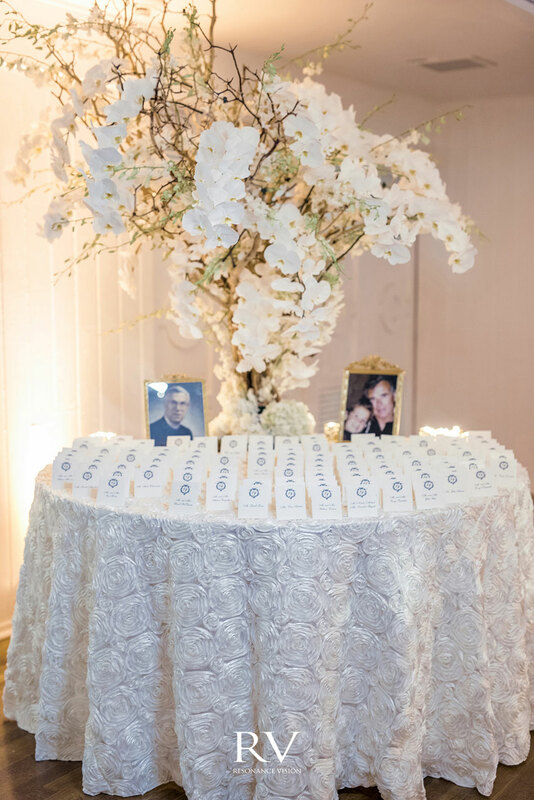 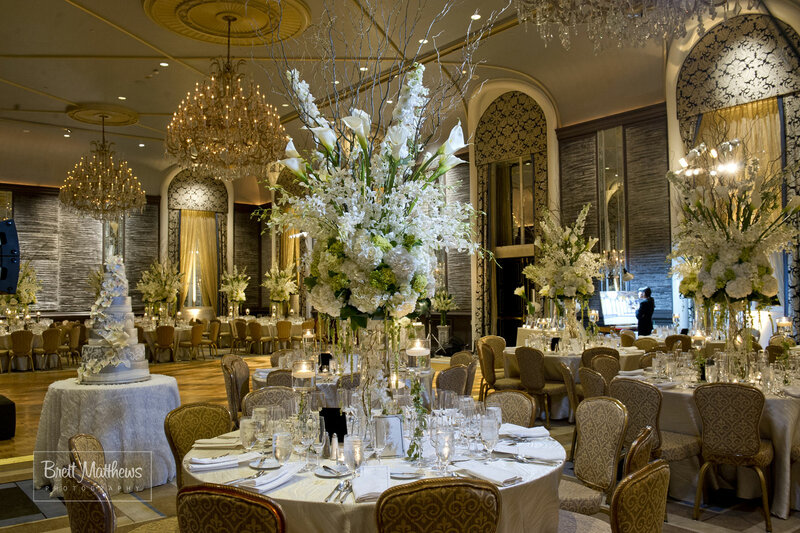 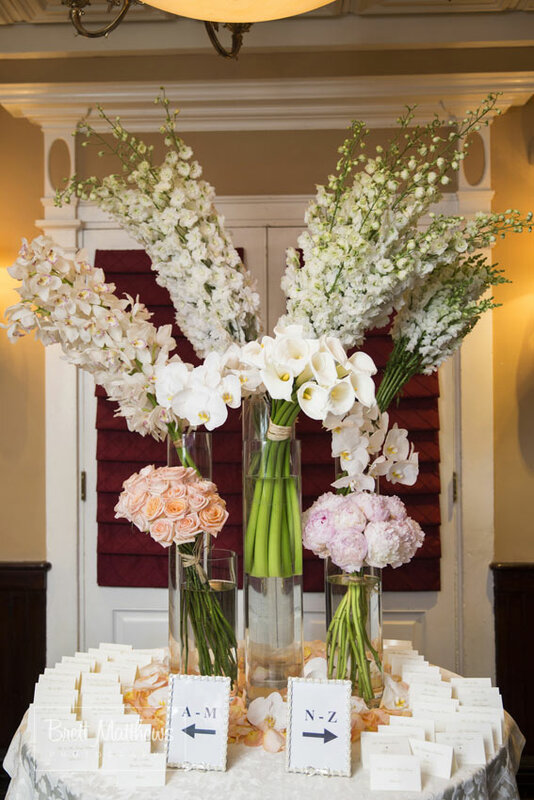 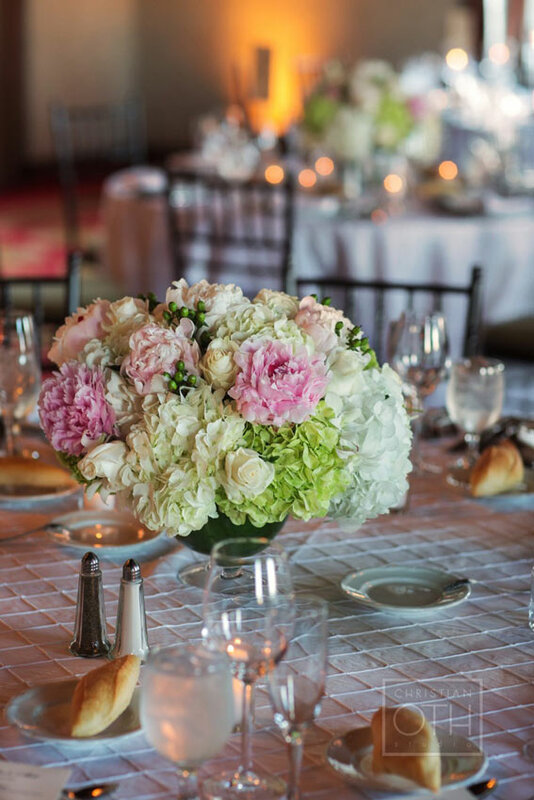 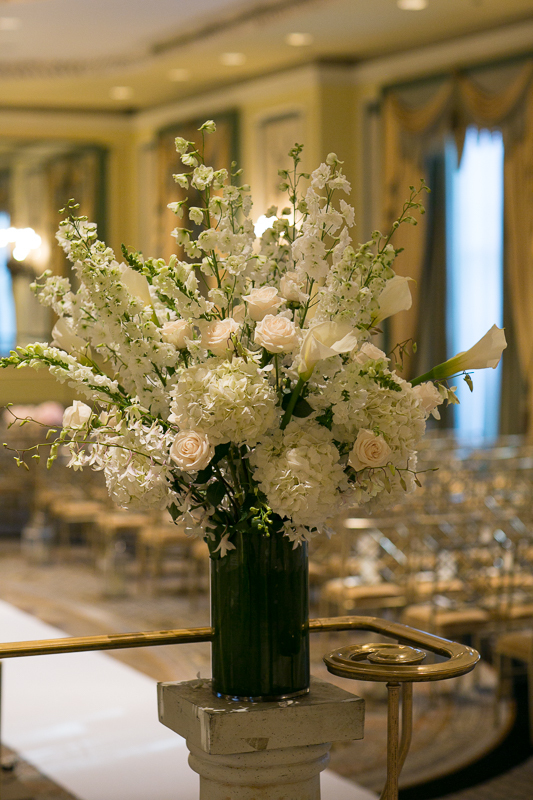 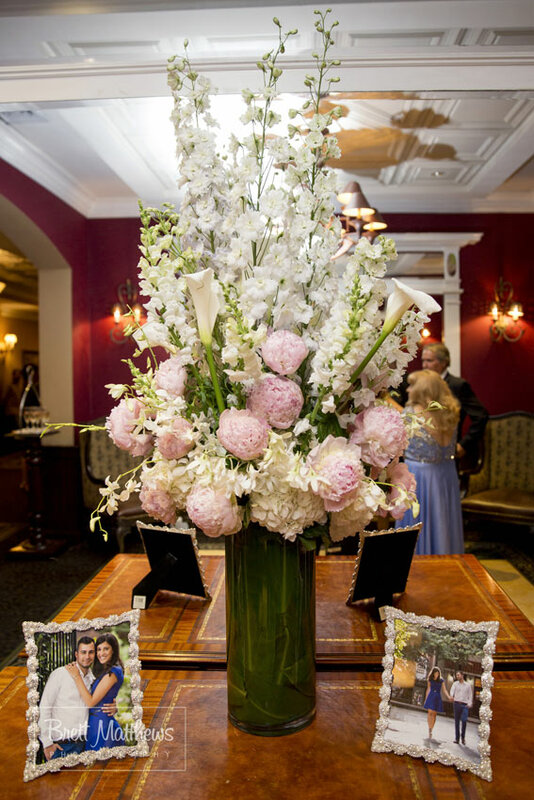 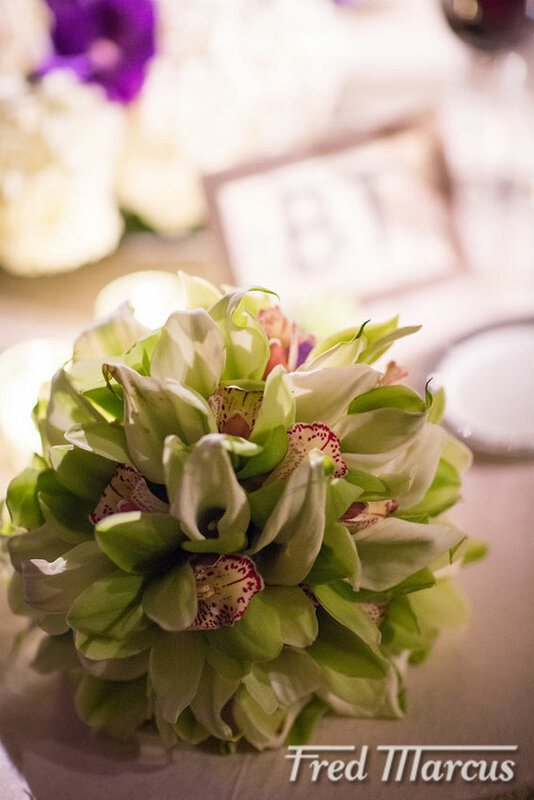 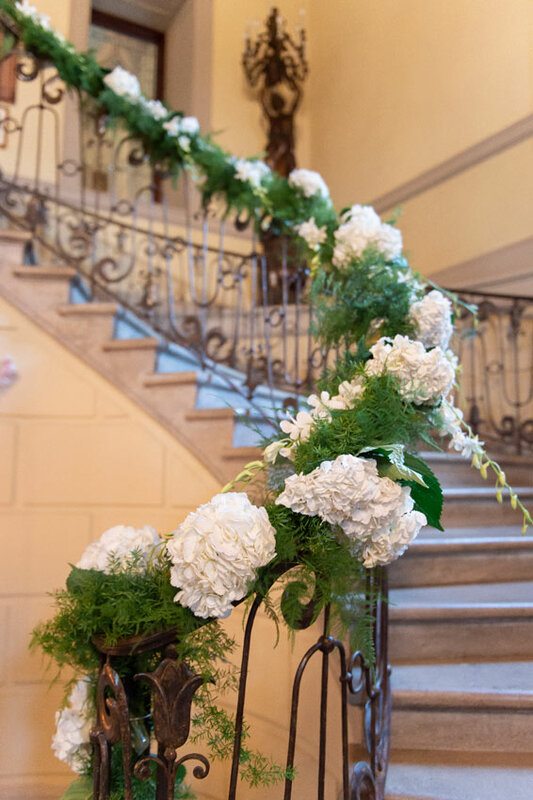 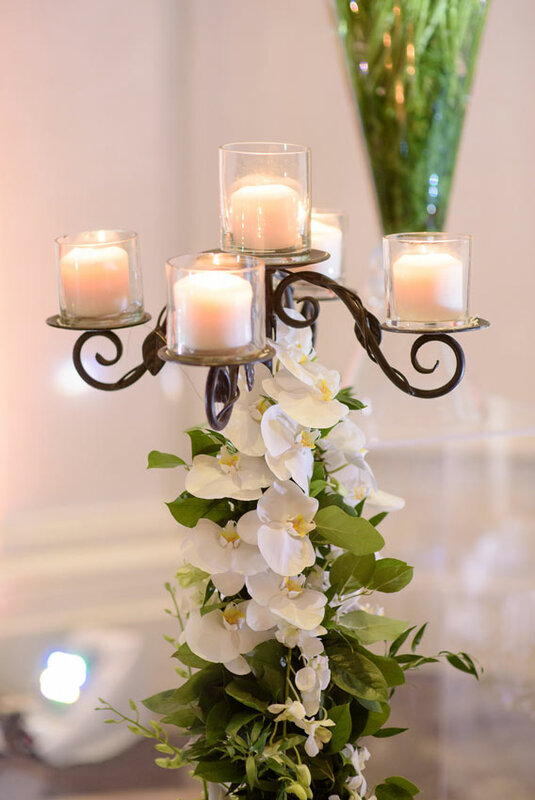 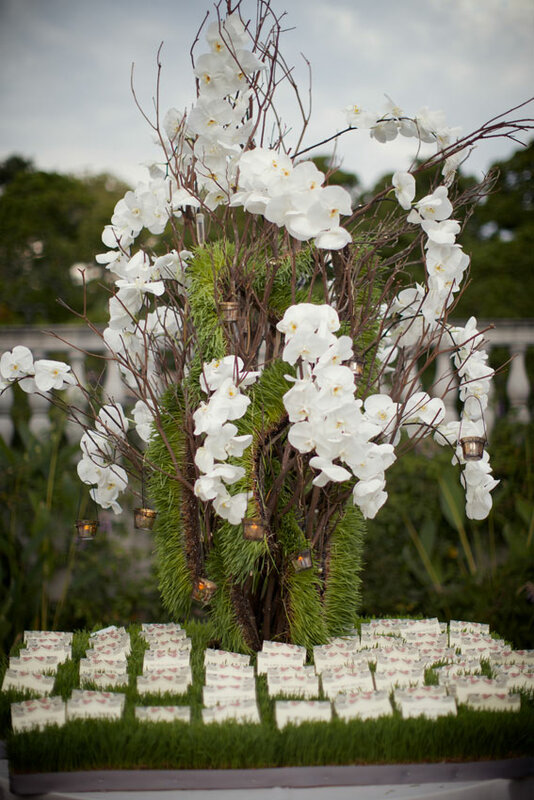 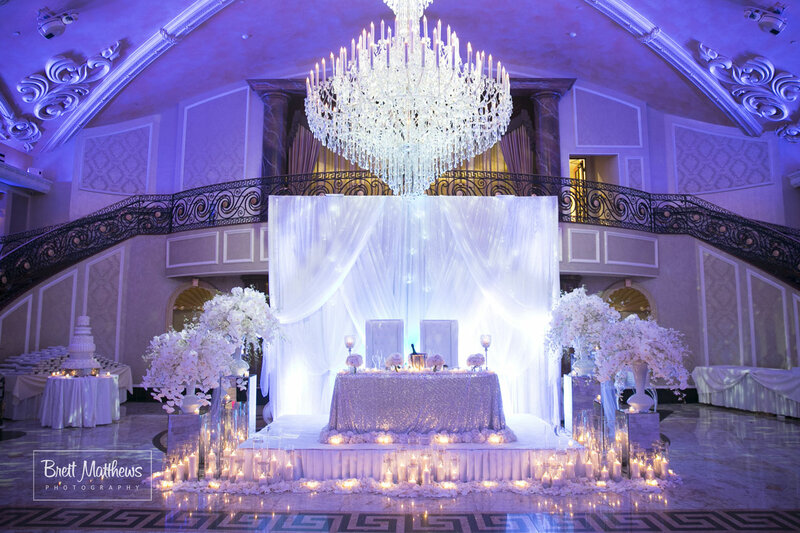 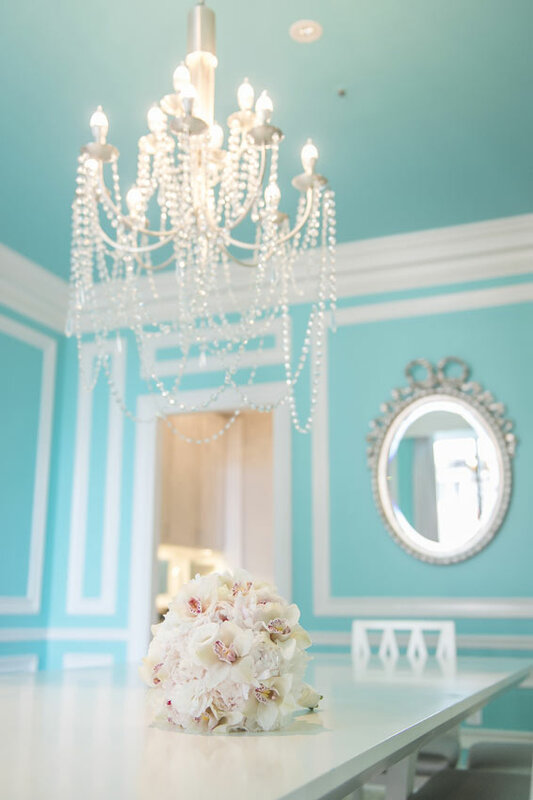 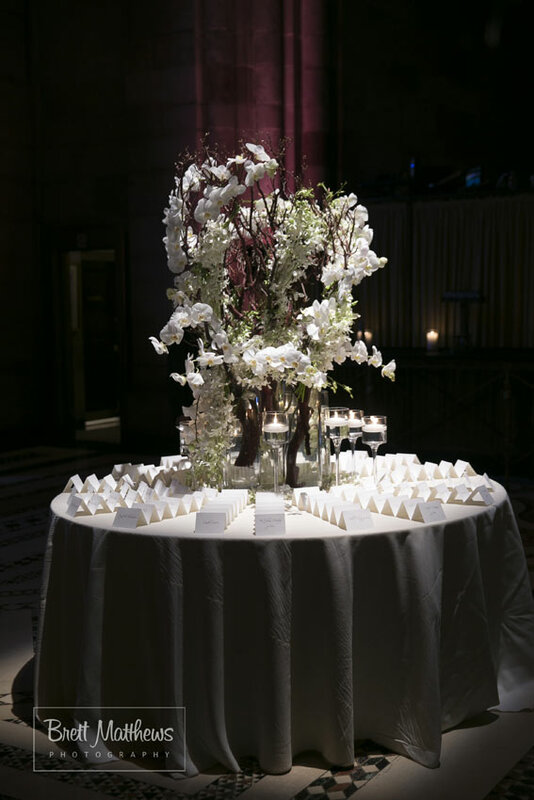 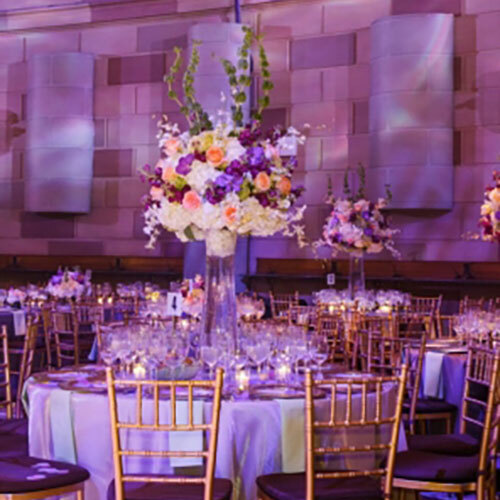 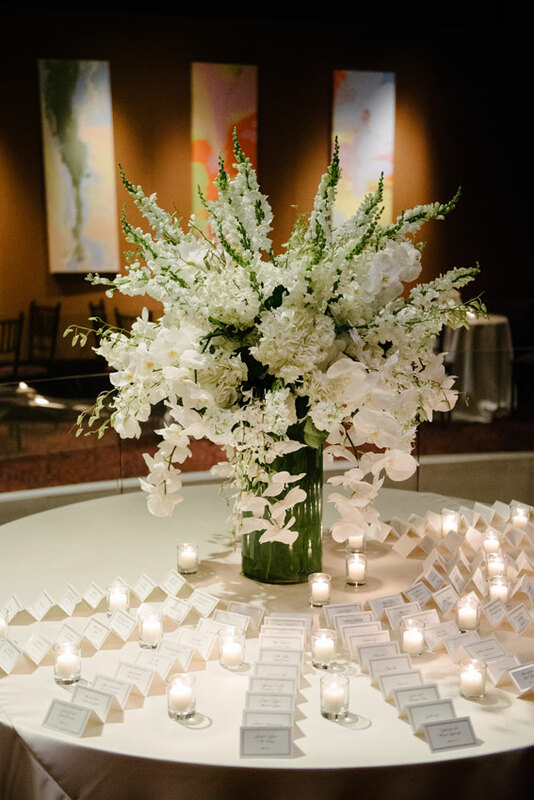 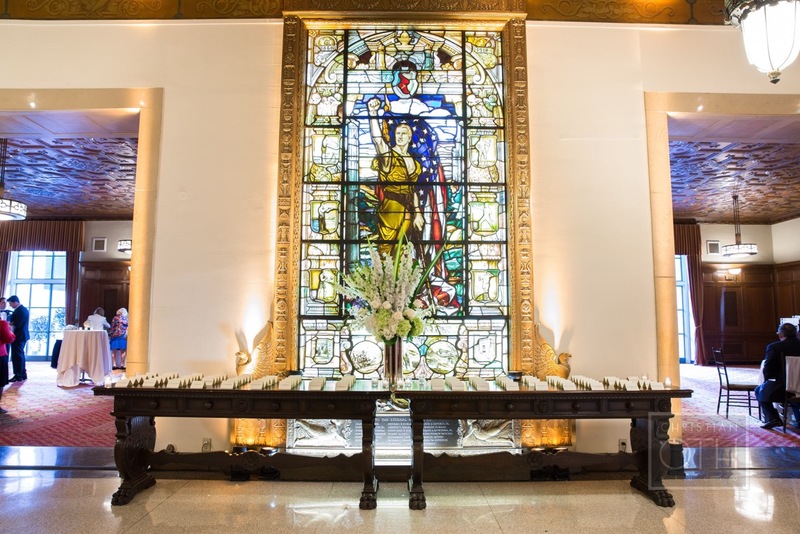 Our design team will create a memorable event! 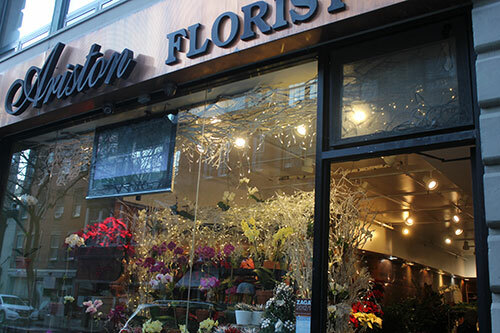 Consultations are complimentary and highly recommended. 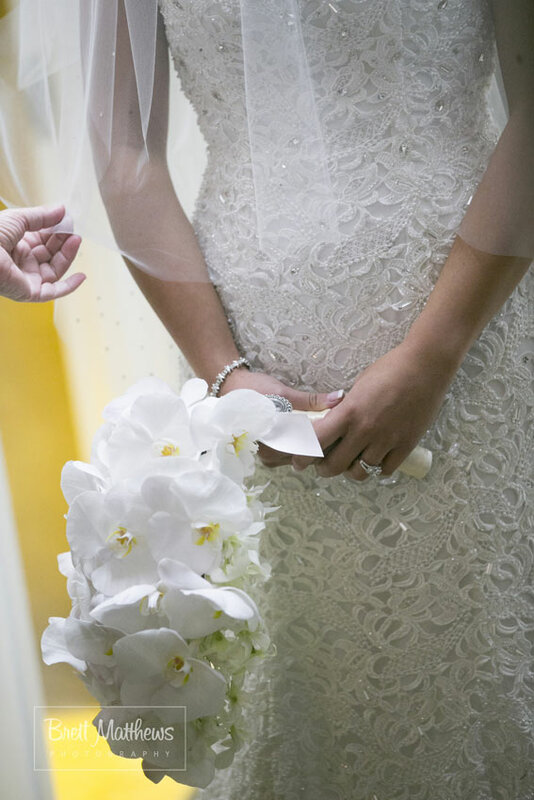 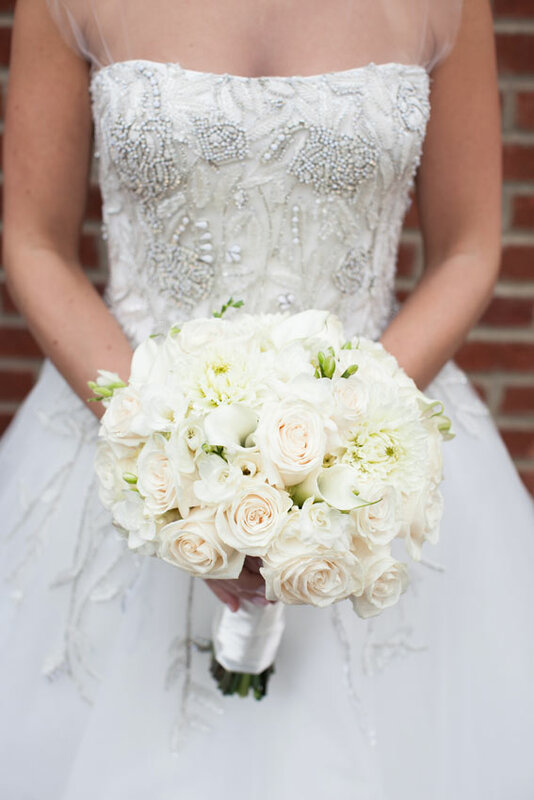 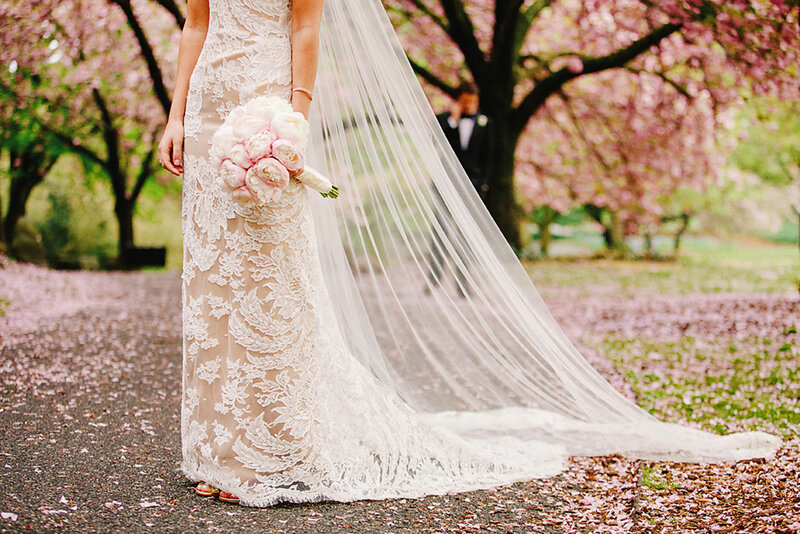 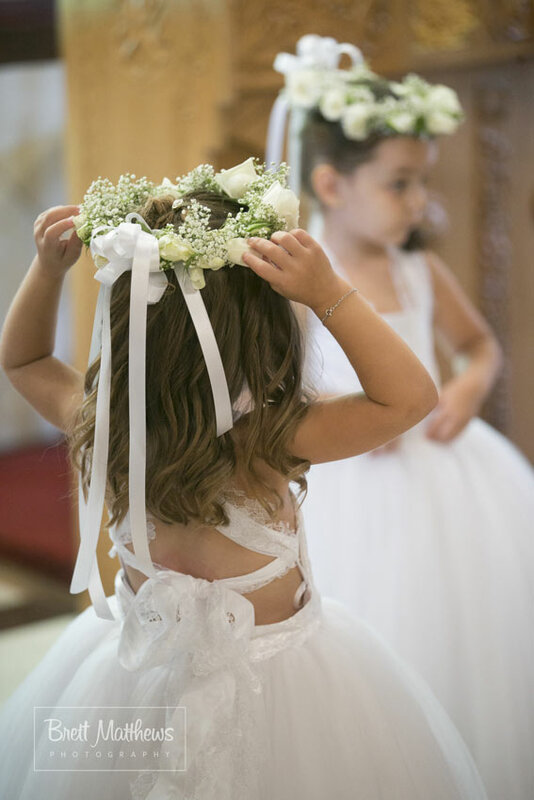 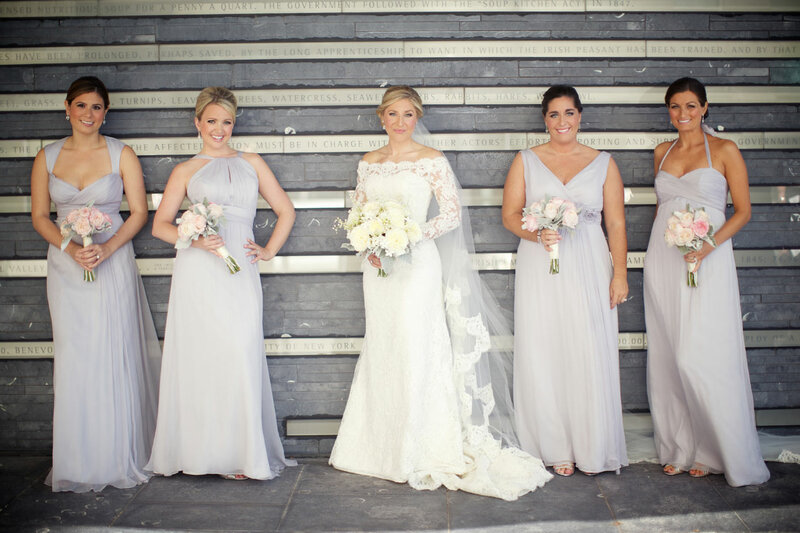 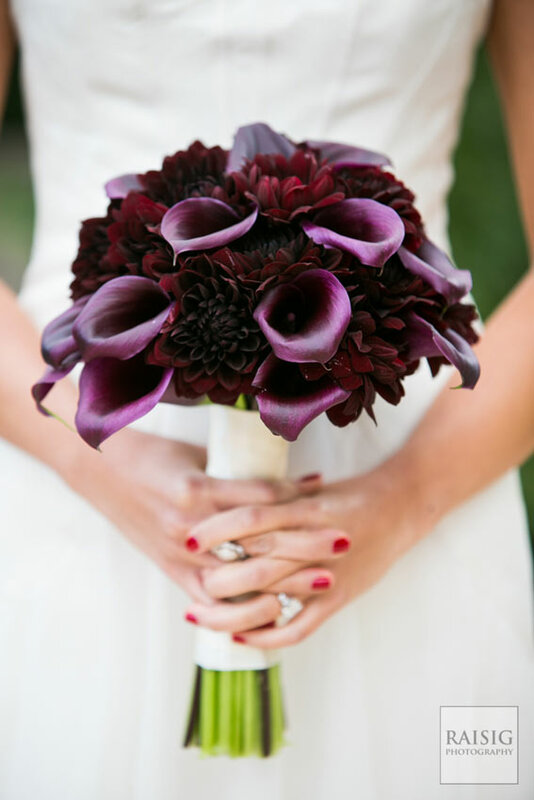 During the appointment, you will meet with one of our designers, they will go over all options and pricing. 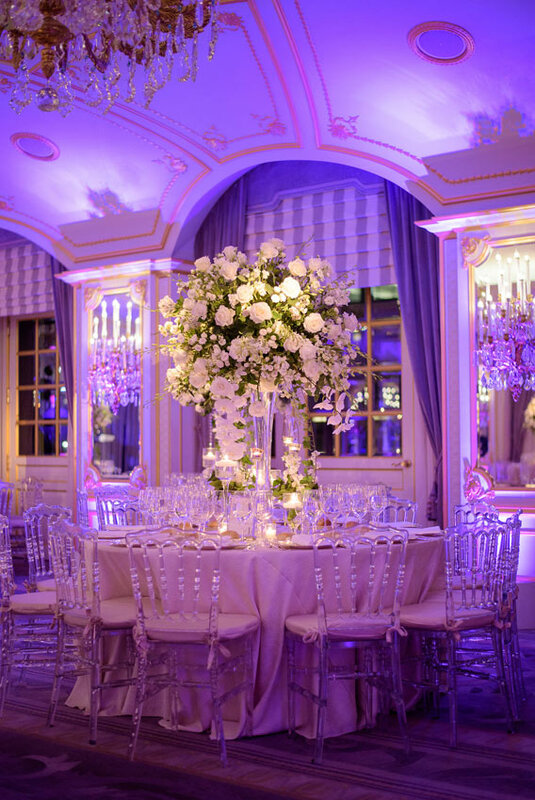 A detailed proposal will then be prepared for you to review and approve. 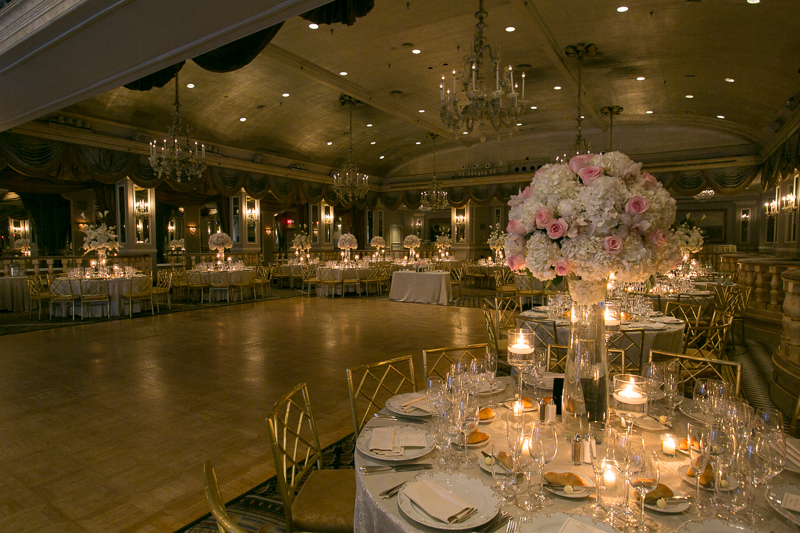 The New York Athletic Club. 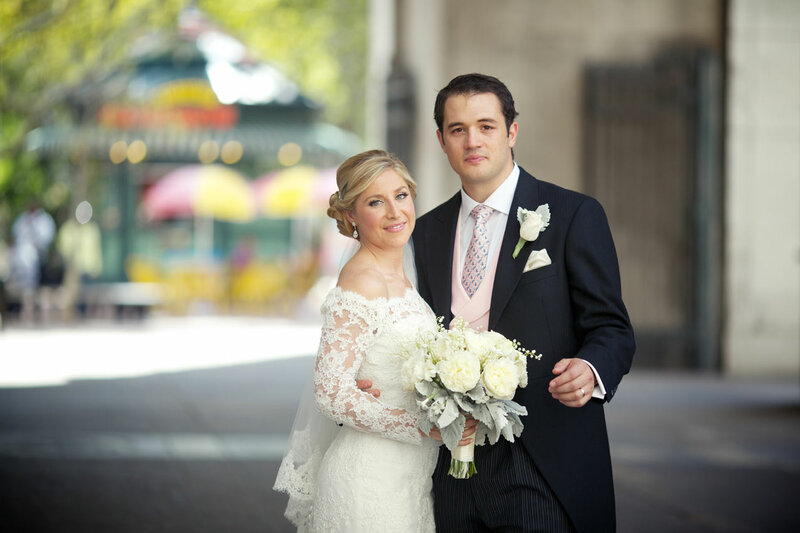 Read more from our couples who share their Ariston experience.